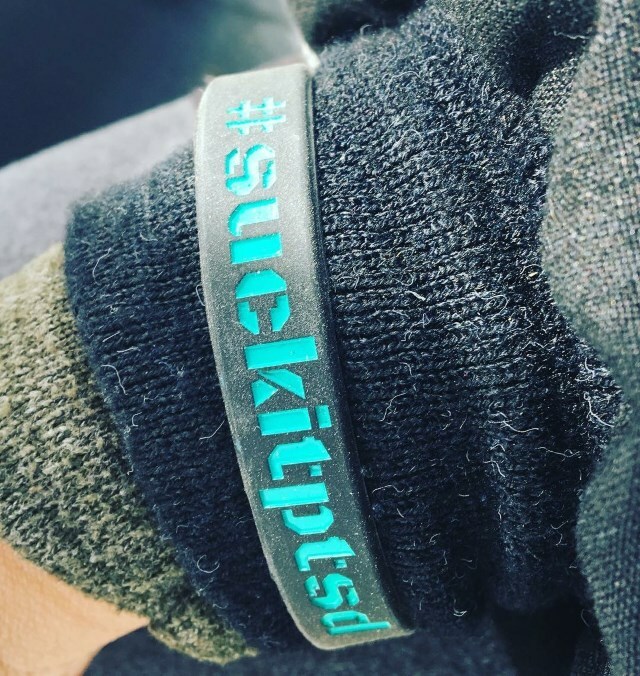 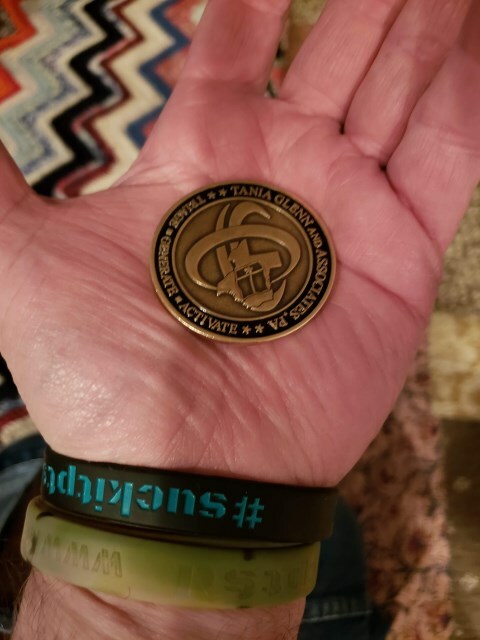 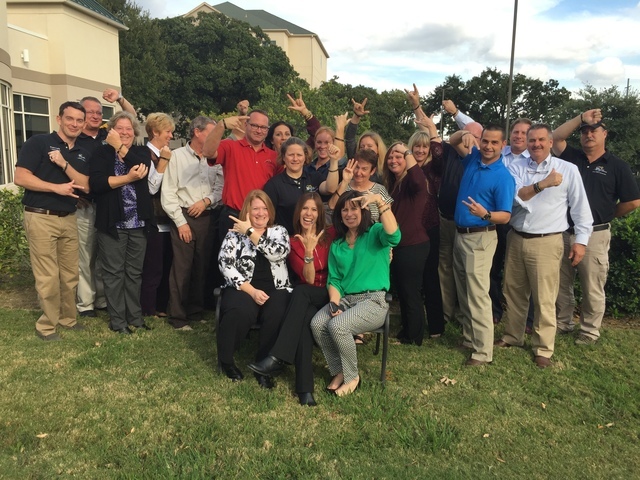 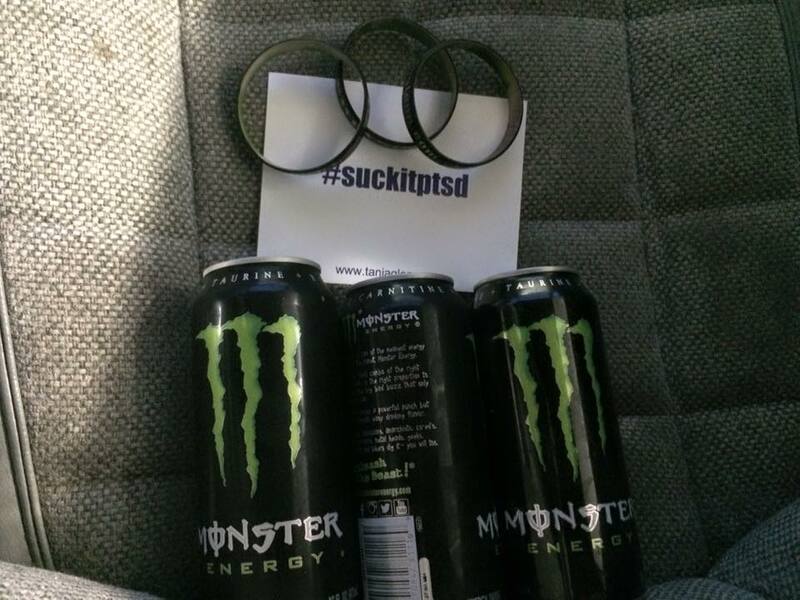 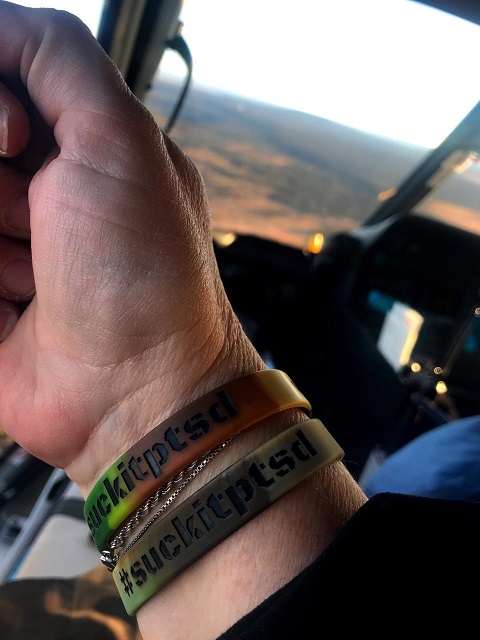 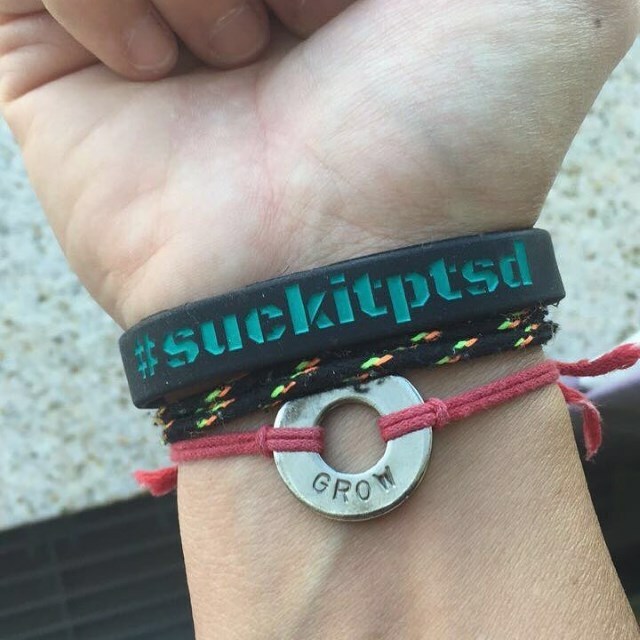 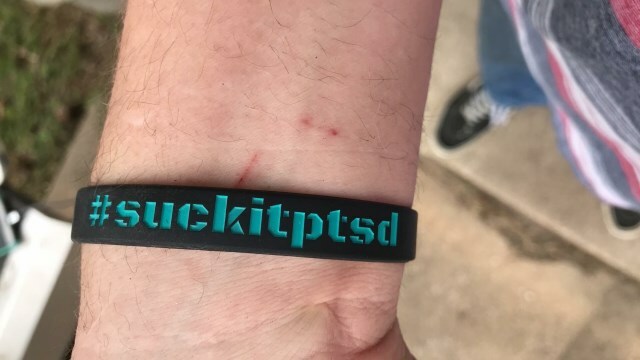 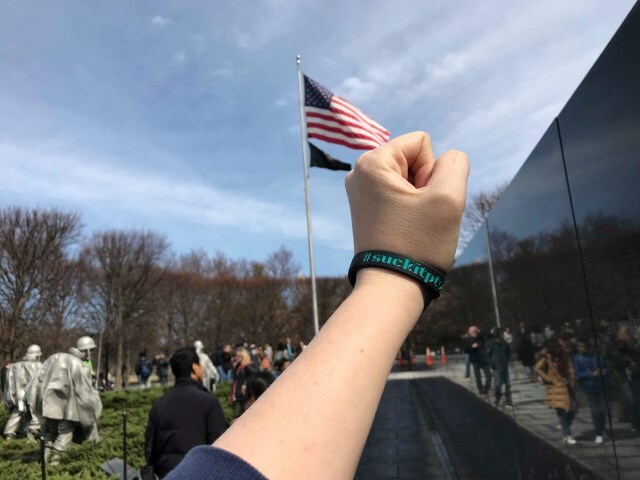 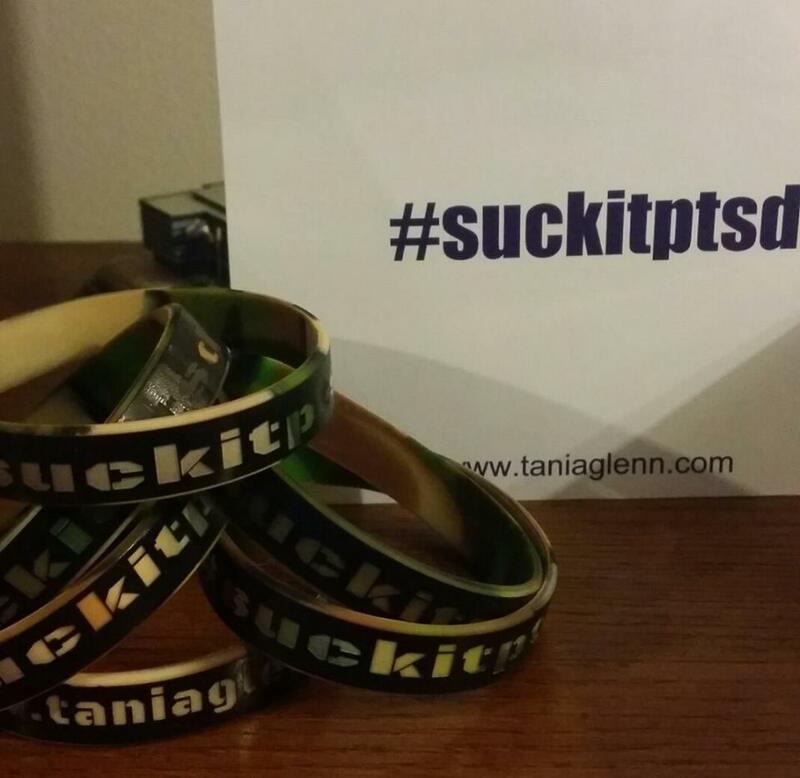 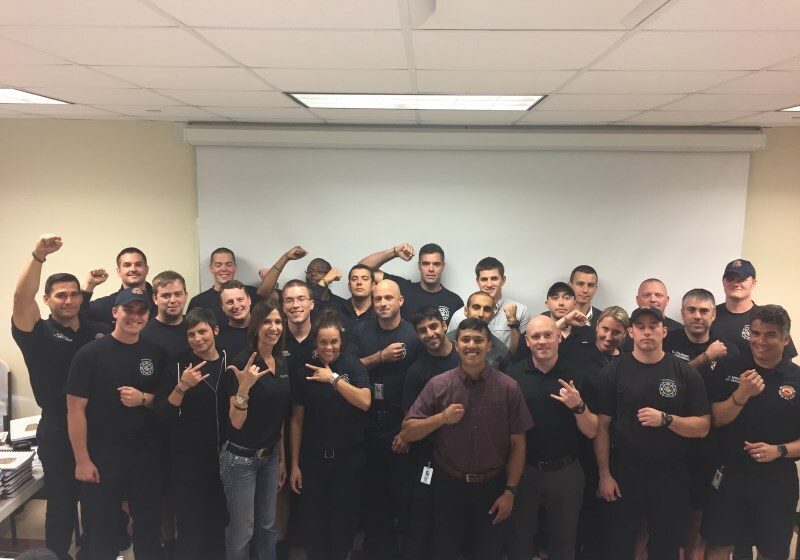 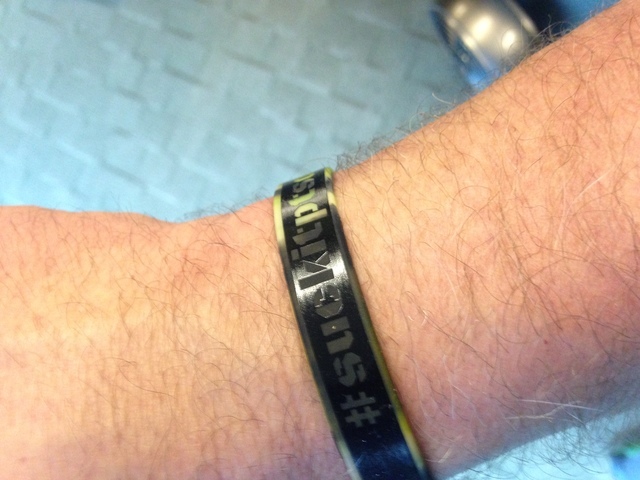 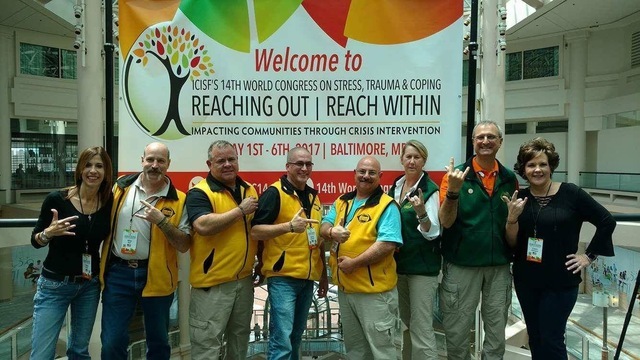 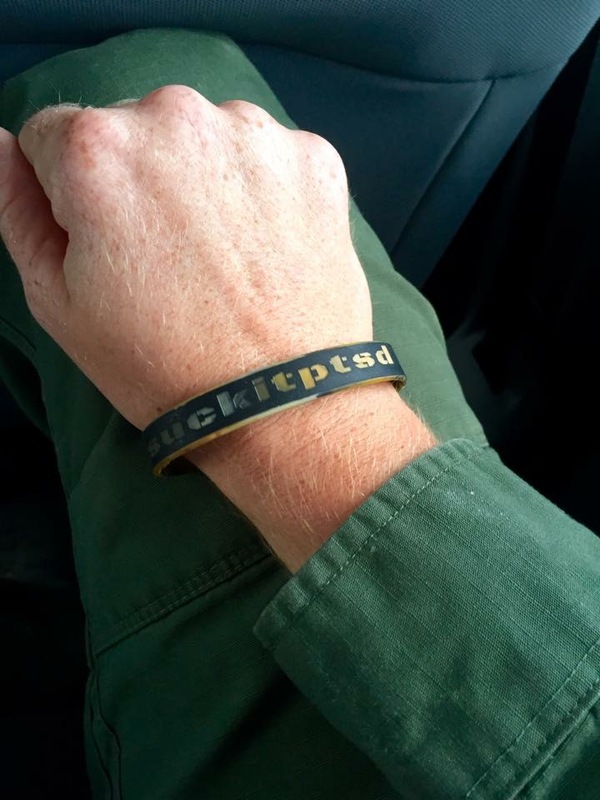 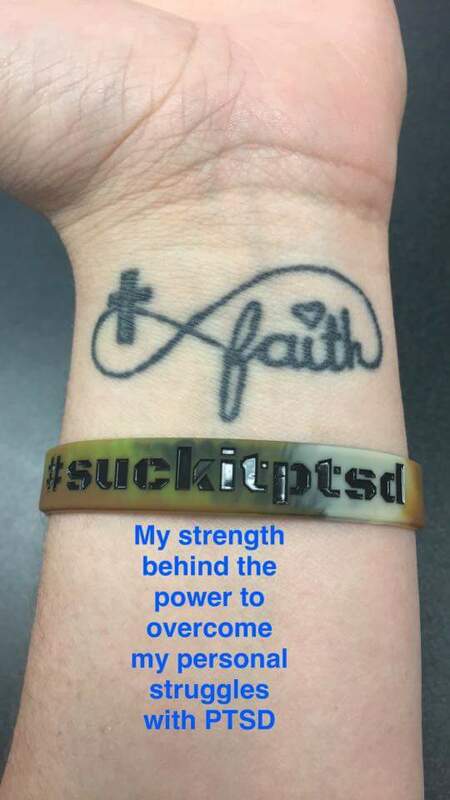 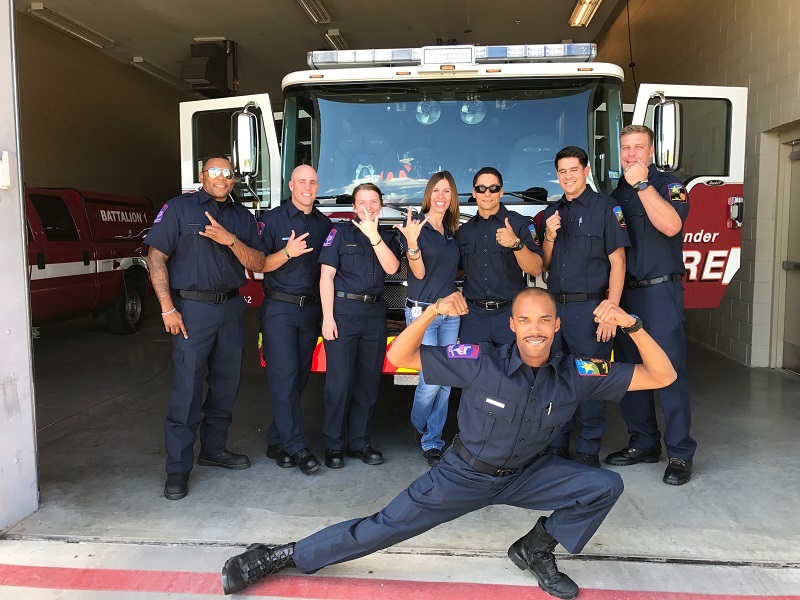 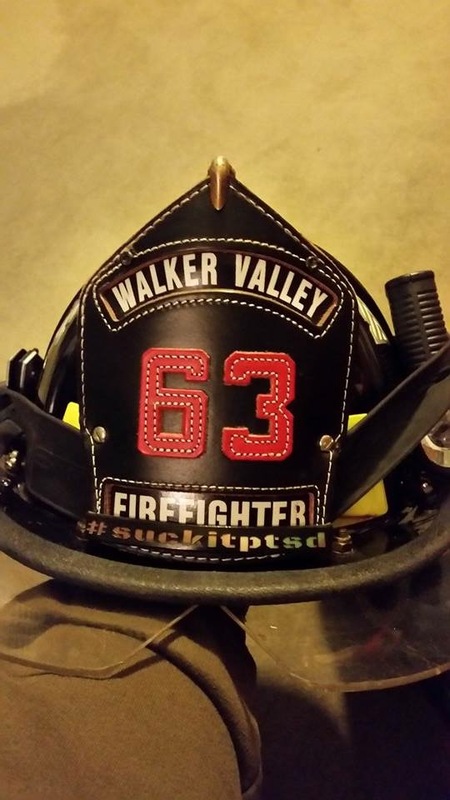 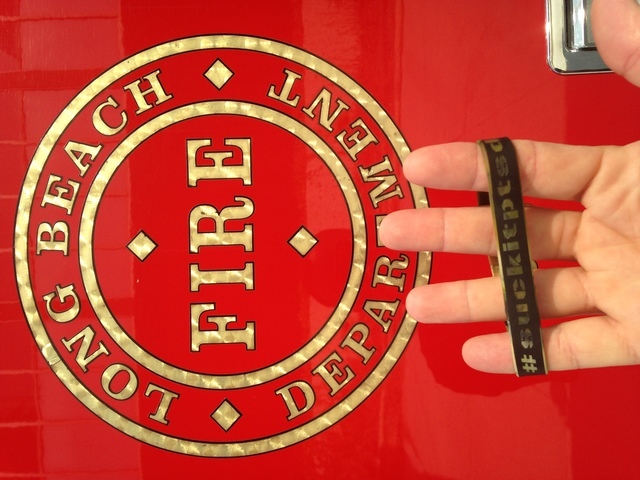 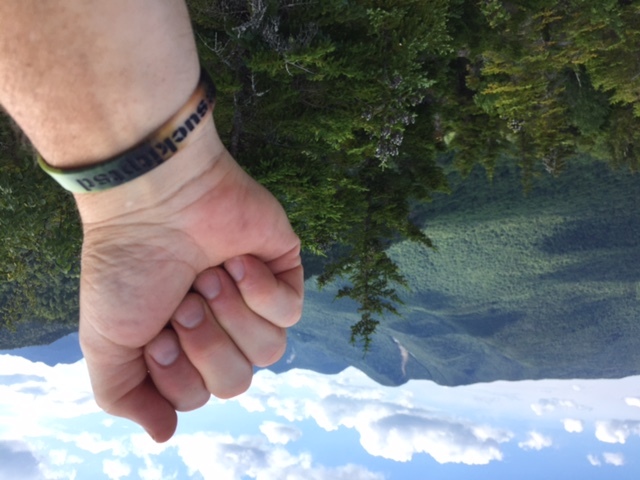 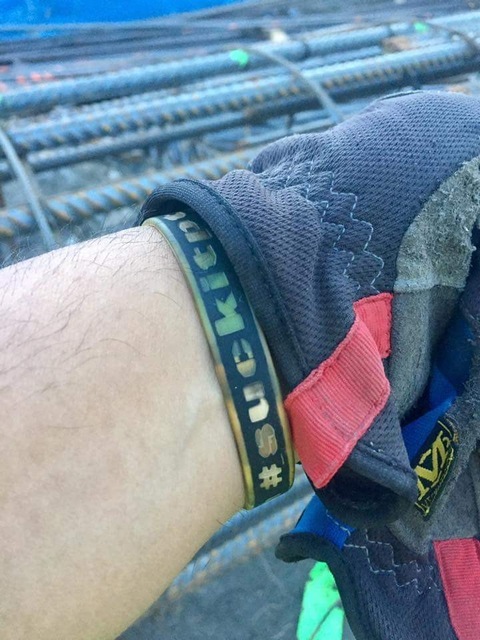 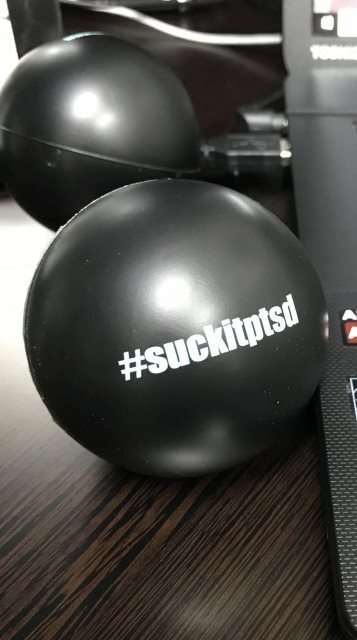 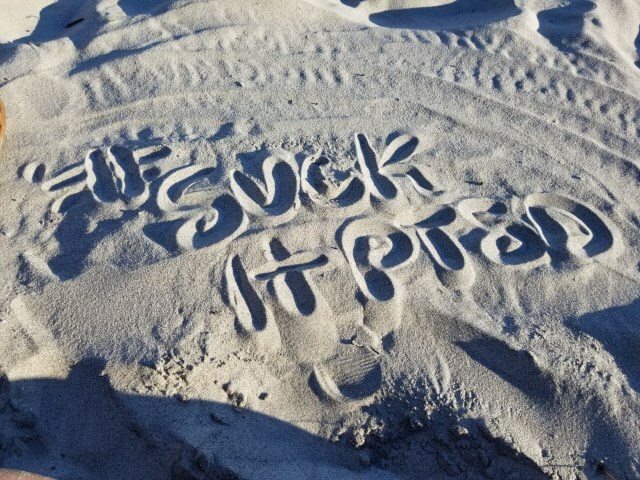 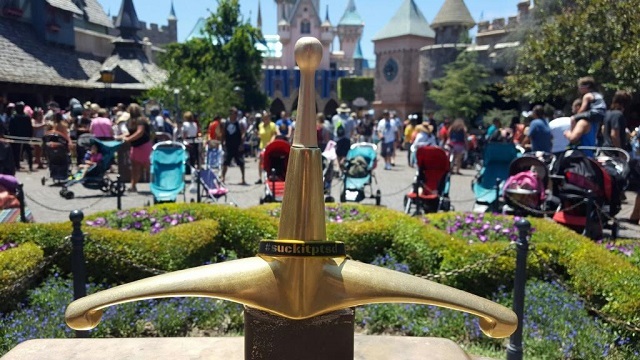 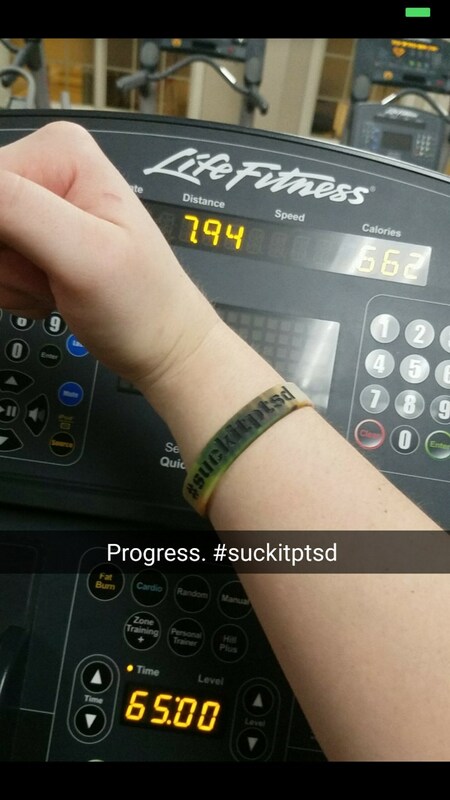 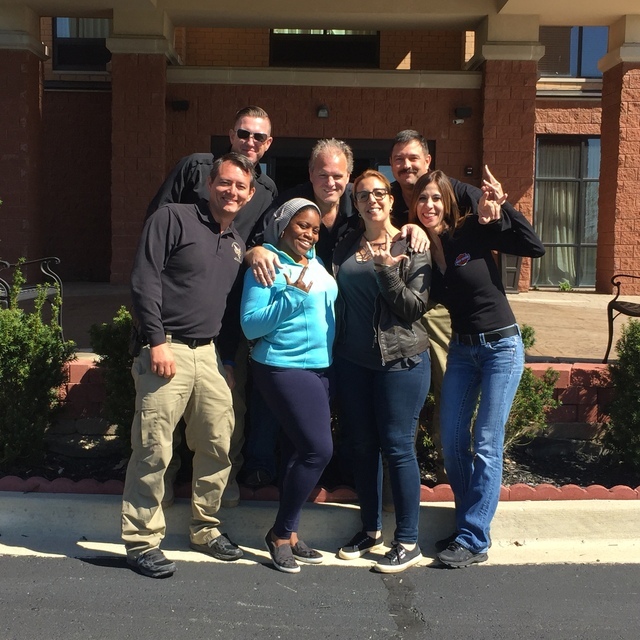 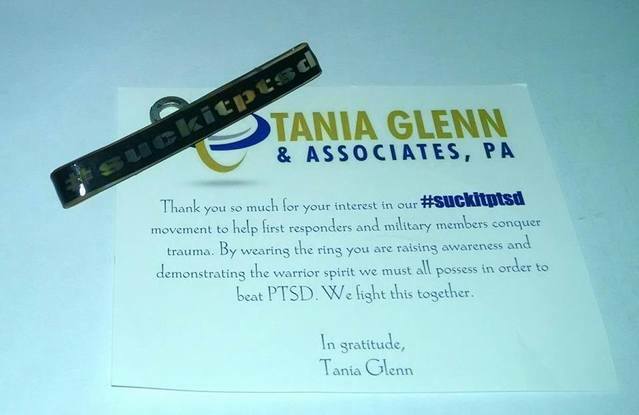 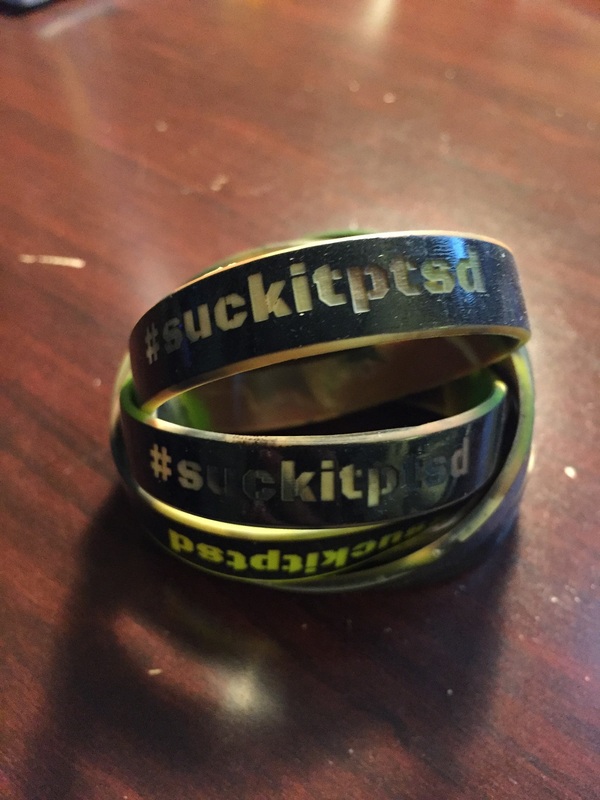 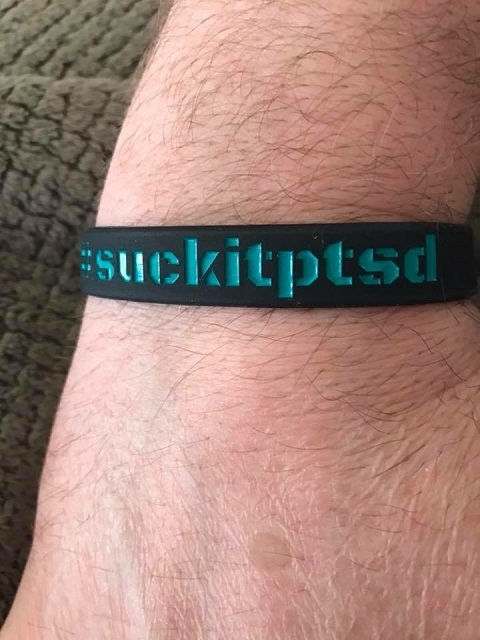 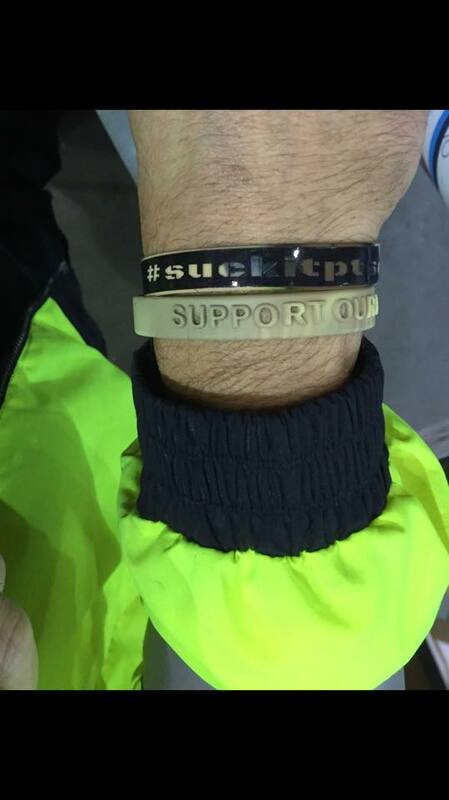 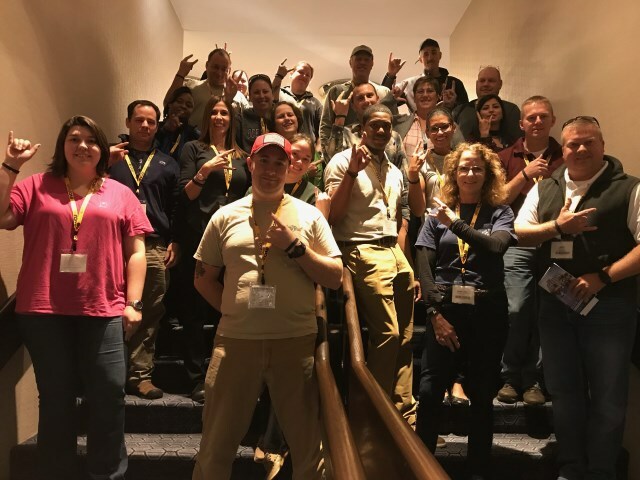 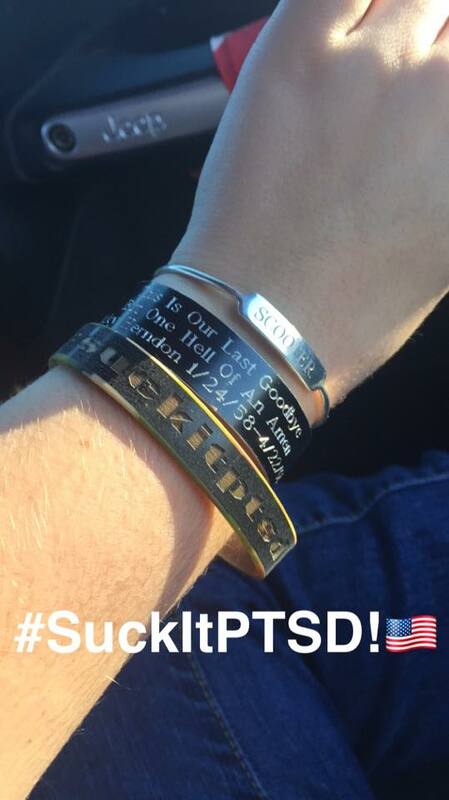 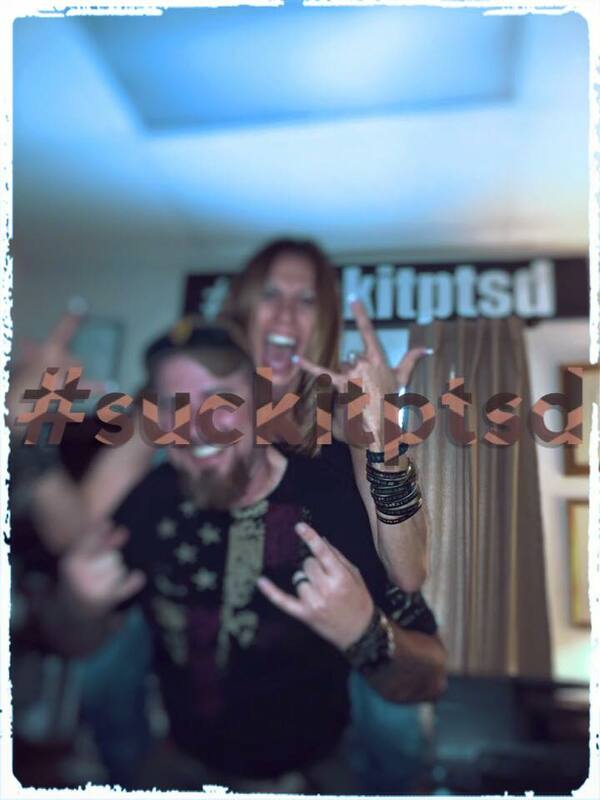 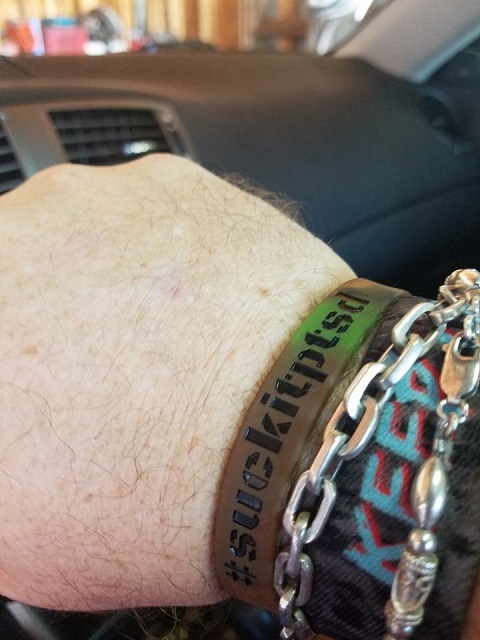 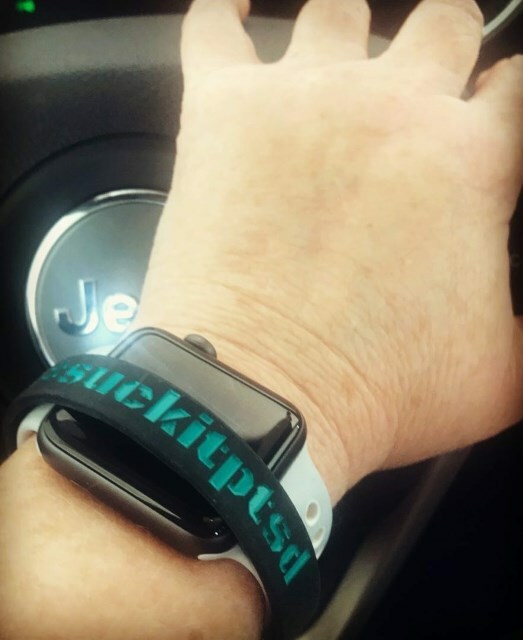 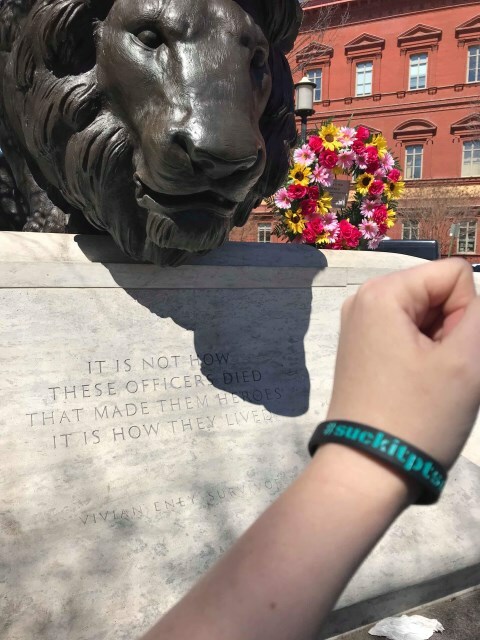 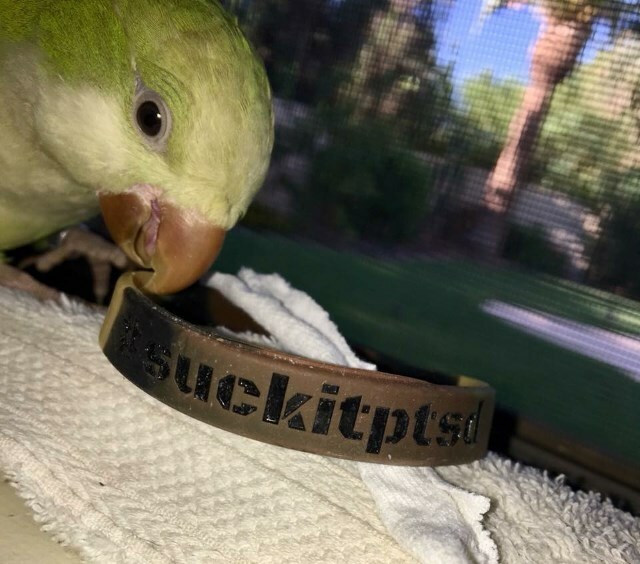 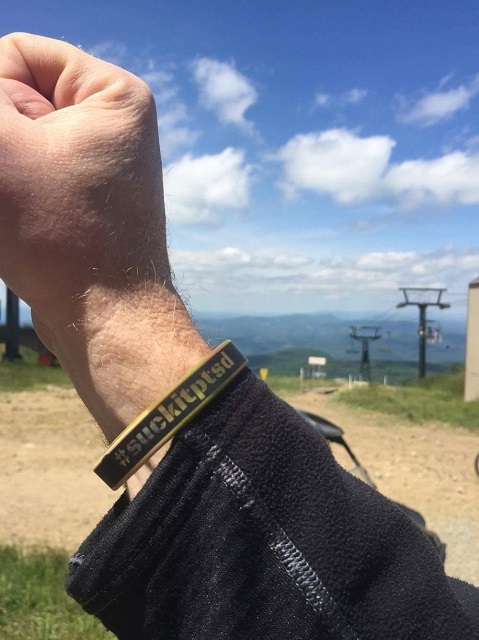 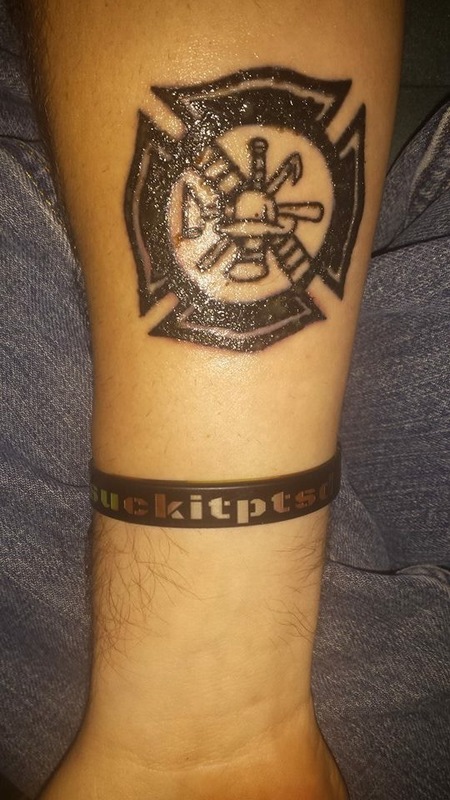 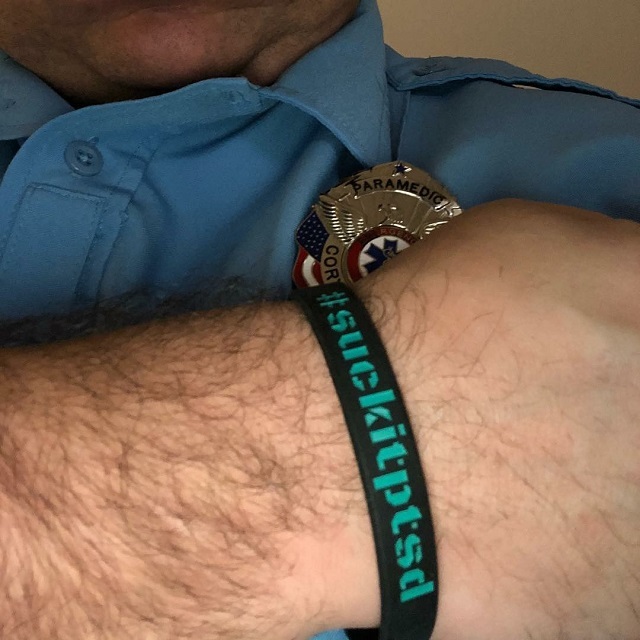 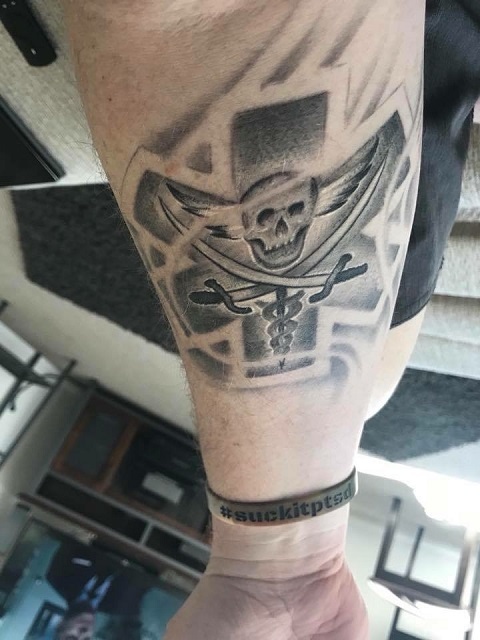 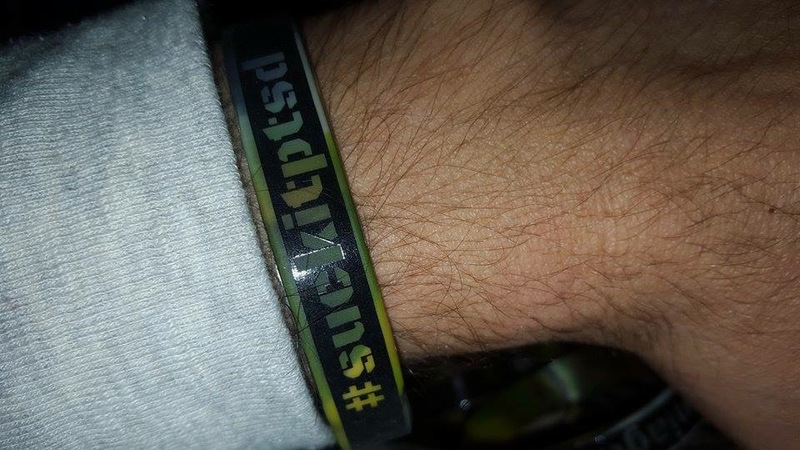 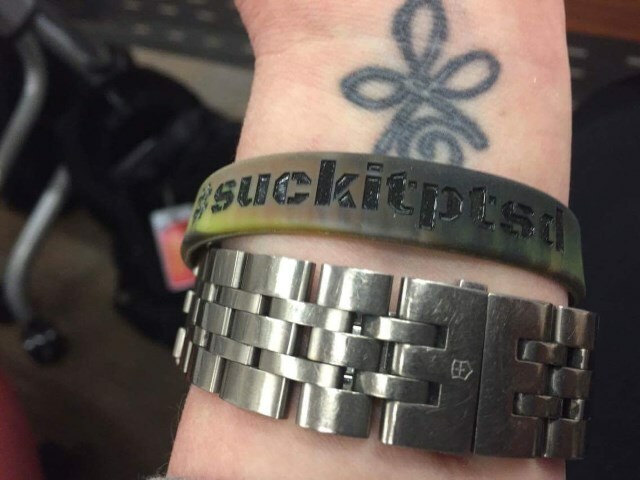 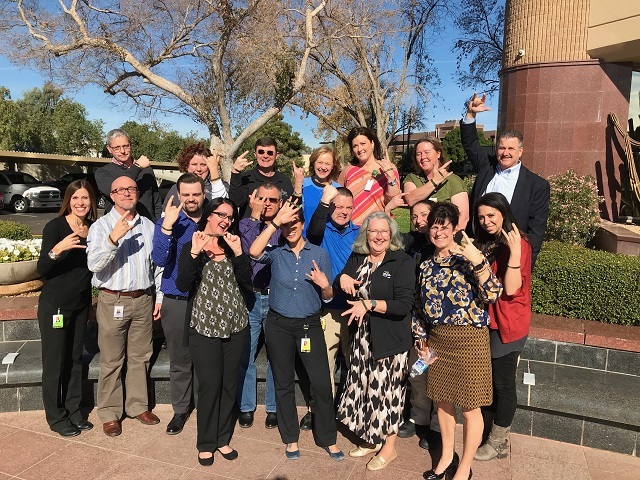 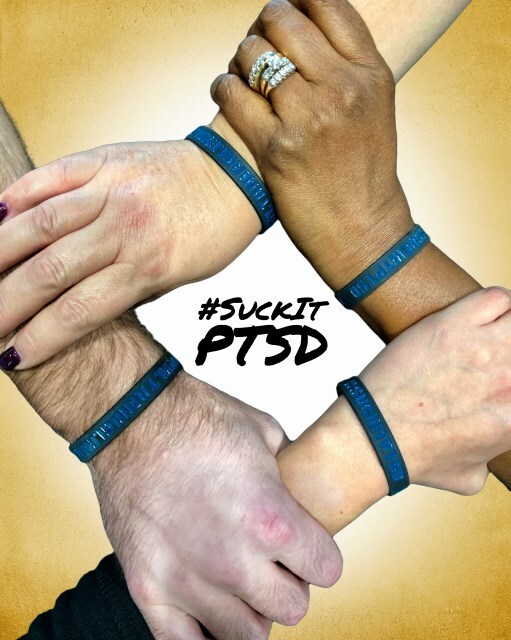 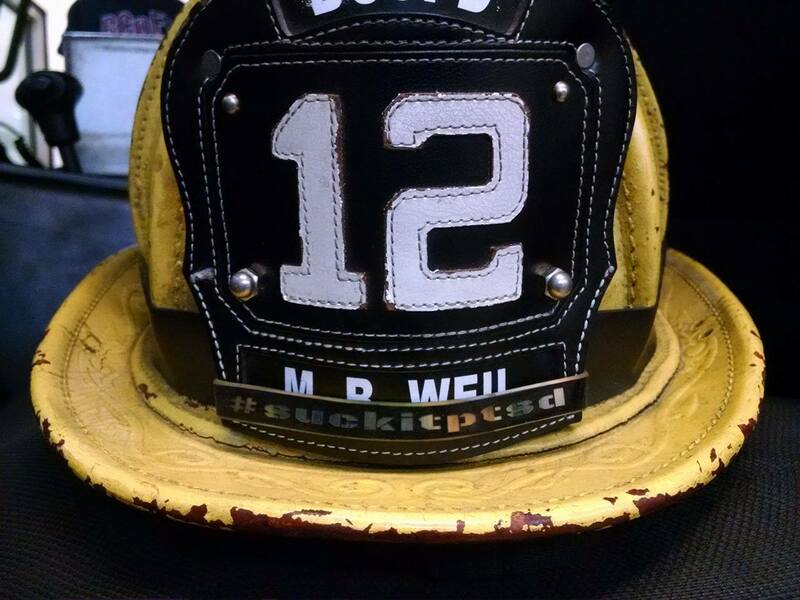 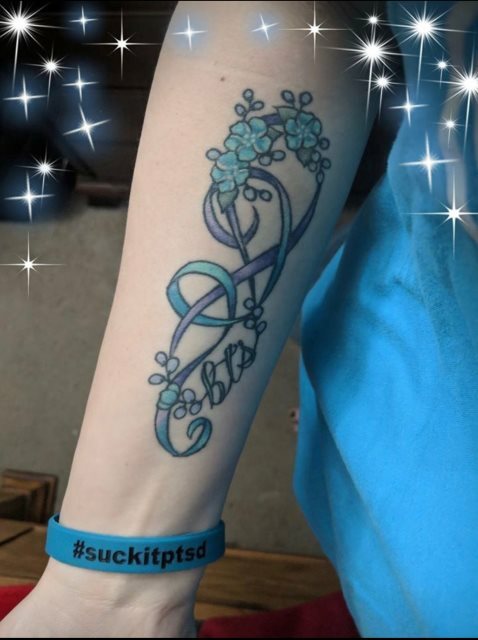 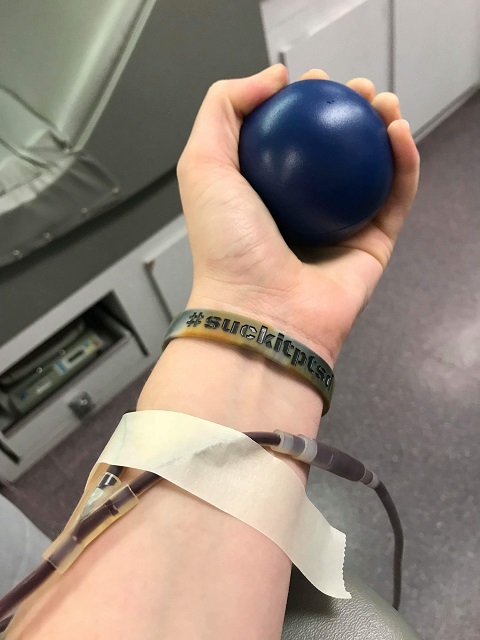 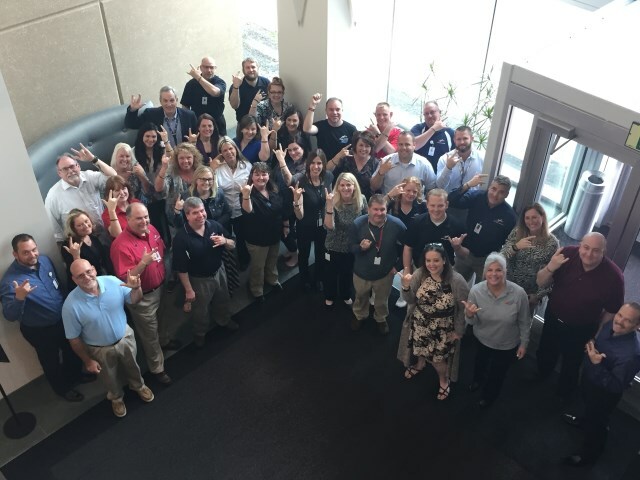 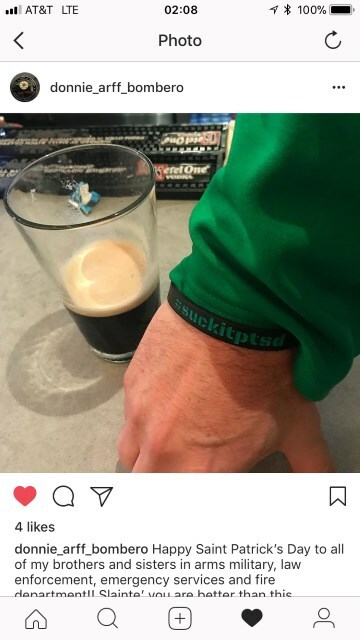 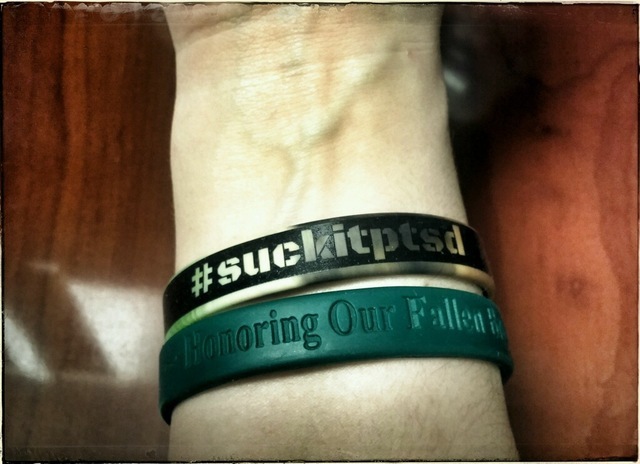 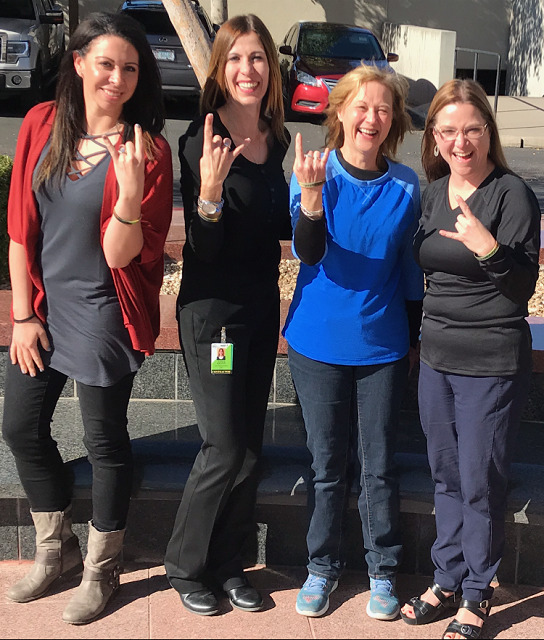 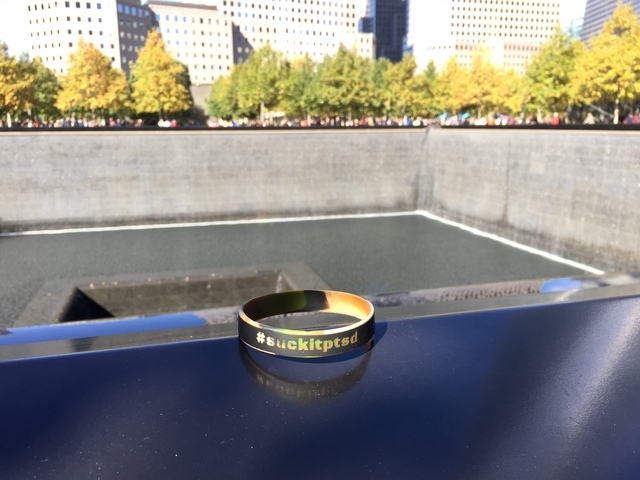 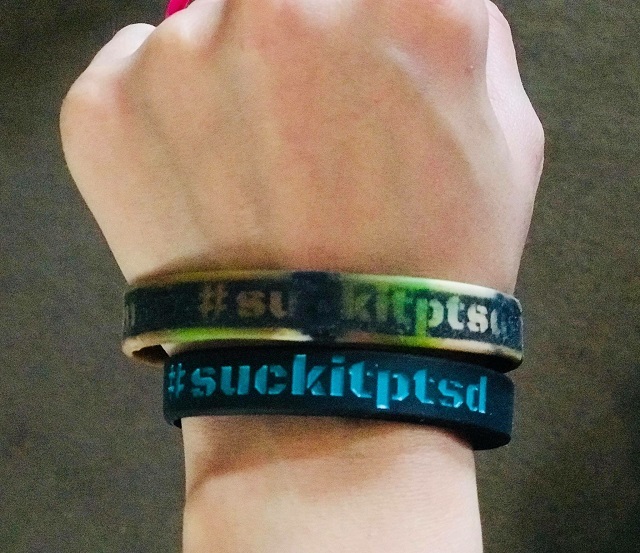 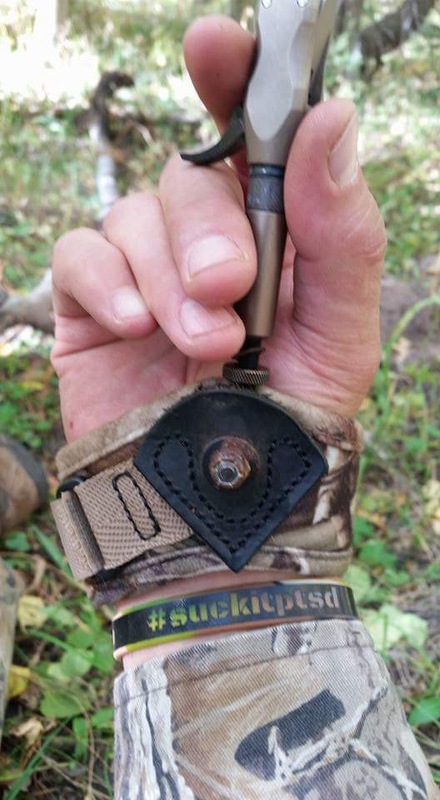 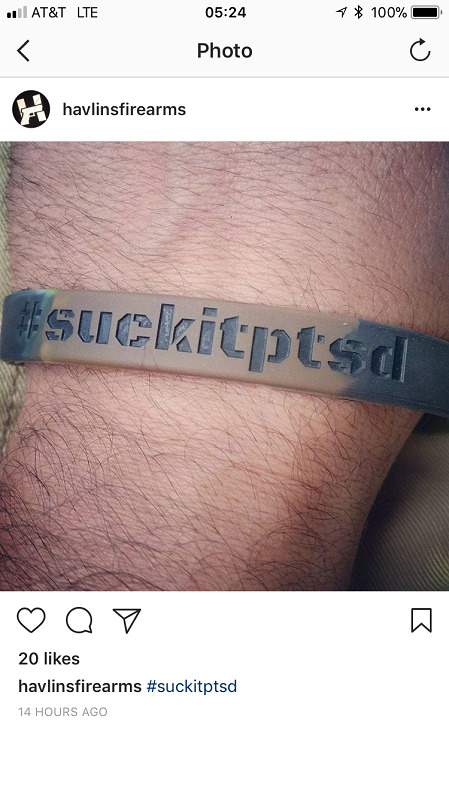 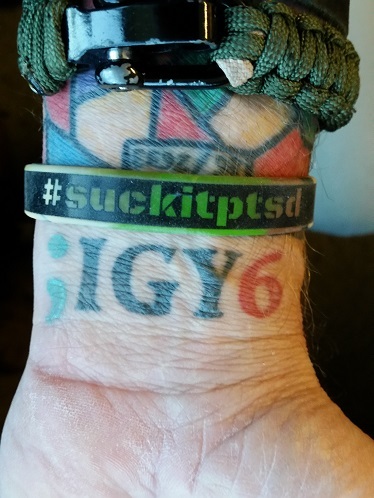 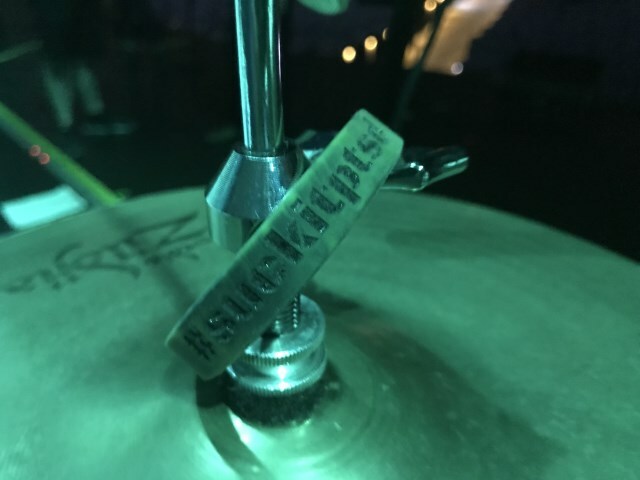 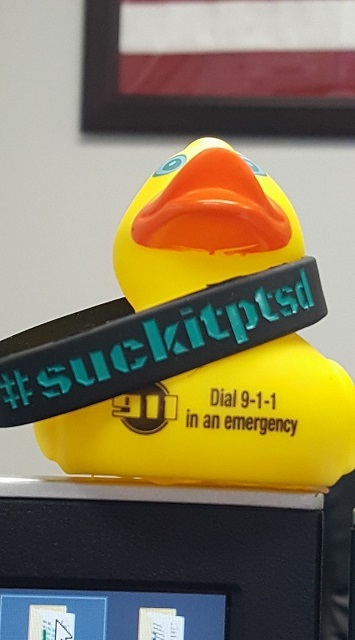 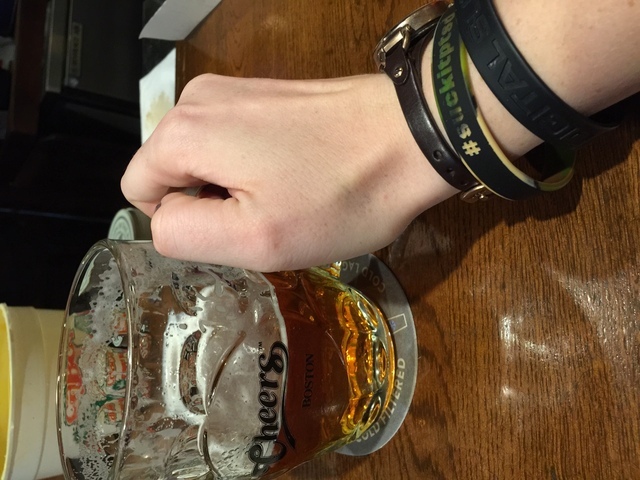 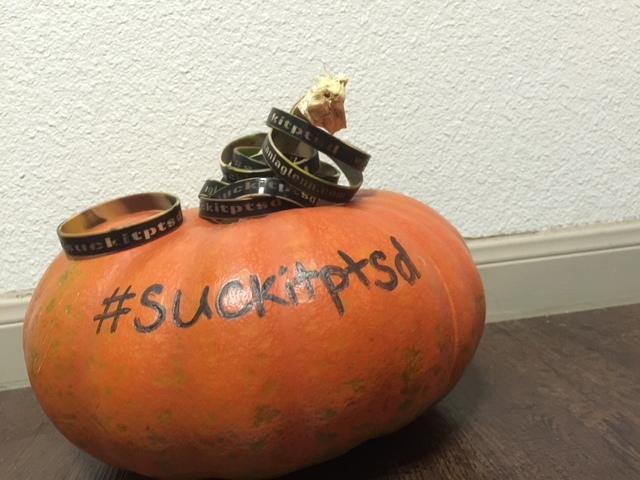 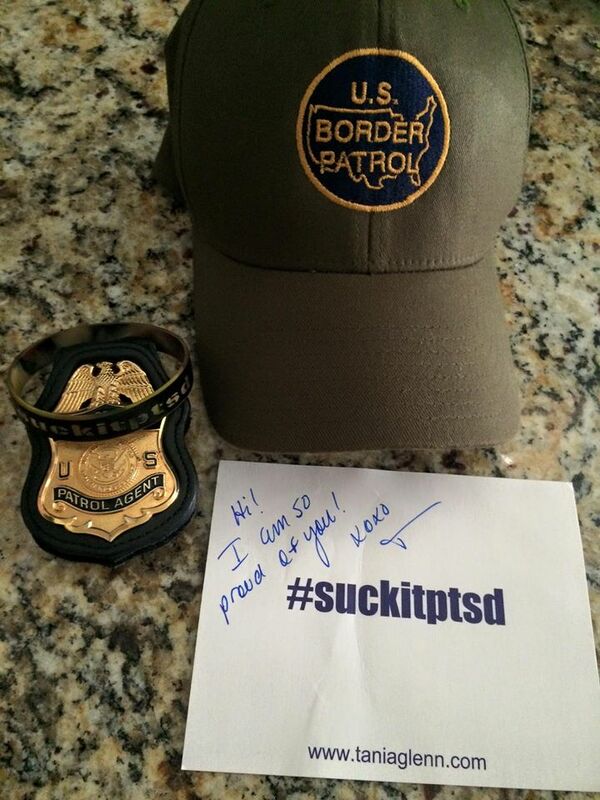 The #suckitptsd campaign was started during the Summer of 2015 when a patient who was conquering PTSD sent this hashtag to Dr. Glenn via text on a day that was particularly monumental in her recovery. 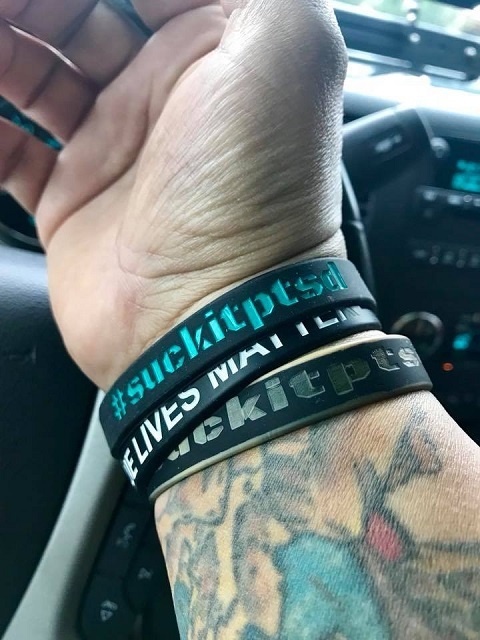 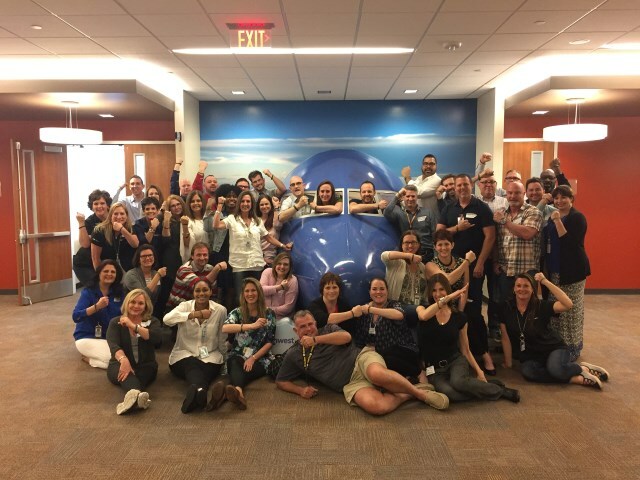 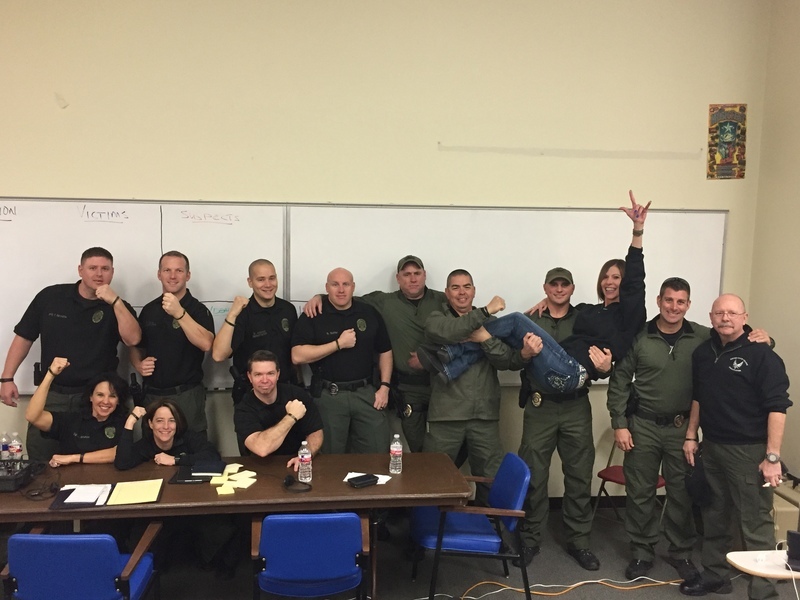 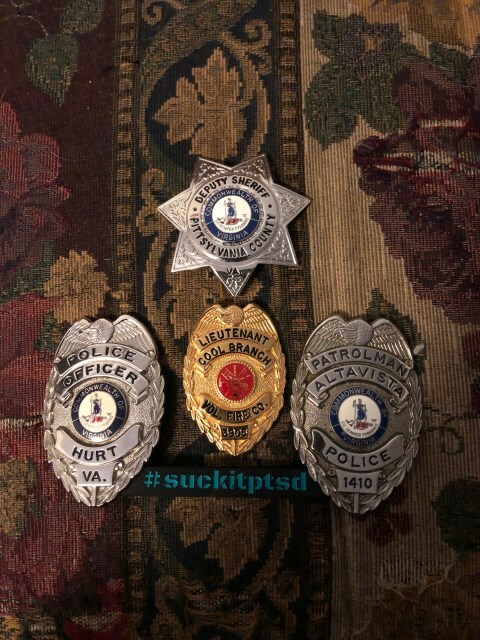 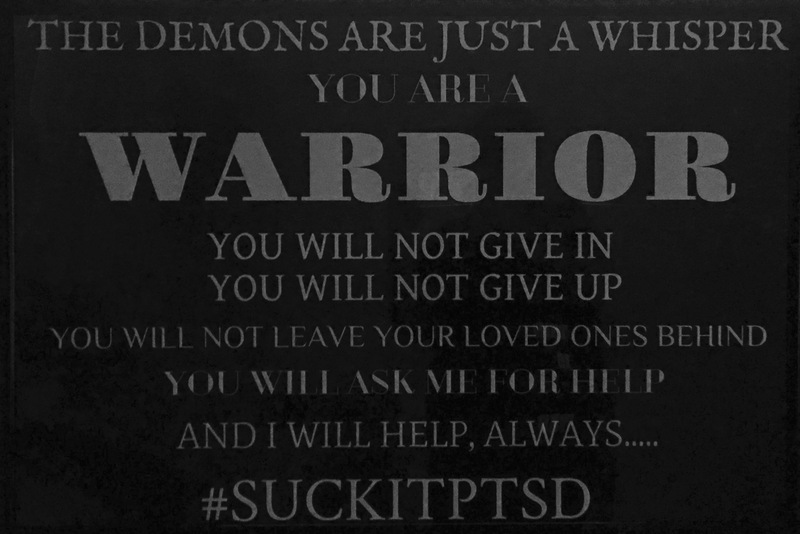 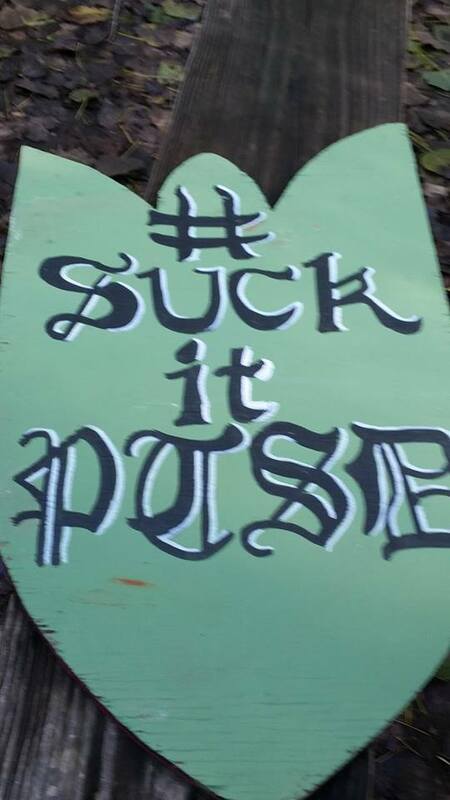 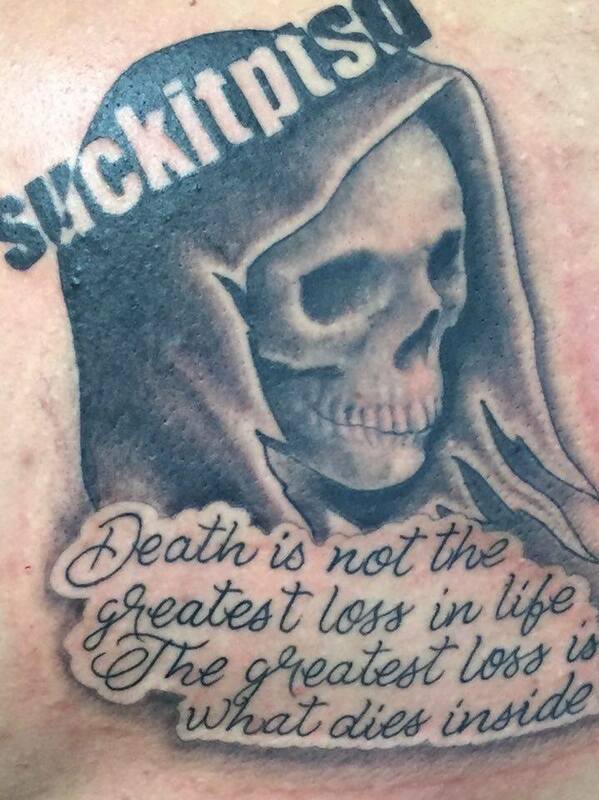 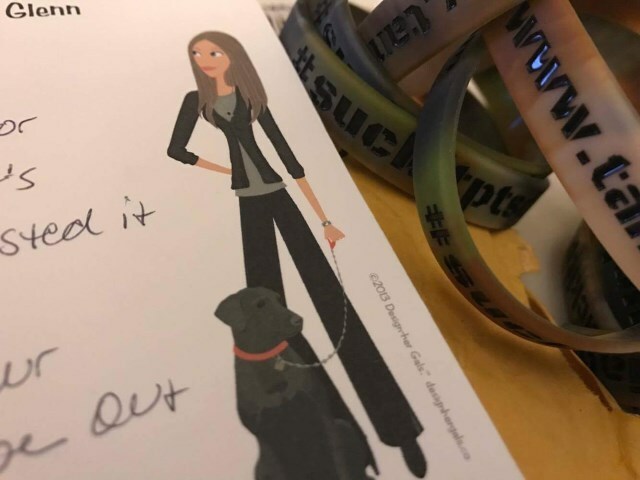 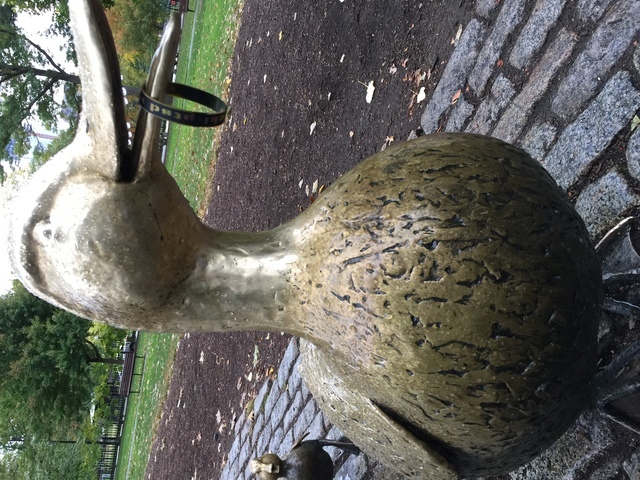 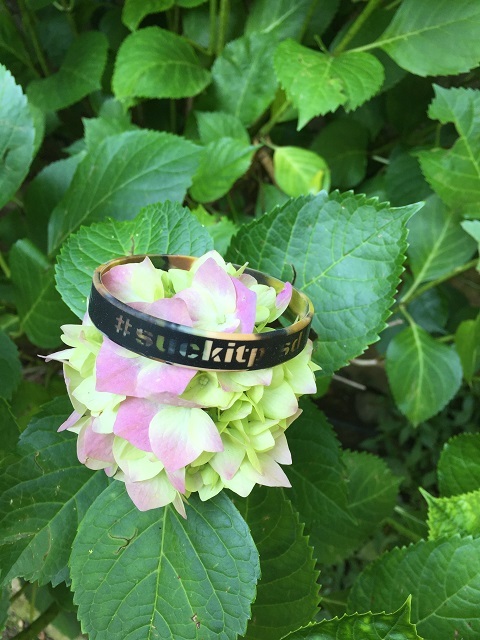 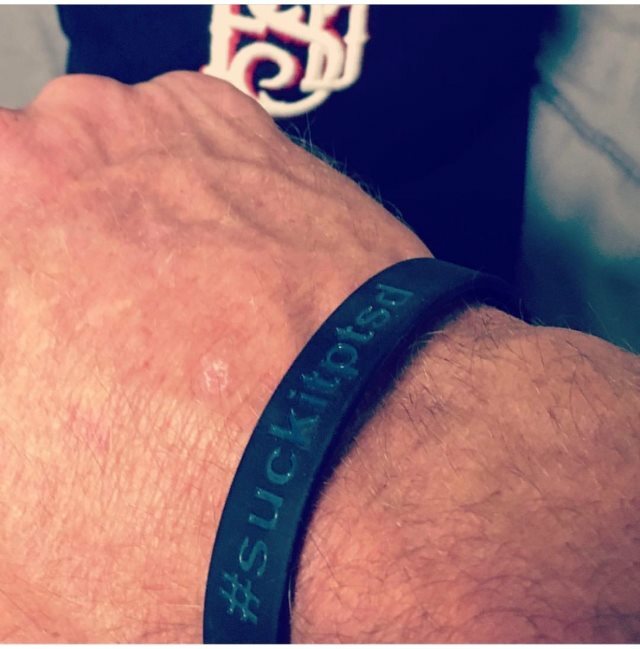 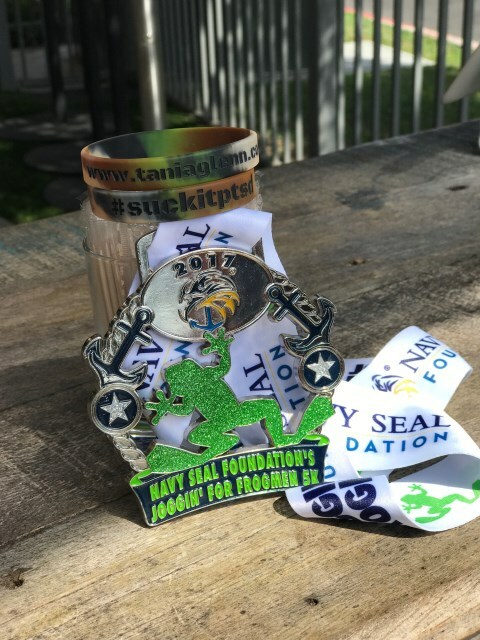 #suckitptsd became a mantra, a motto and a campaign that resulted in an overwhelming response from followers on Facebook and Twitter. 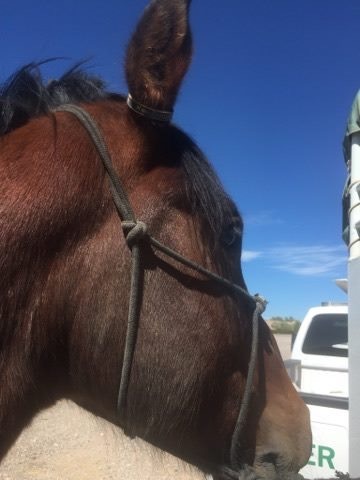 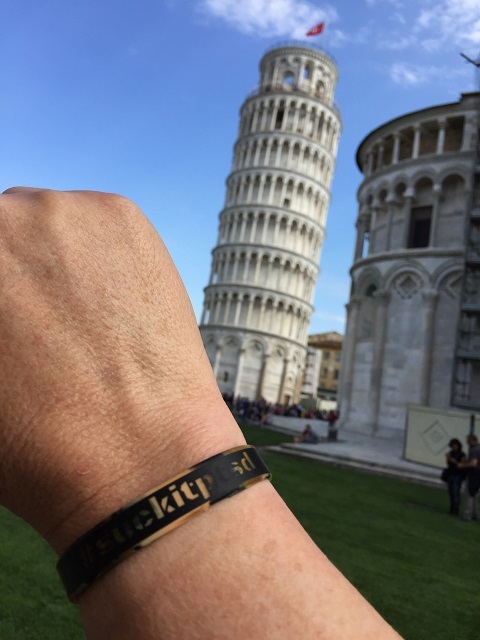 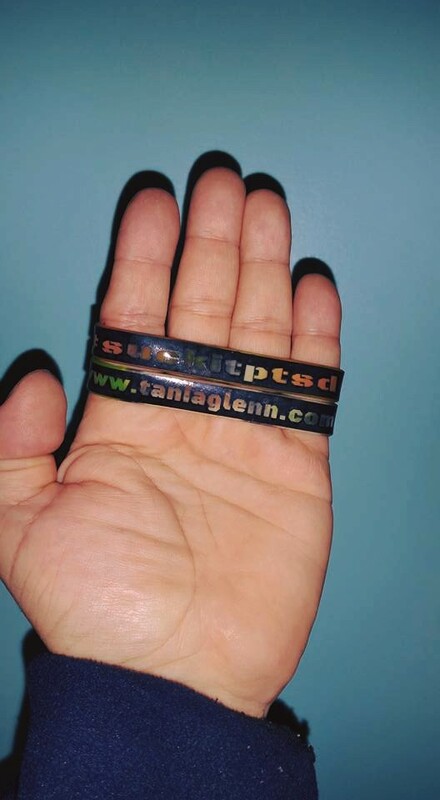 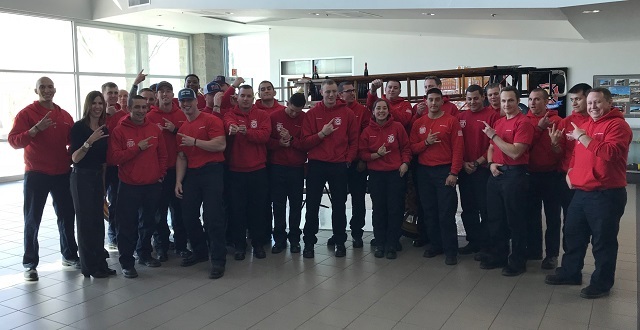 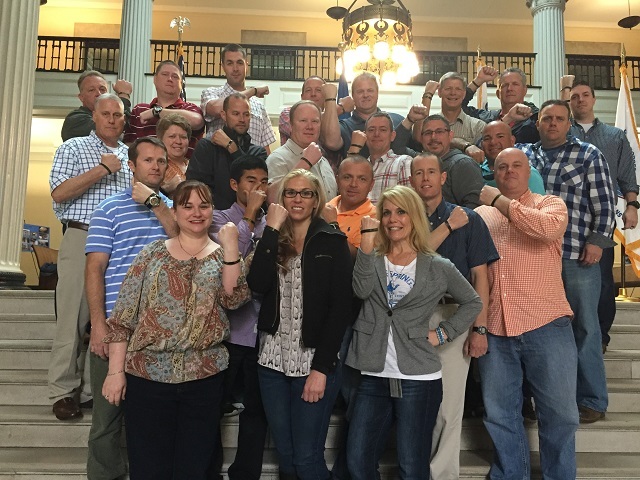 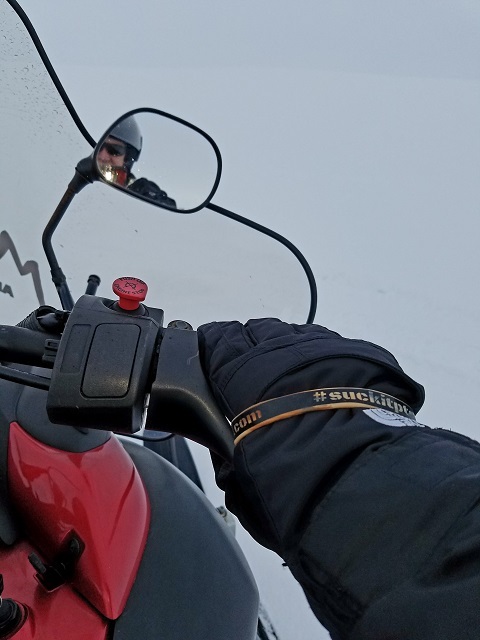 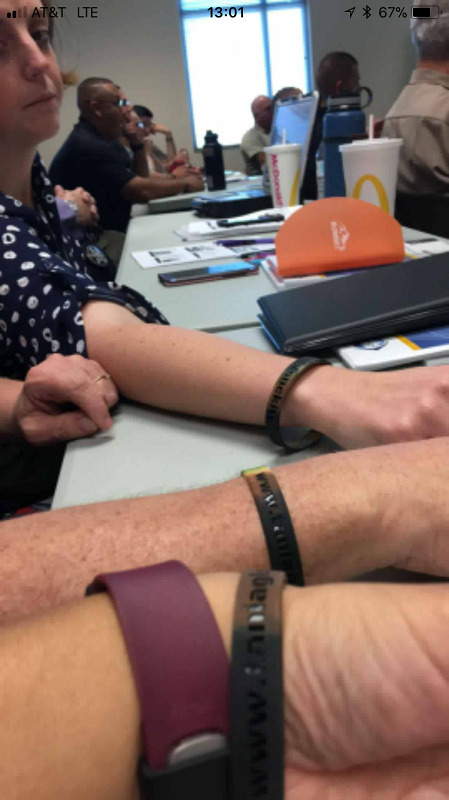 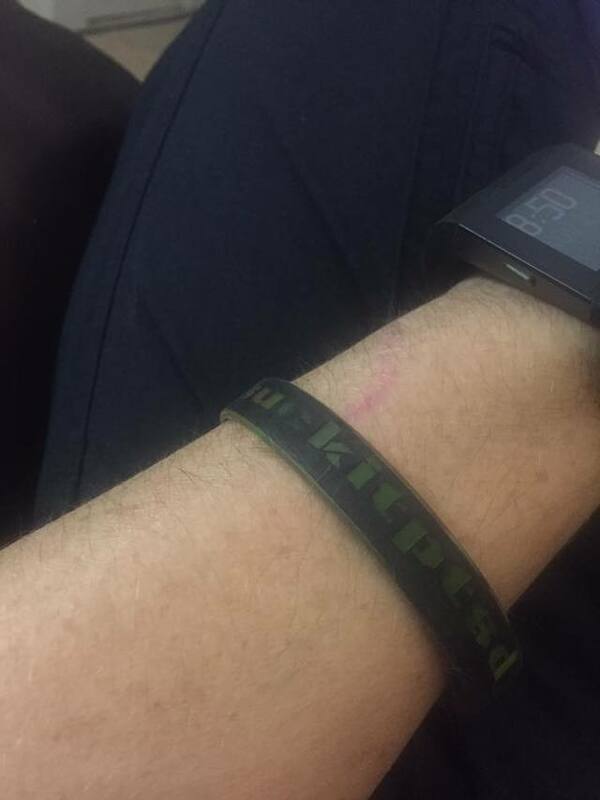 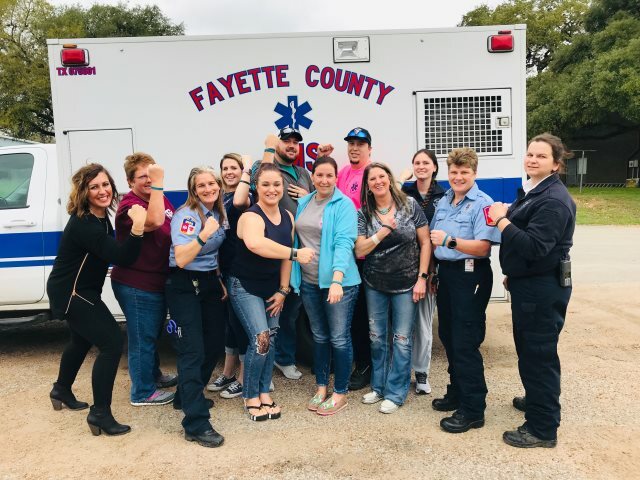 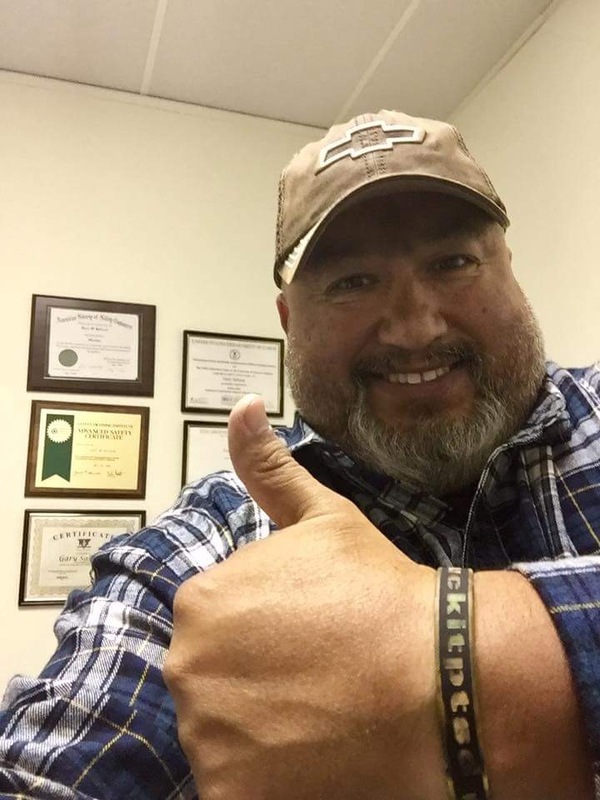 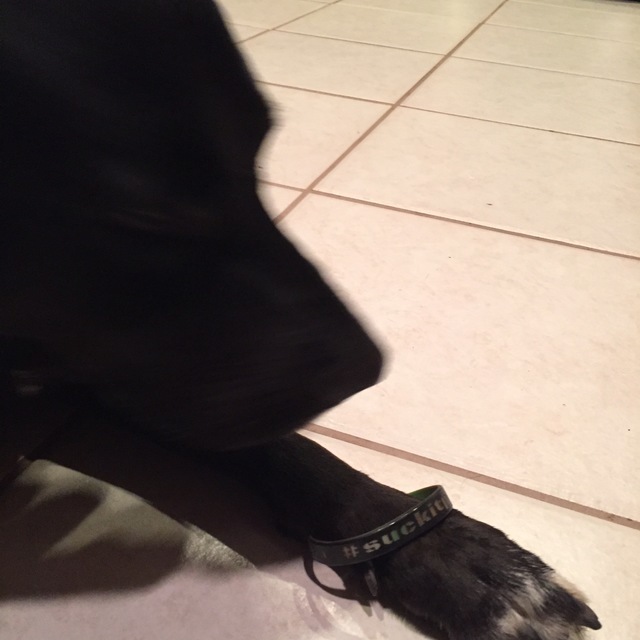 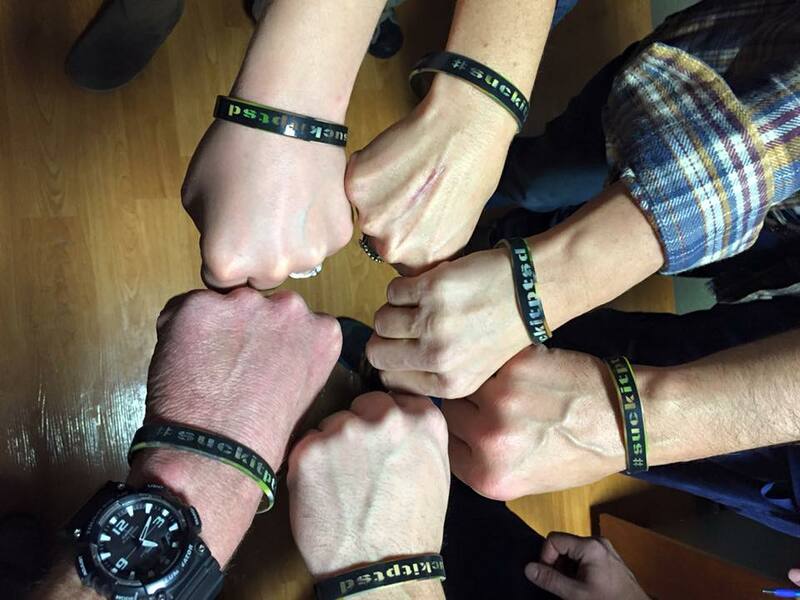 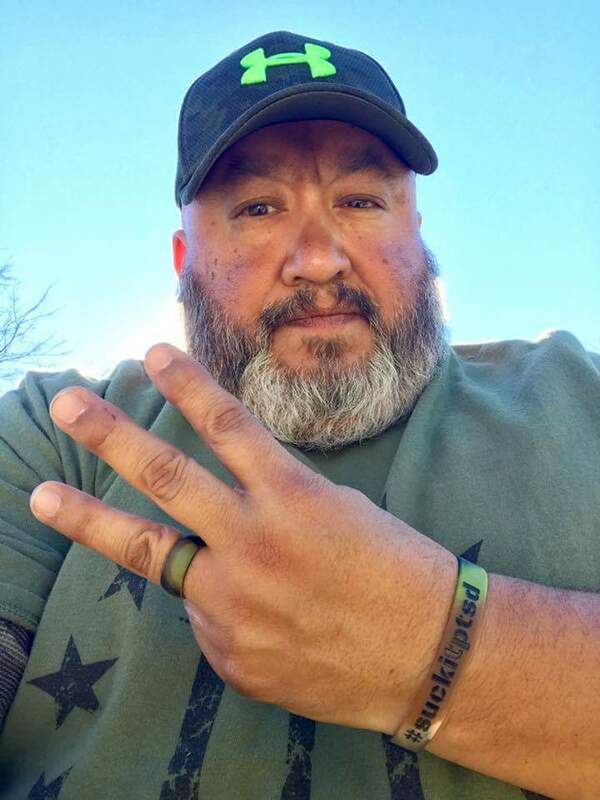 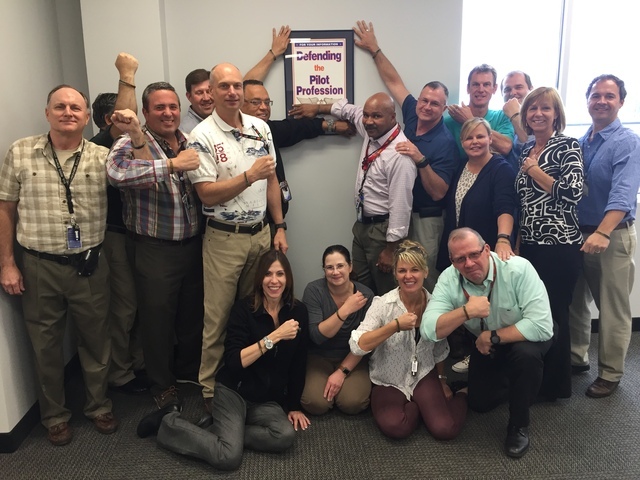 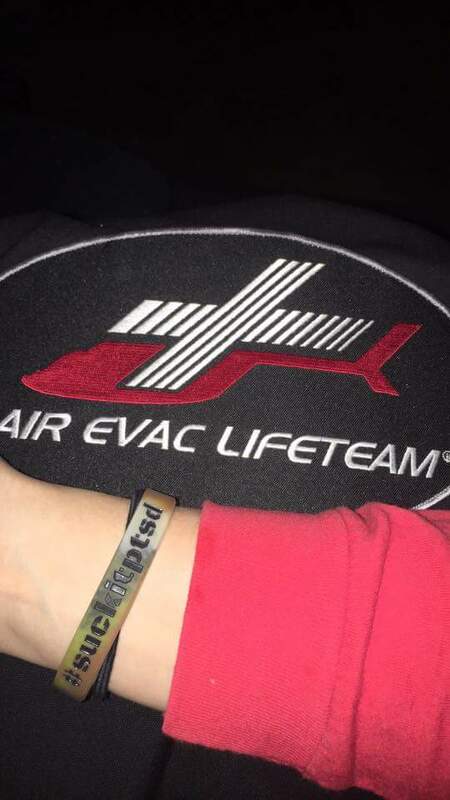 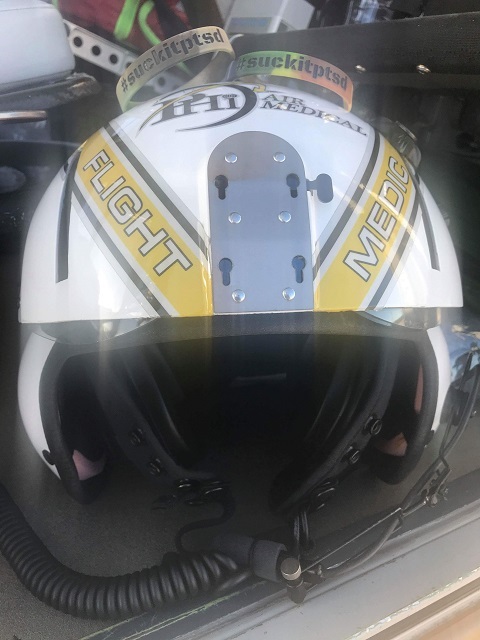 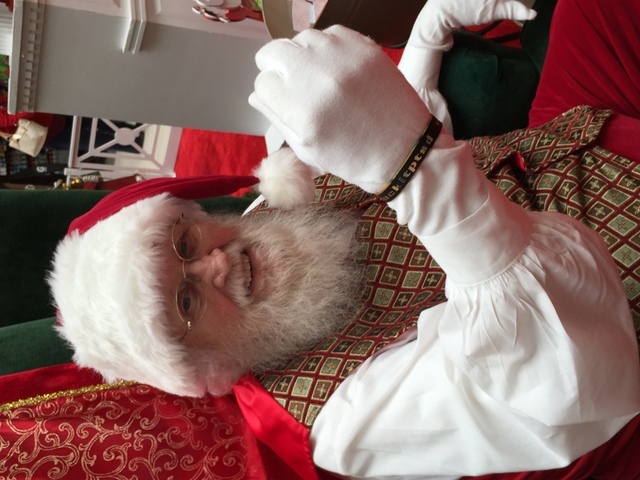 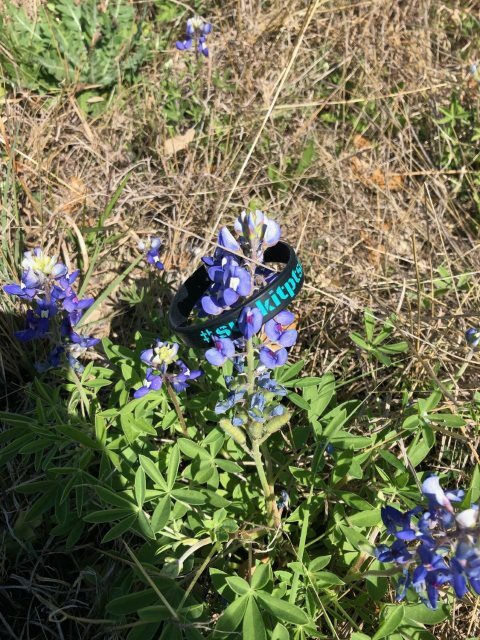 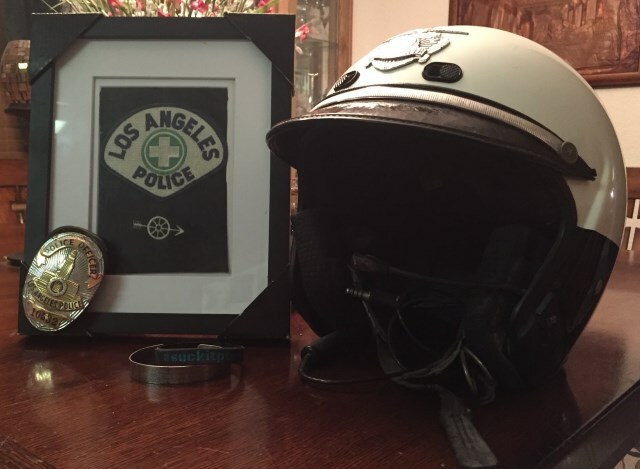 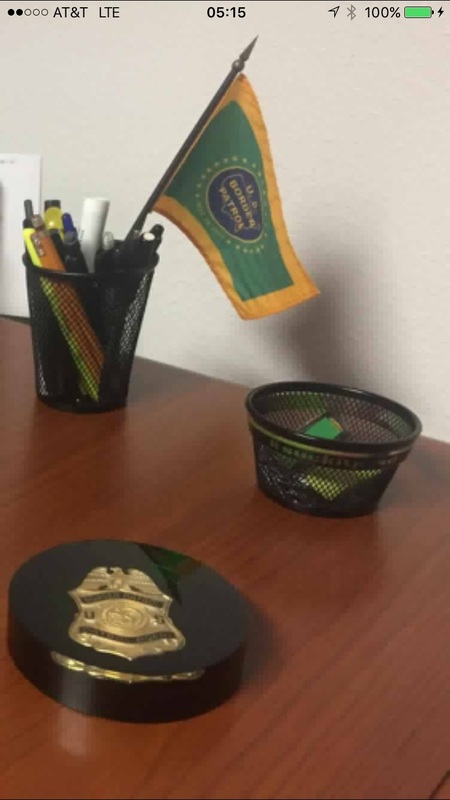 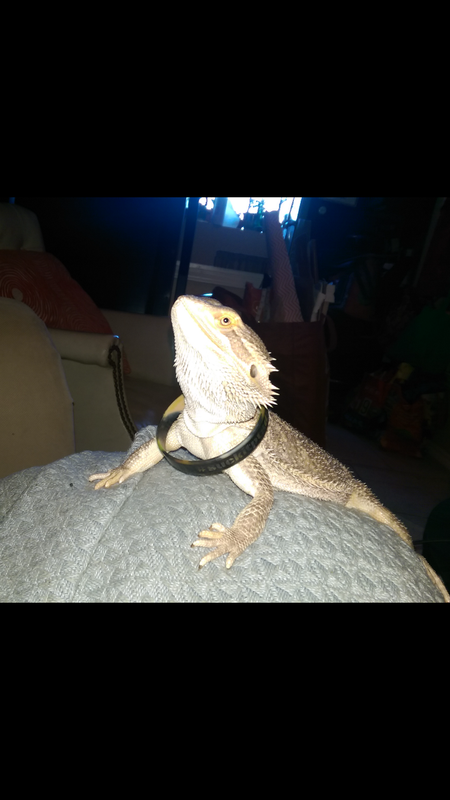 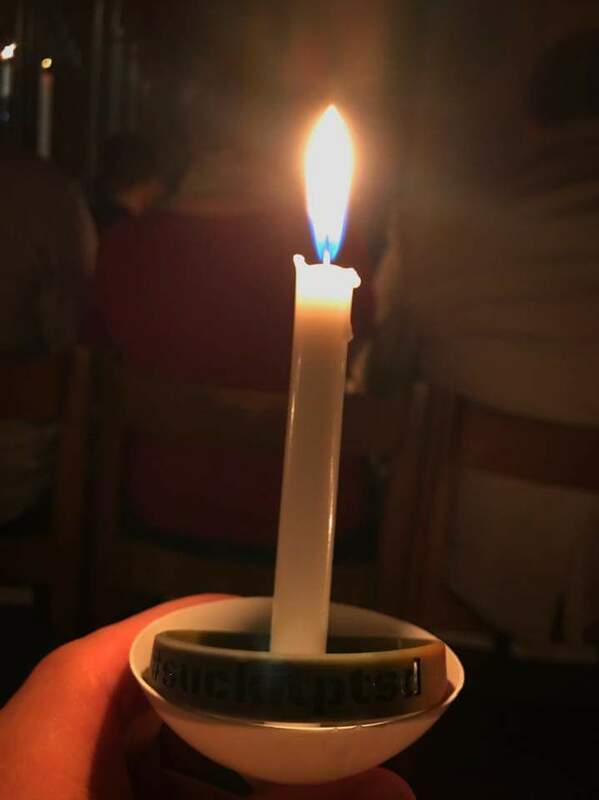 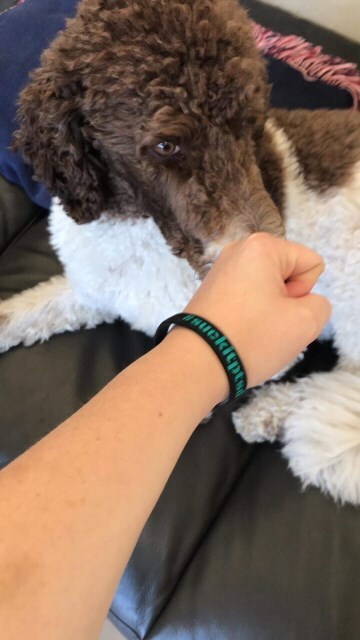 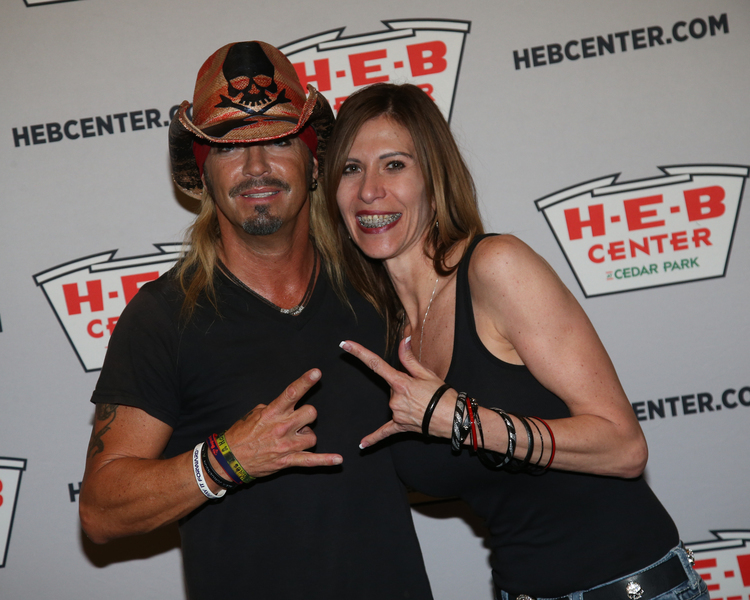 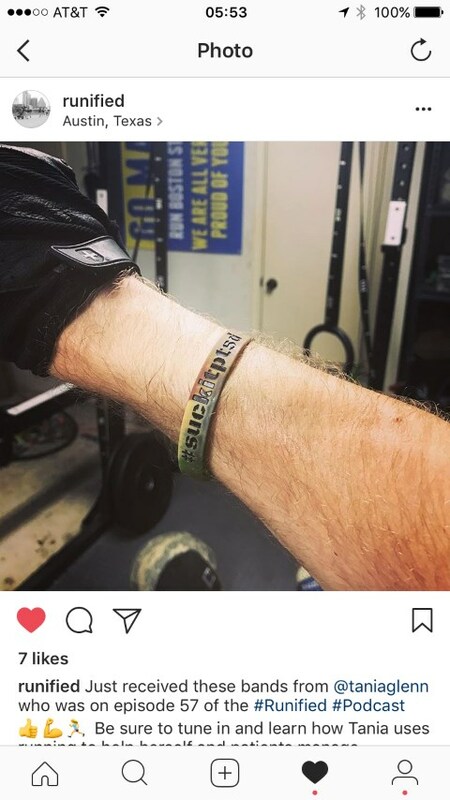 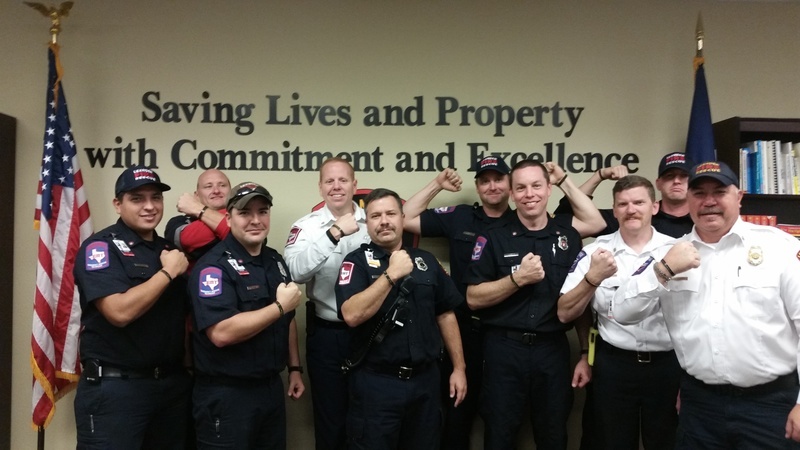 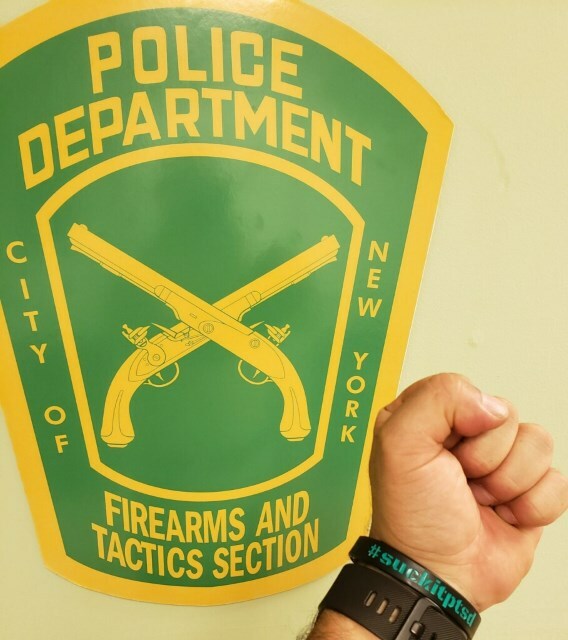 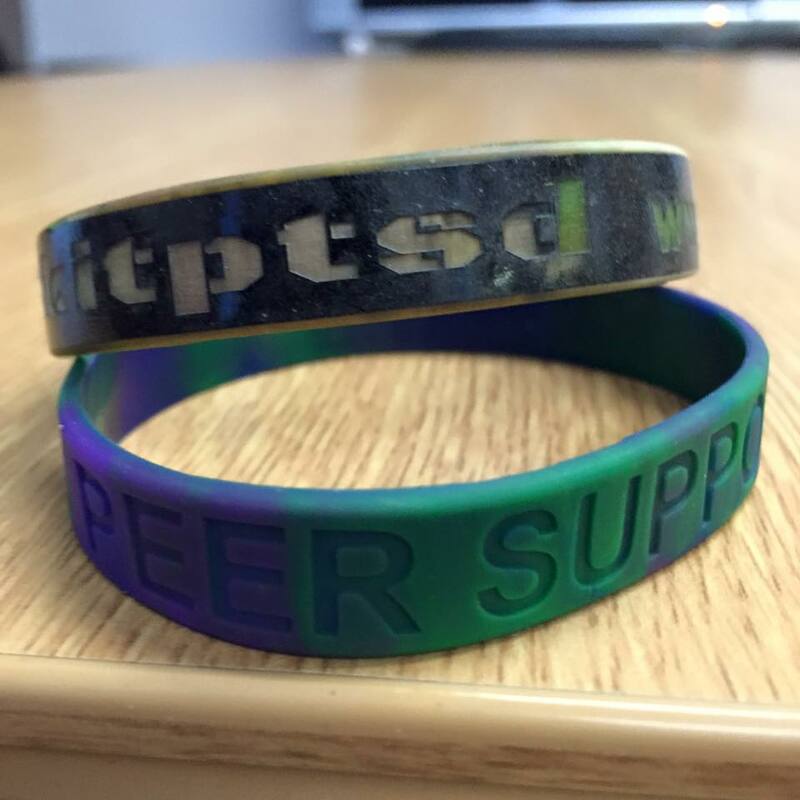 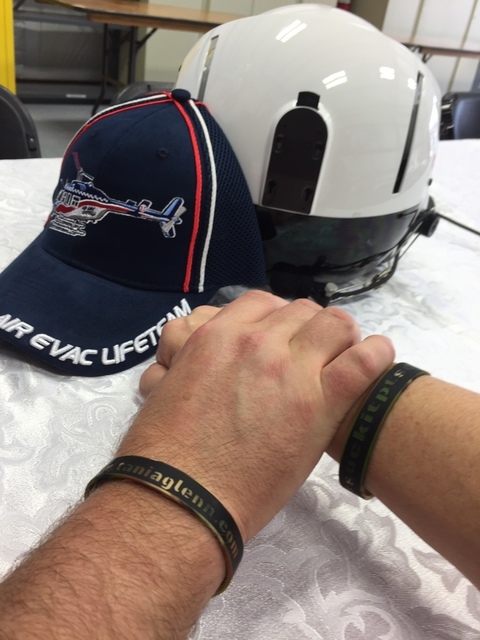 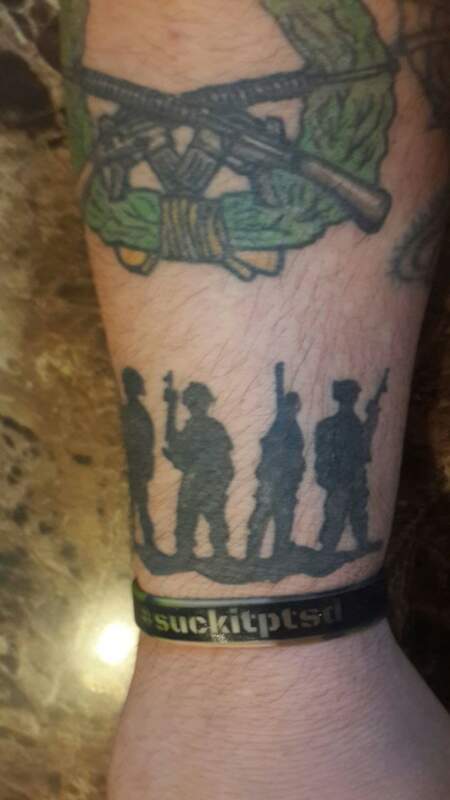 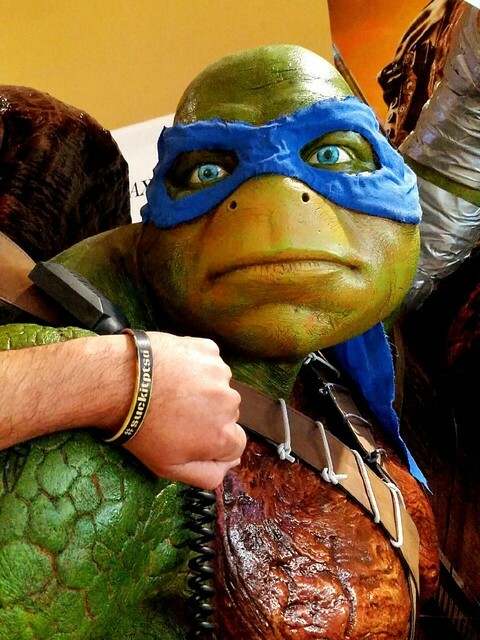 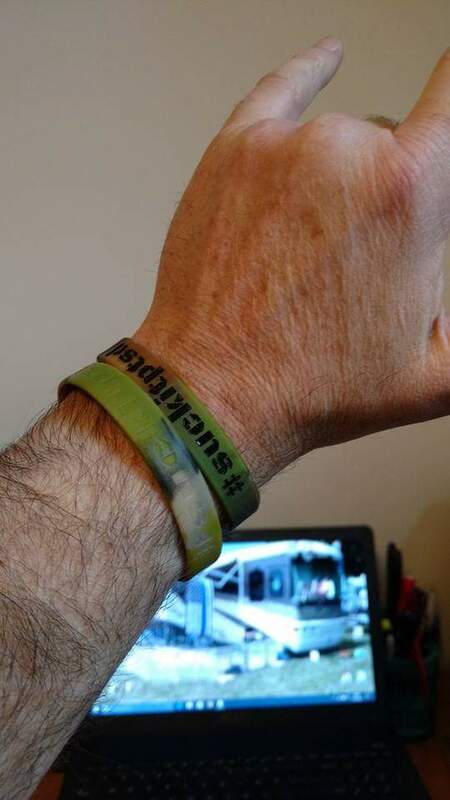 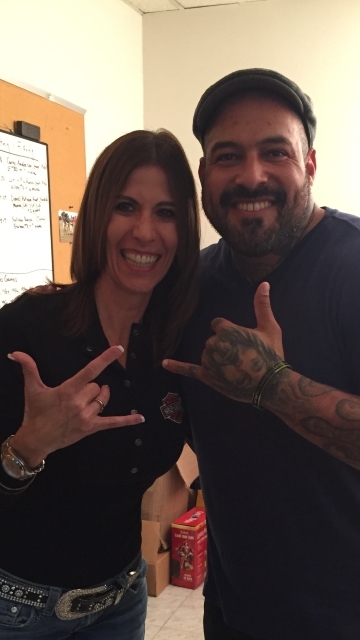 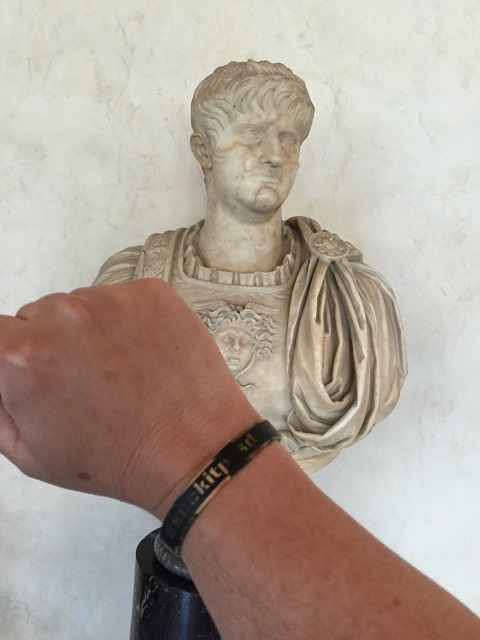 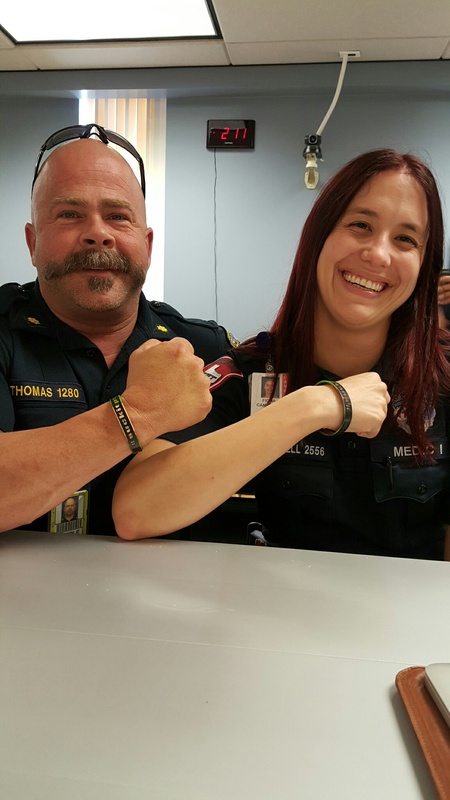 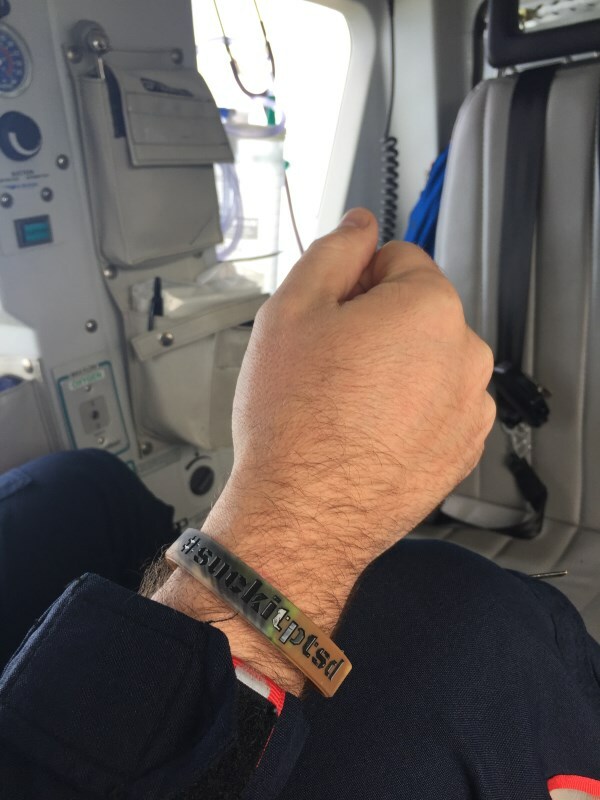 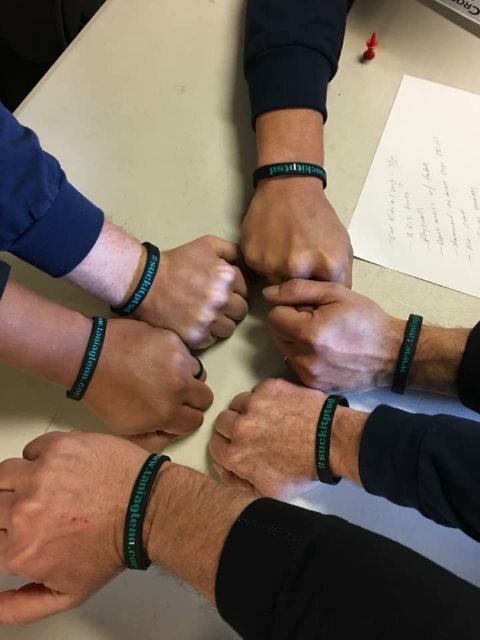 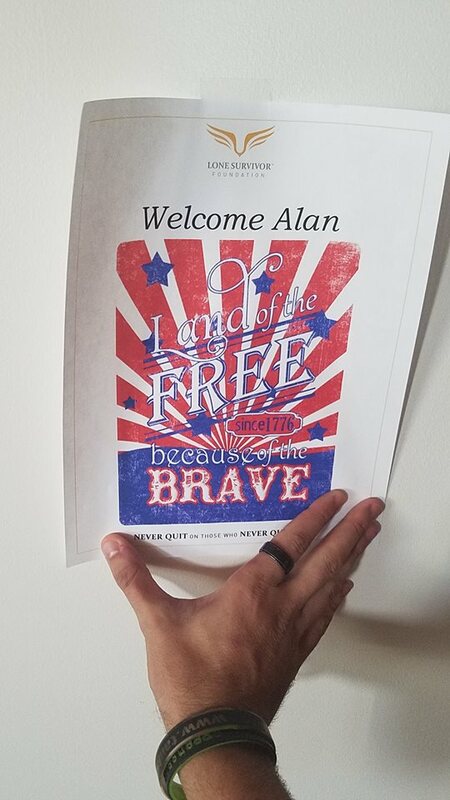 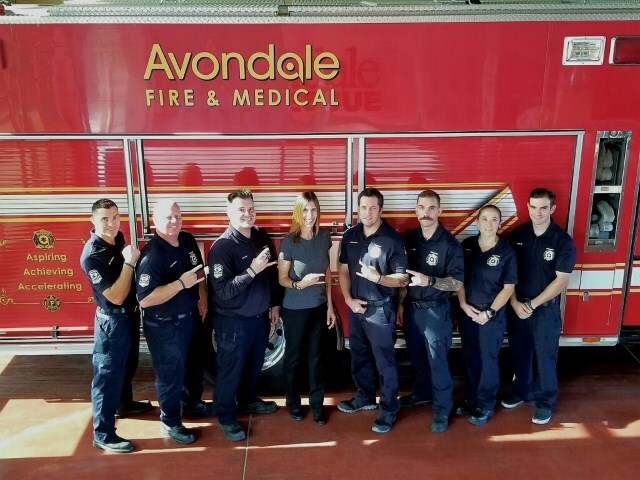 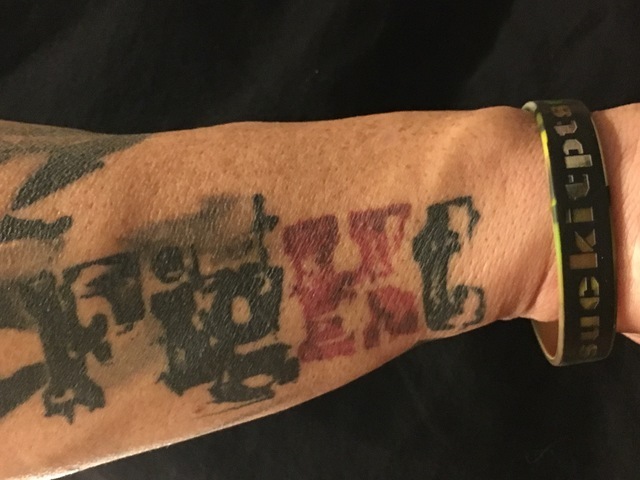 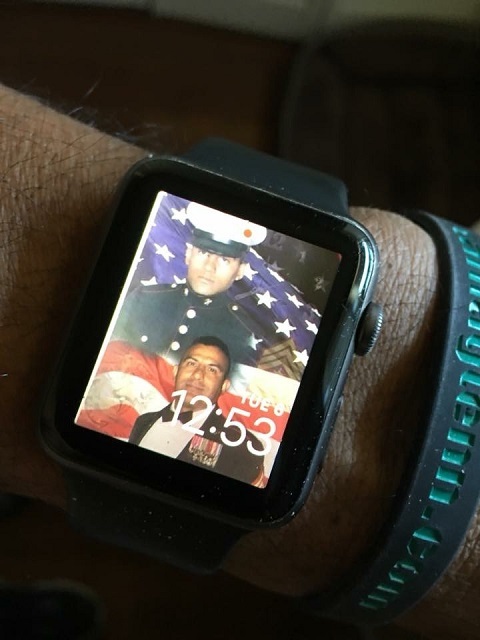 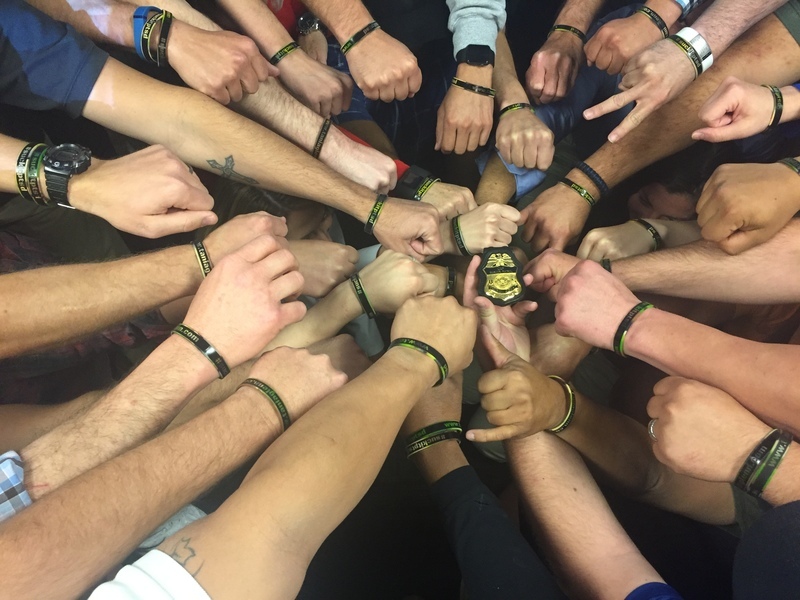 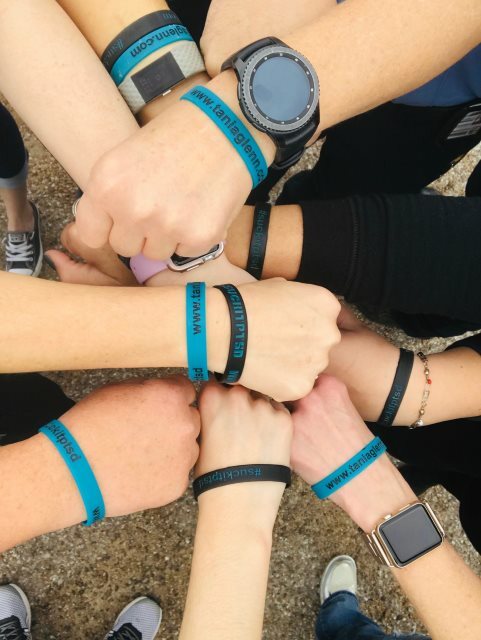 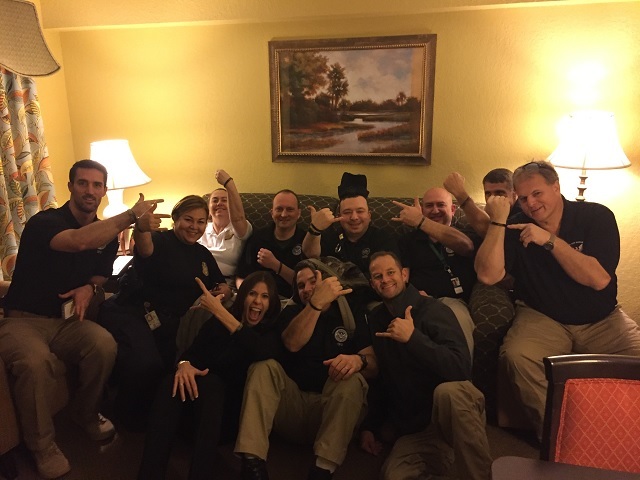 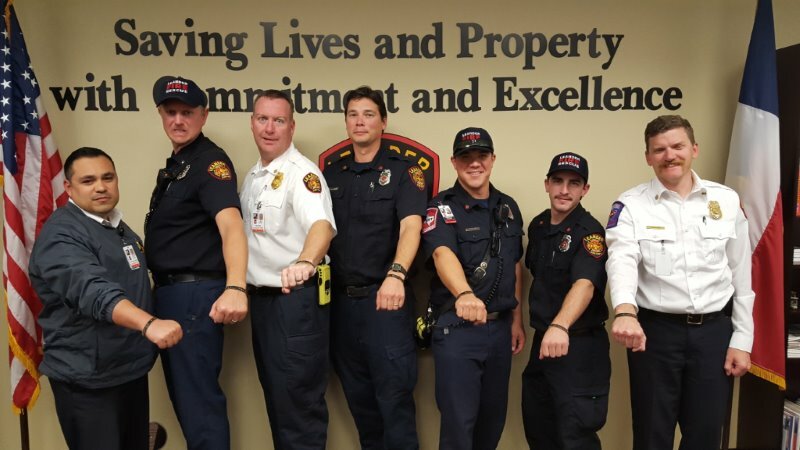 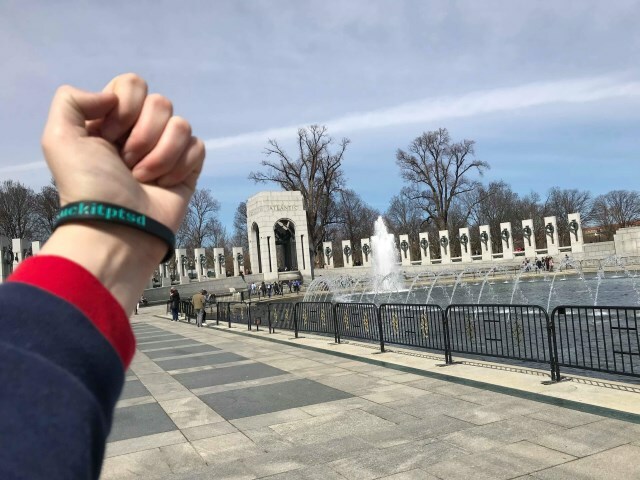 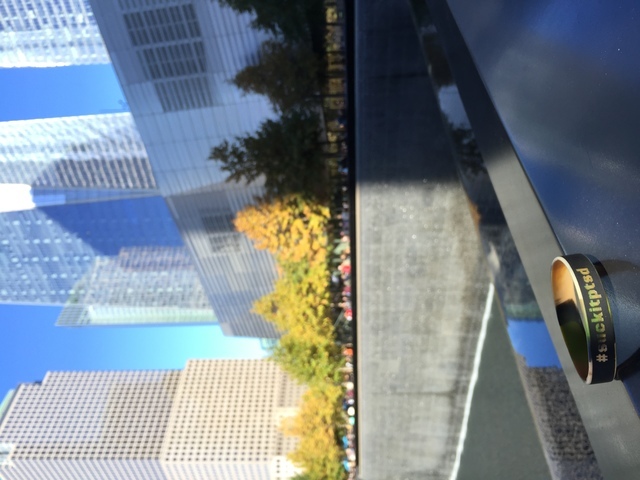 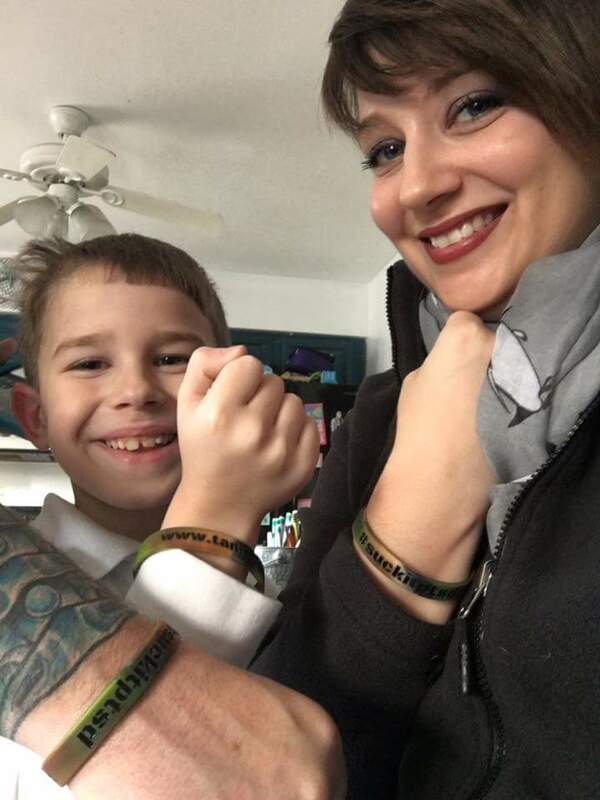 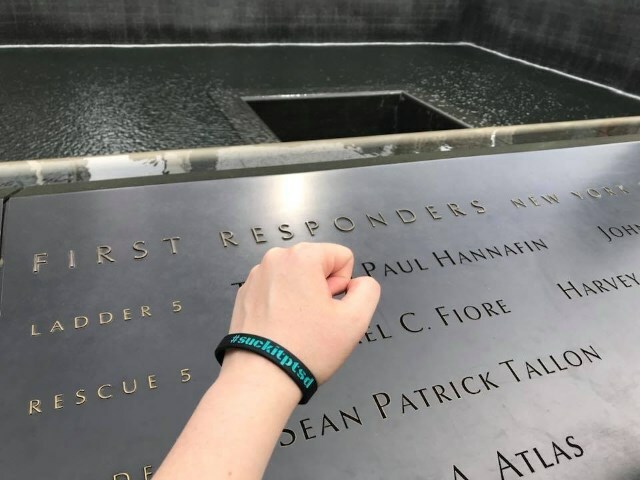 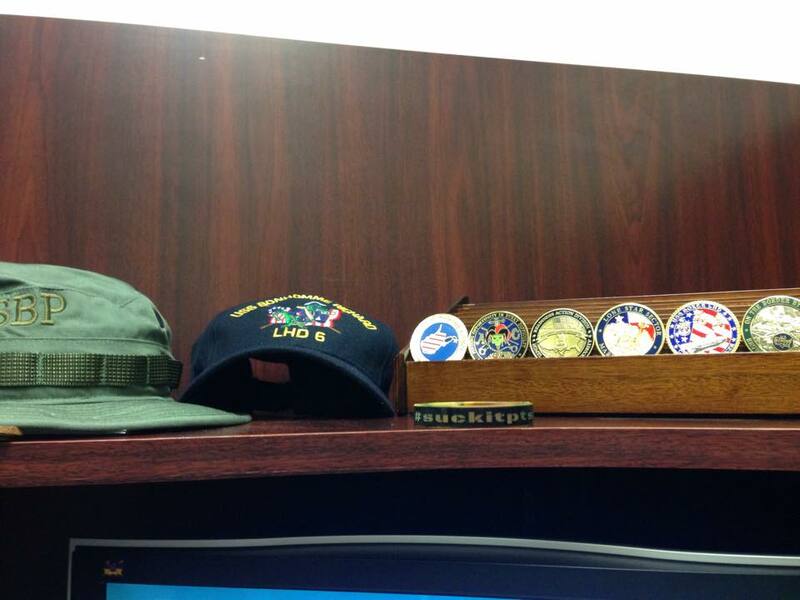 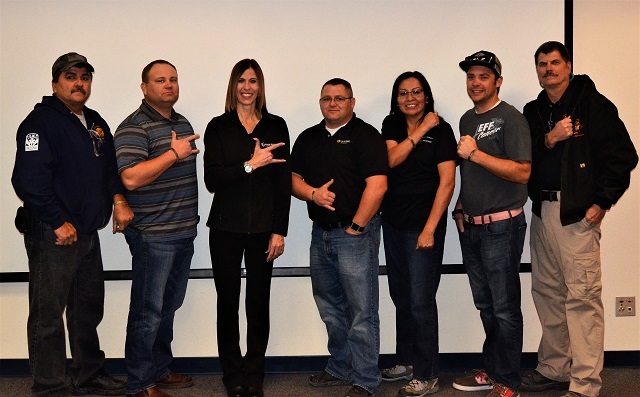 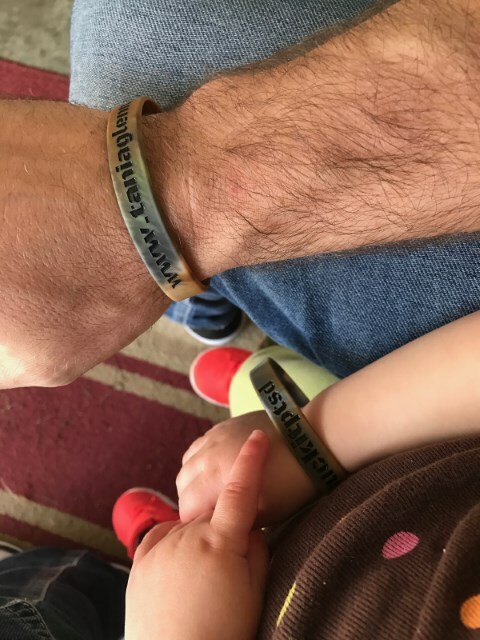 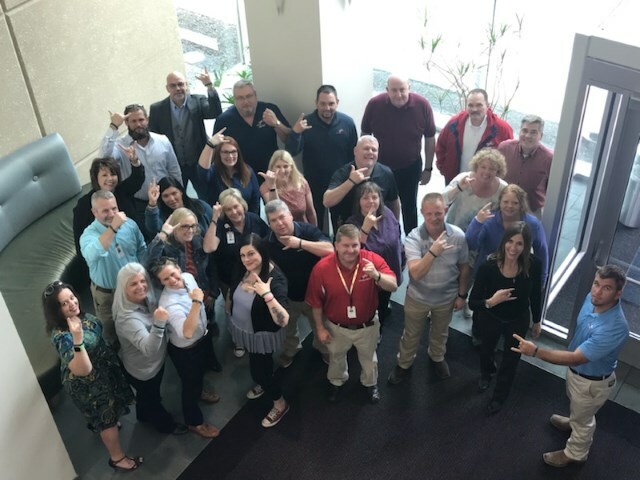 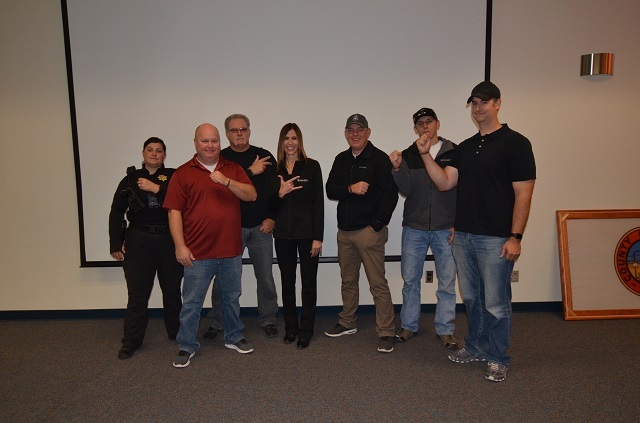 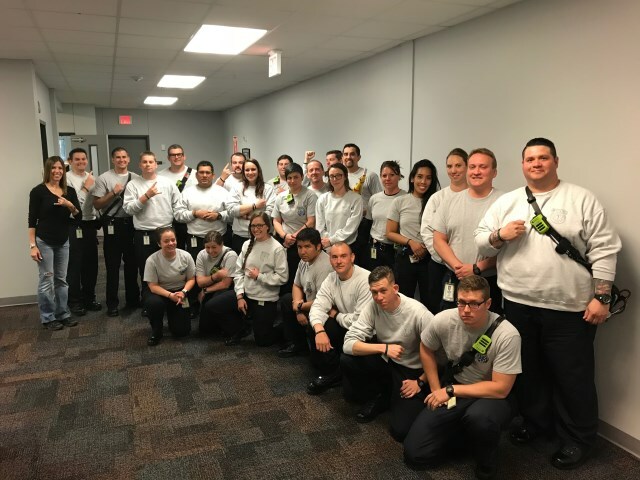 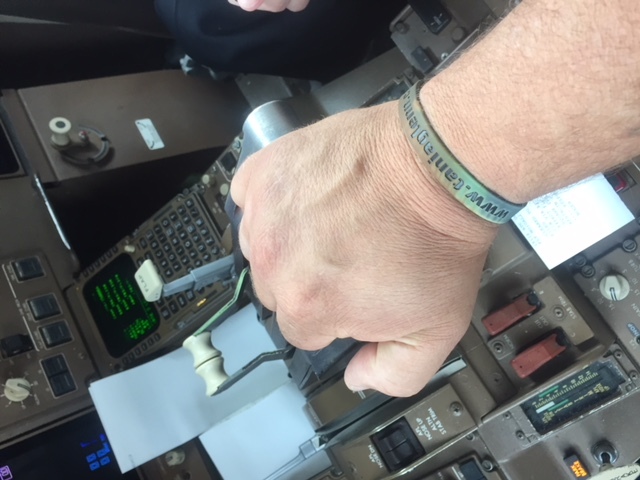 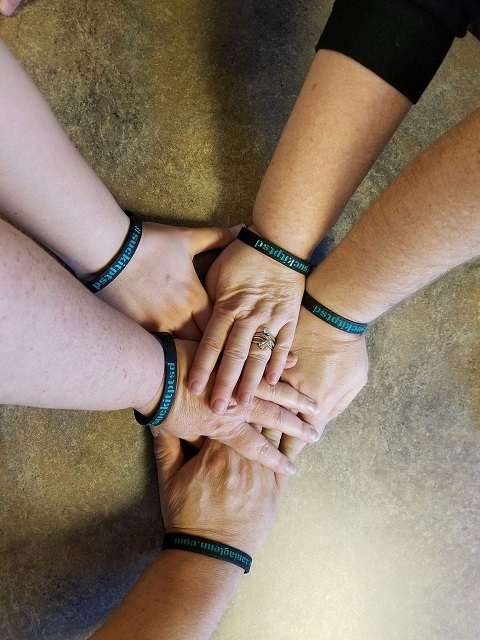 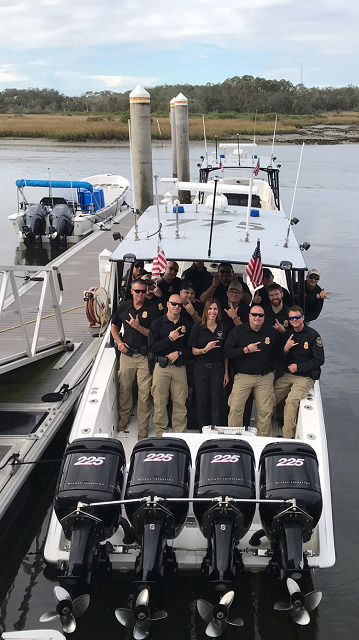 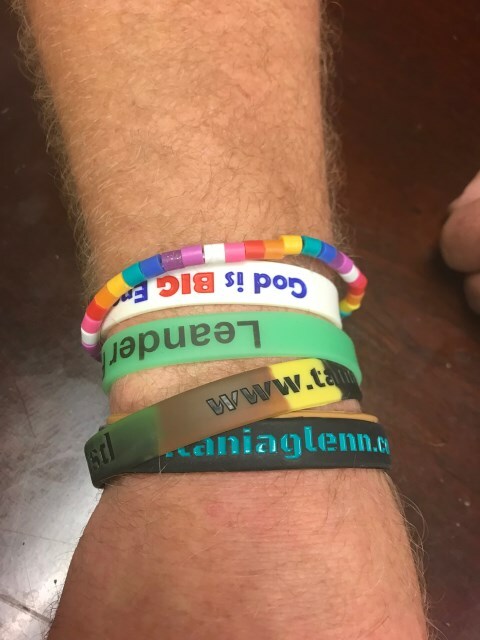 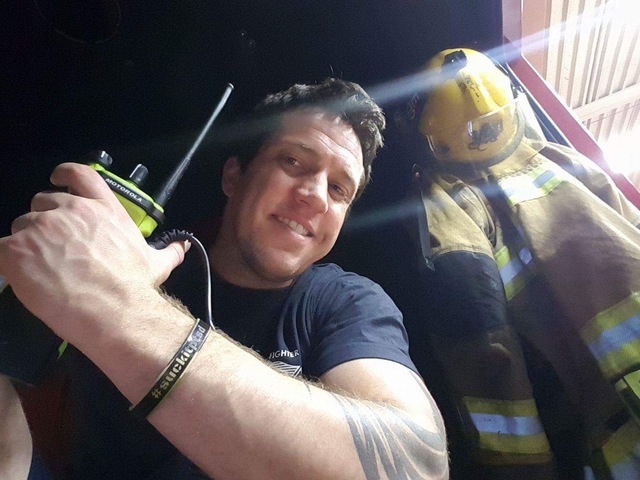 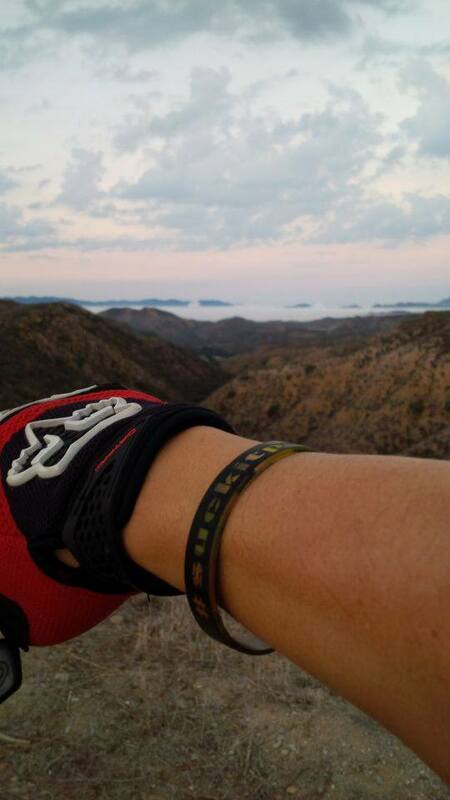 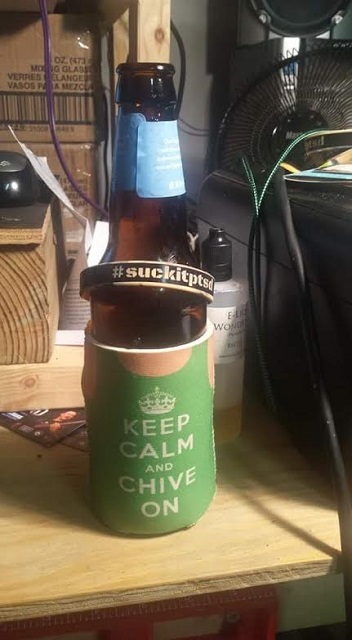 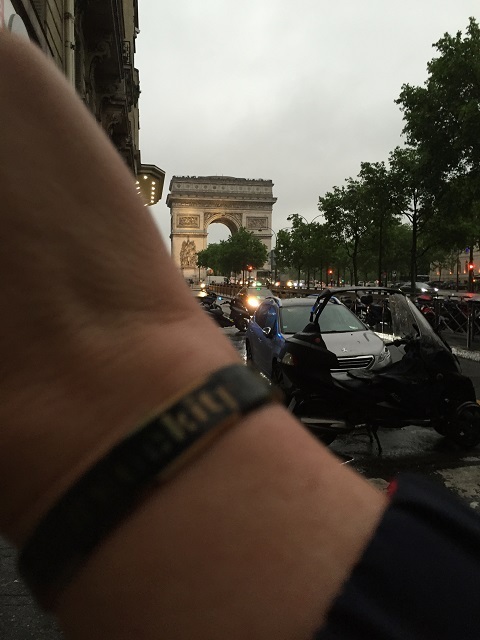 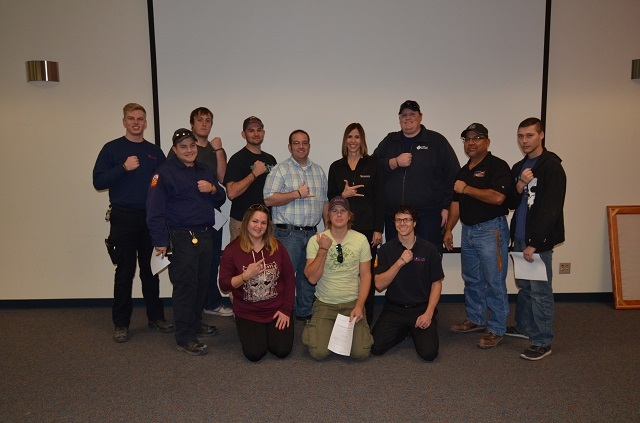 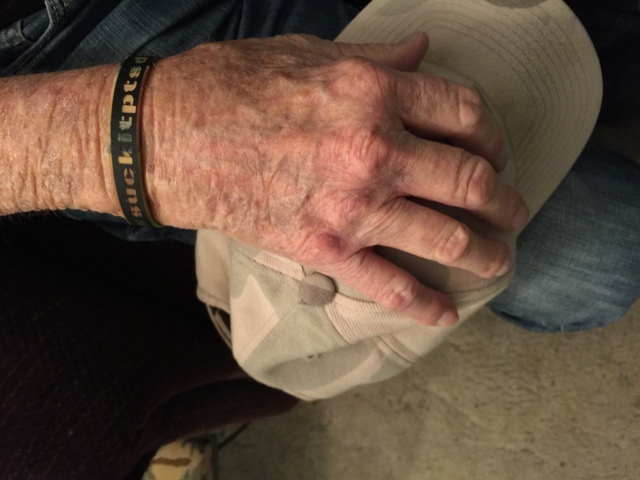 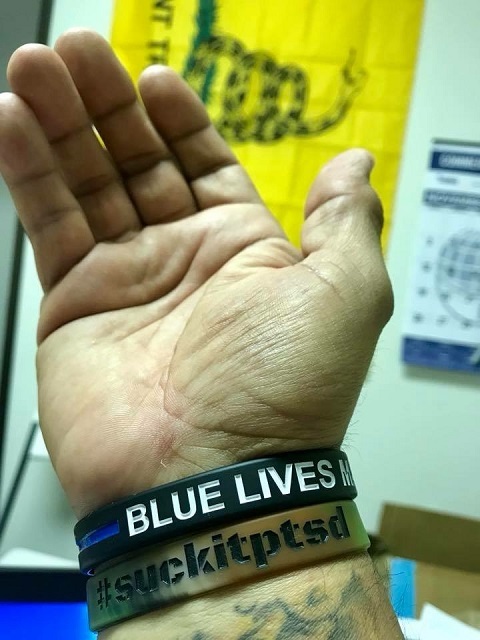 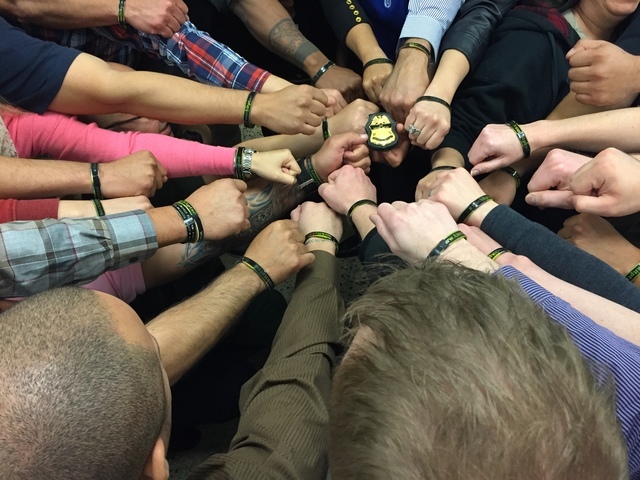 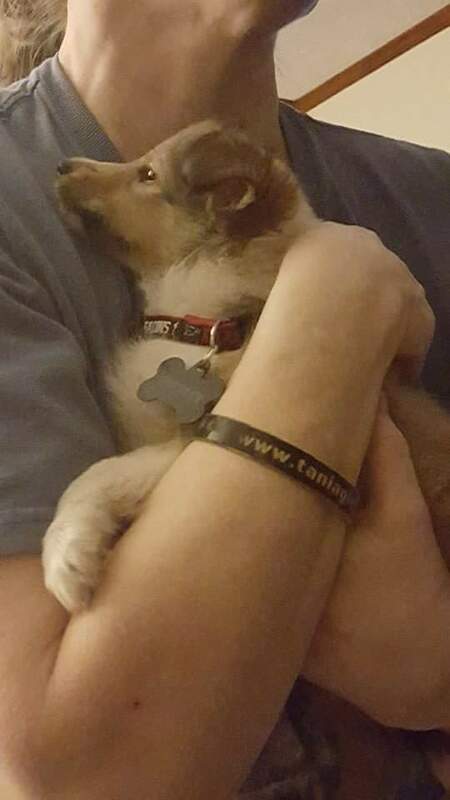 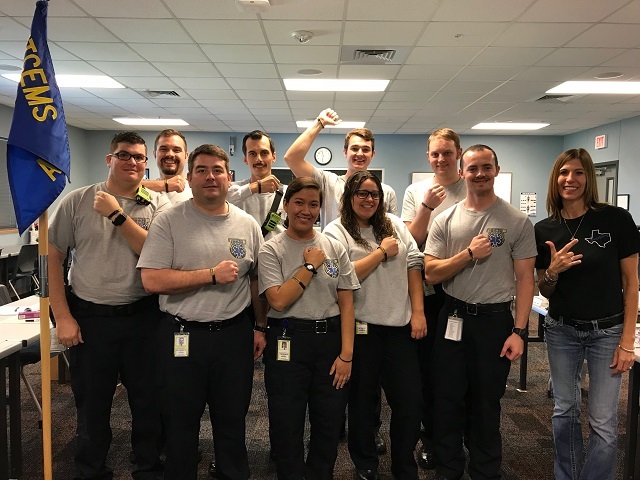 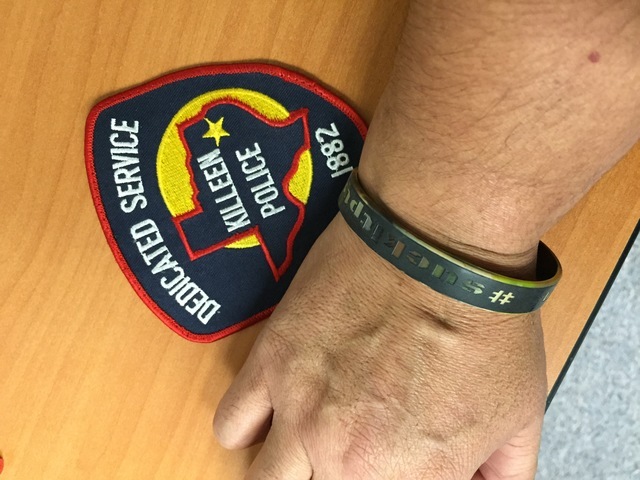 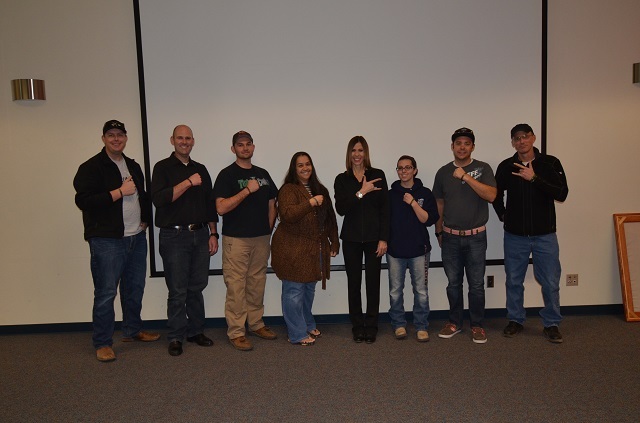 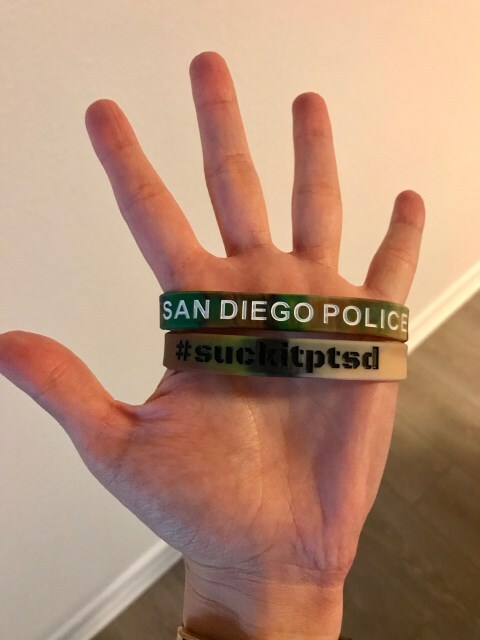 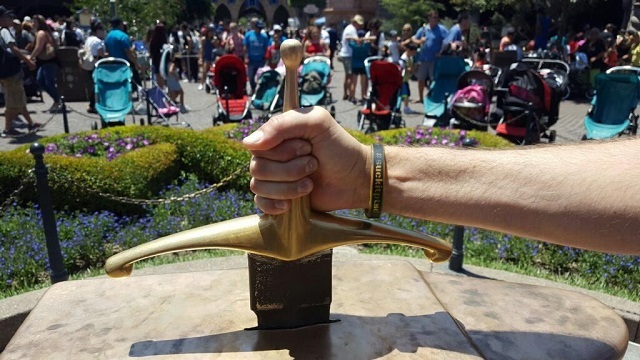 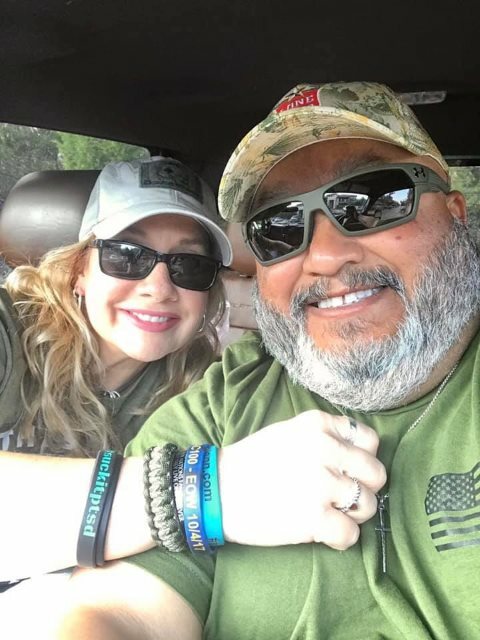 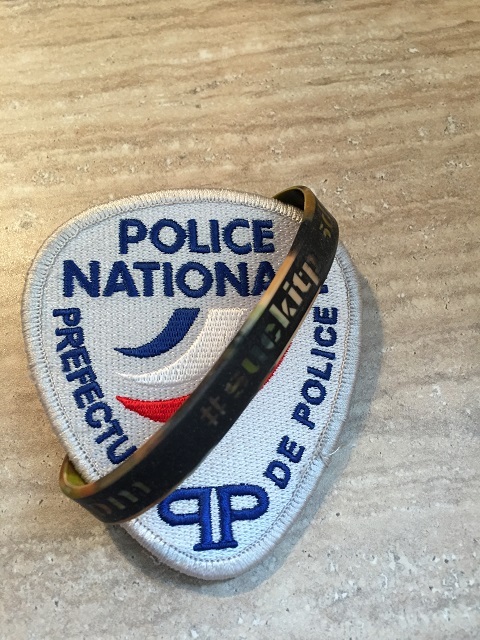 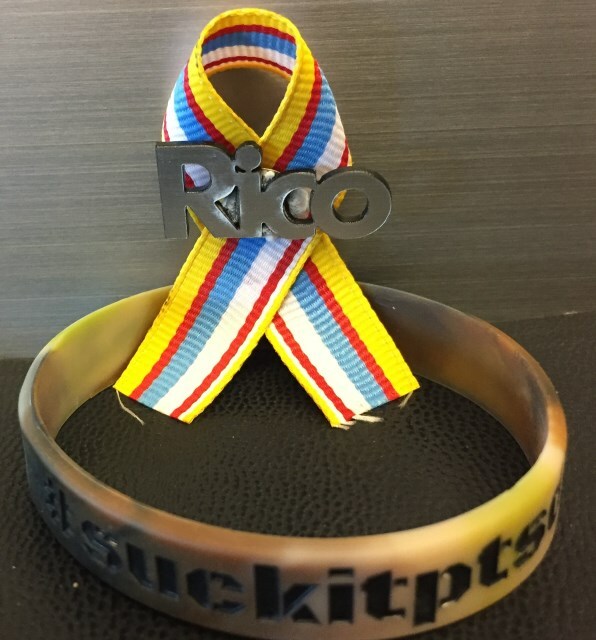 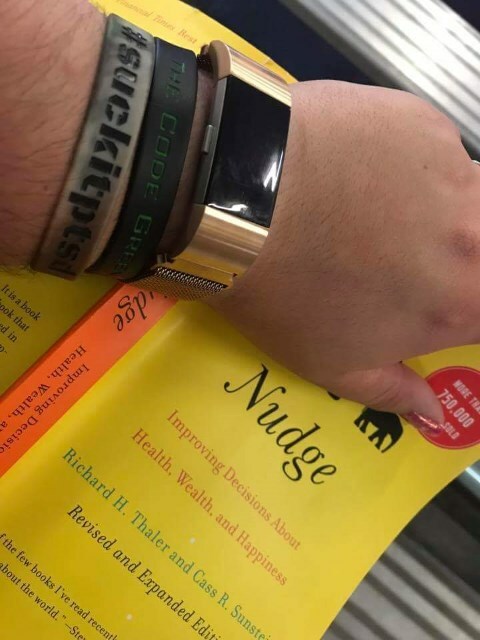 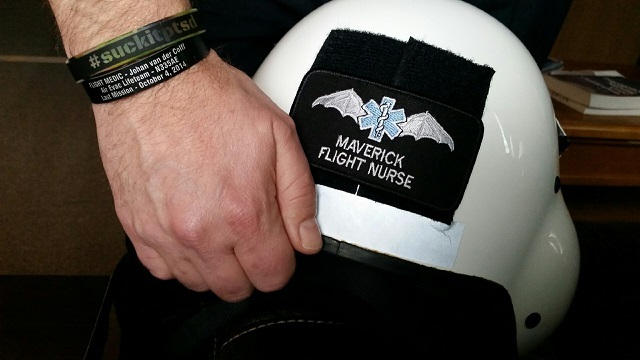 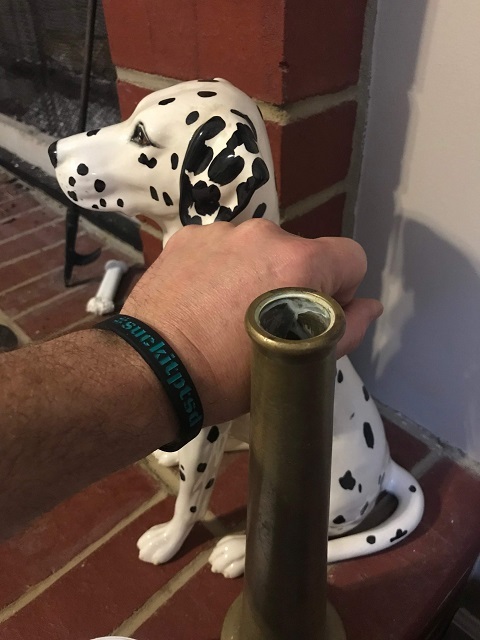 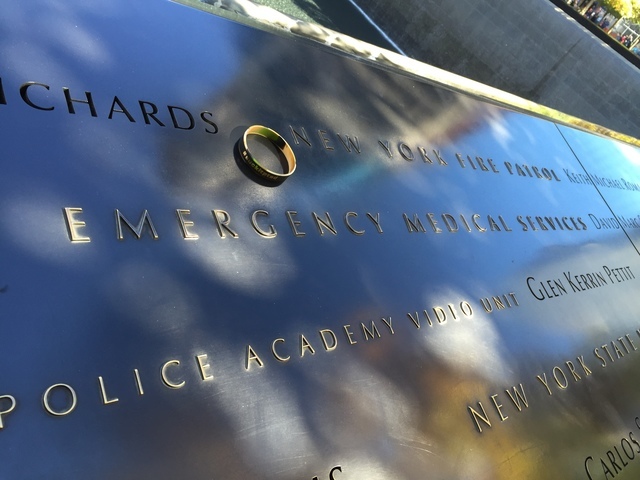 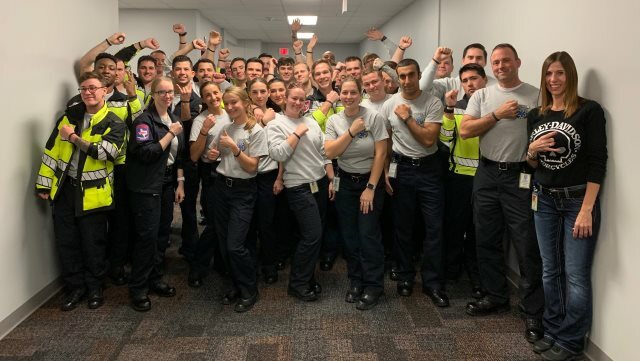 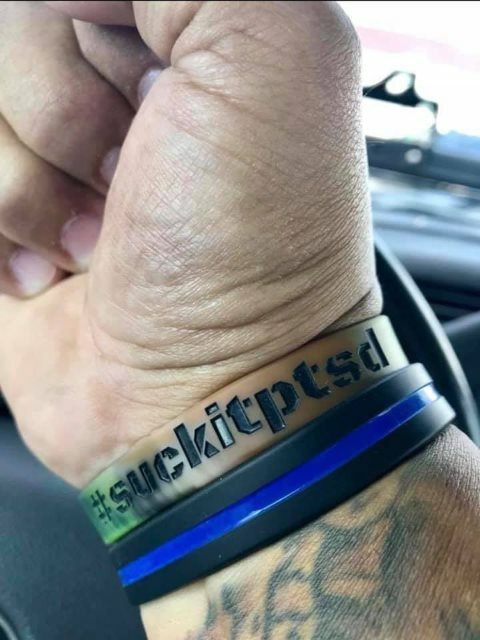 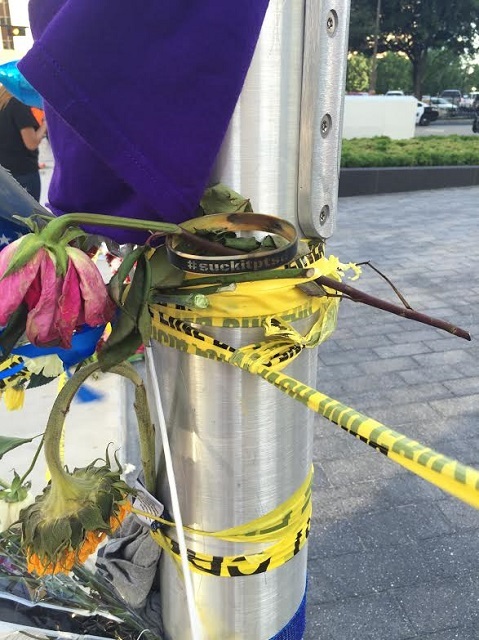 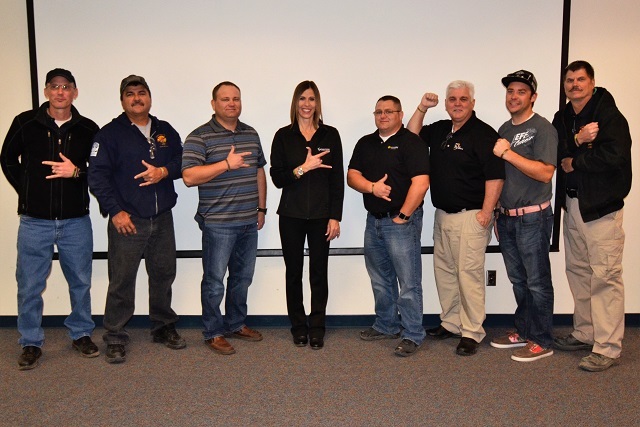 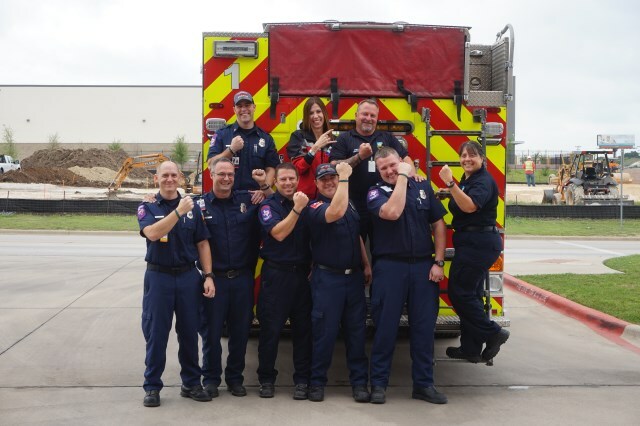 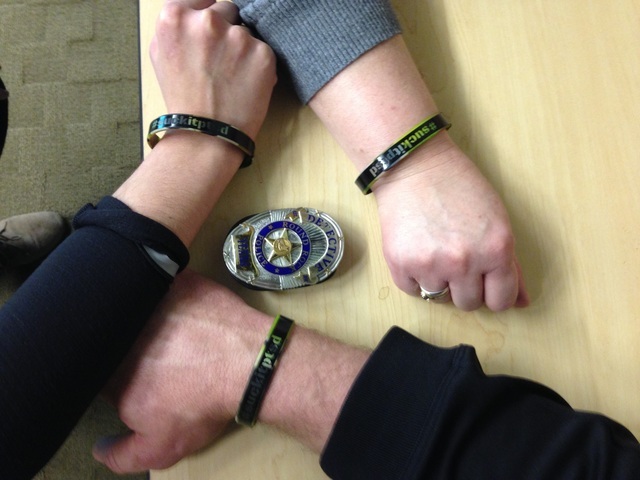 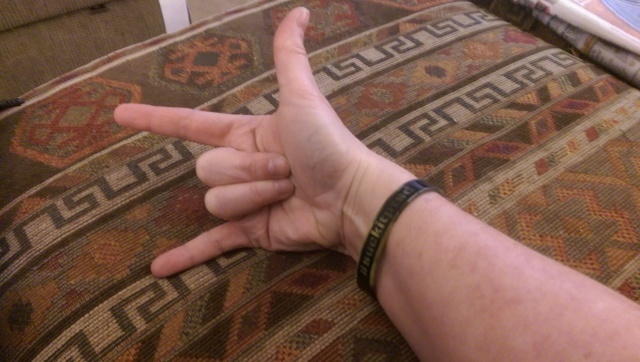 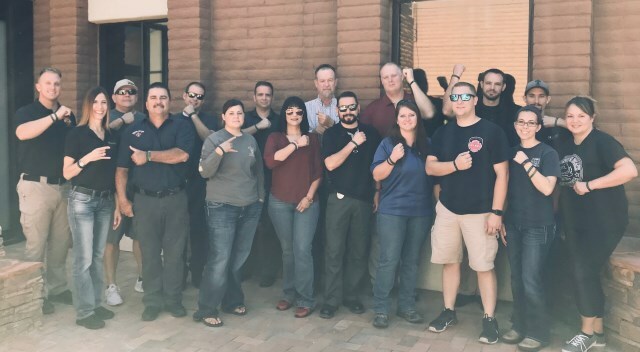 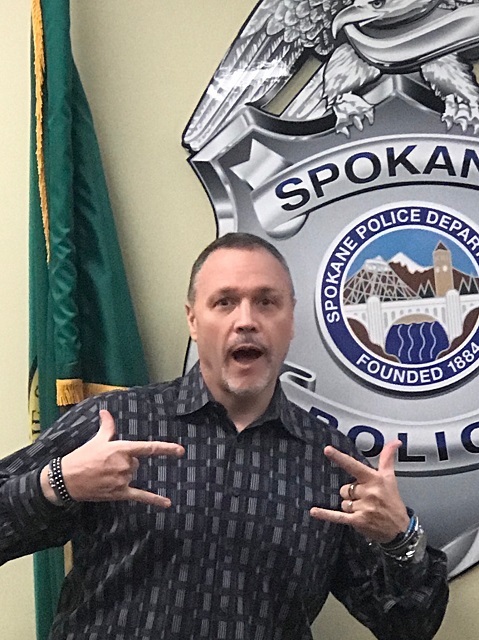 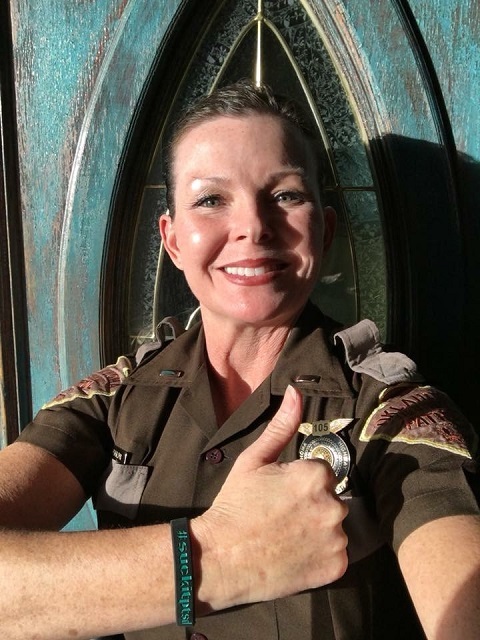 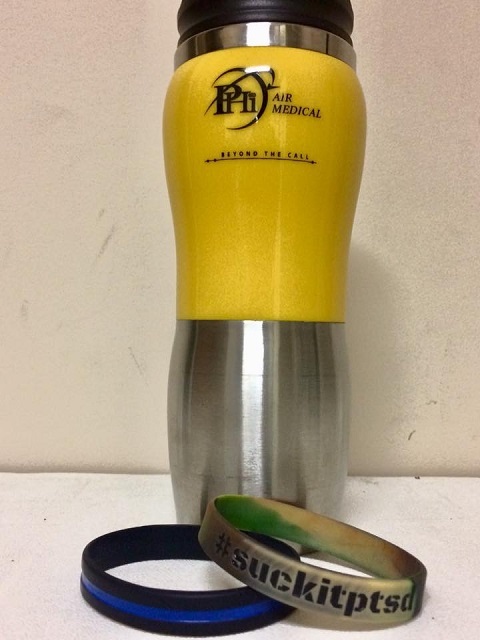 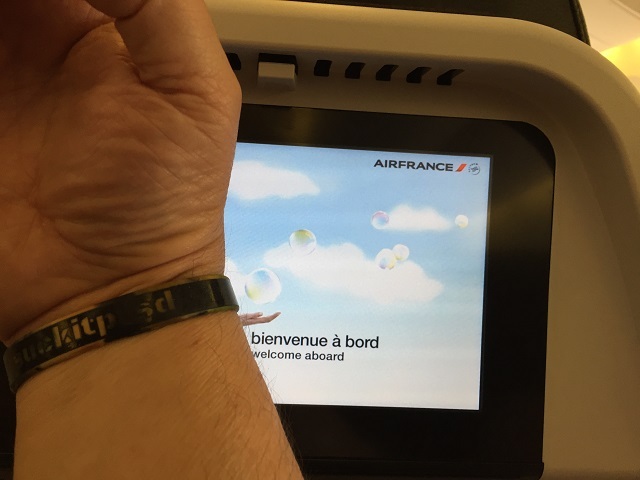 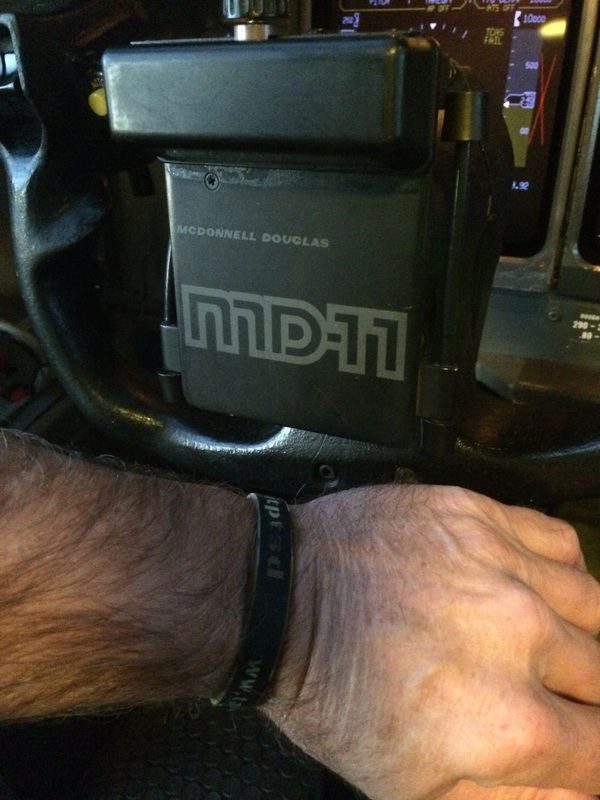 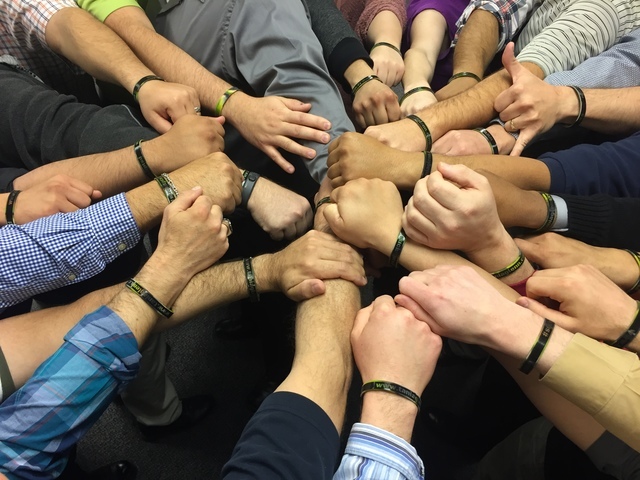 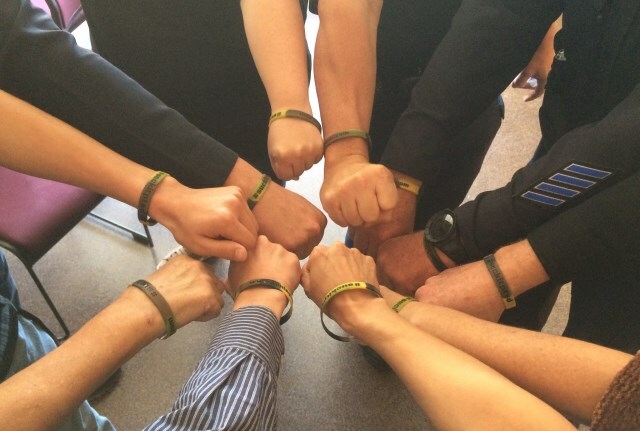 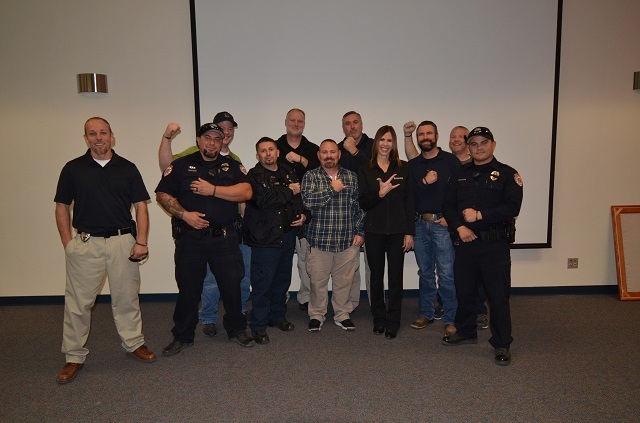 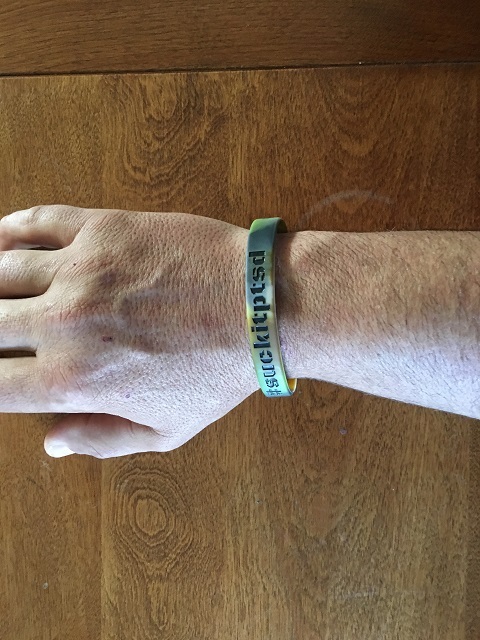 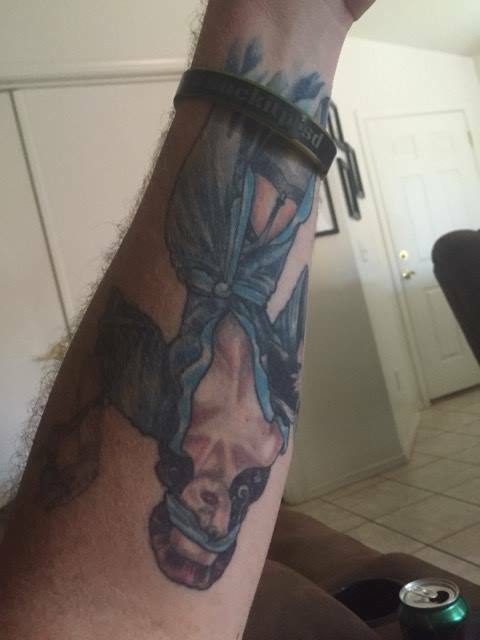 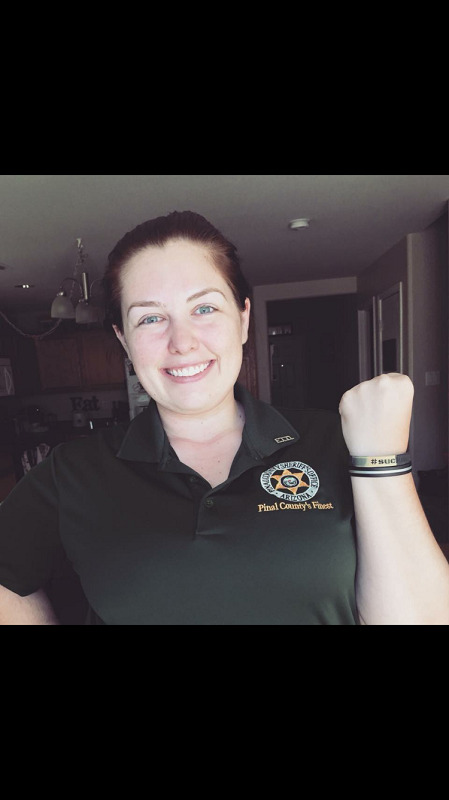 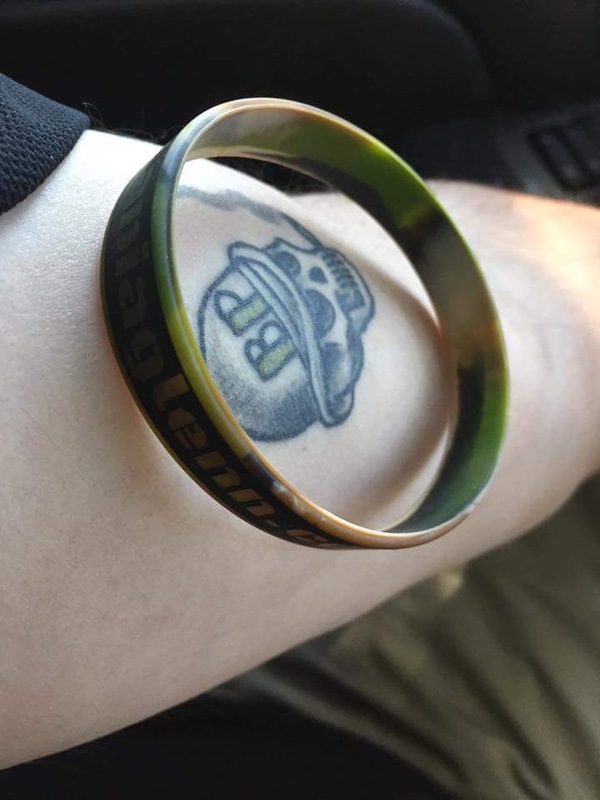 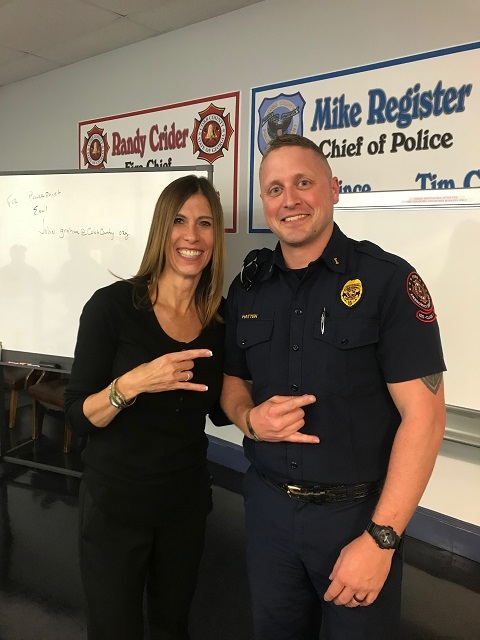 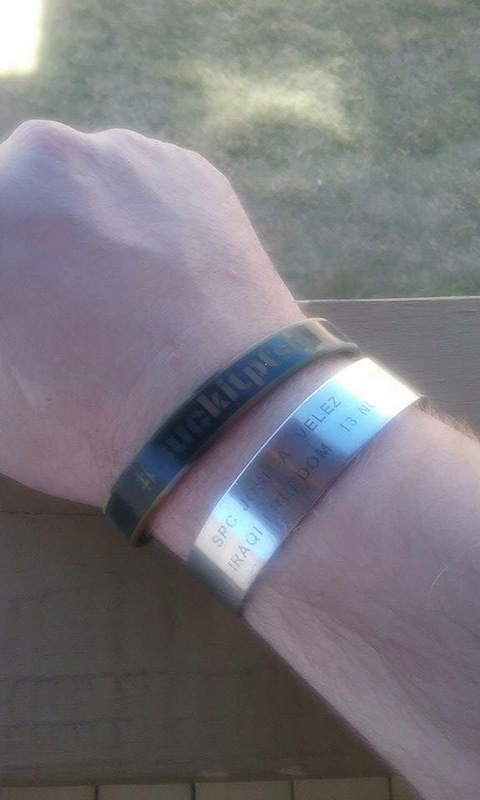 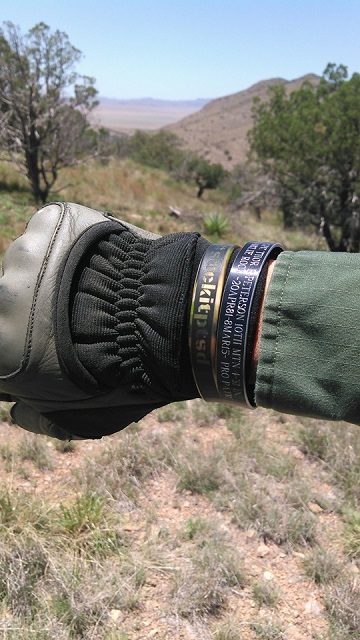 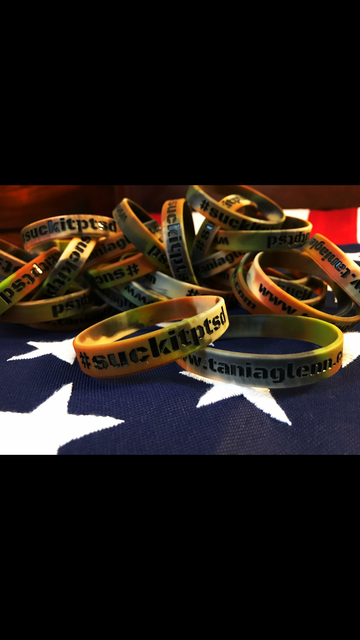 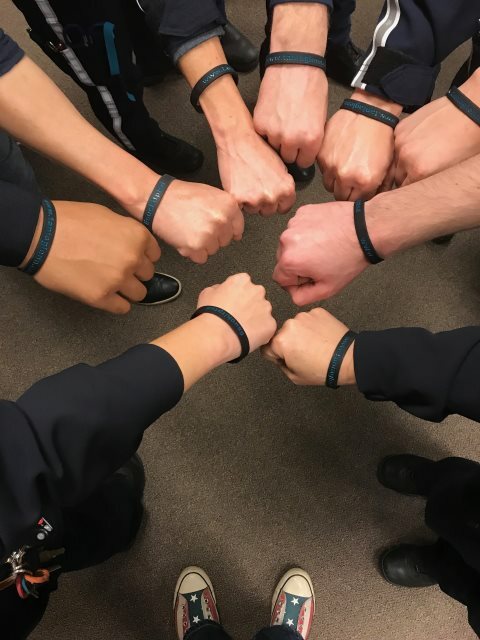 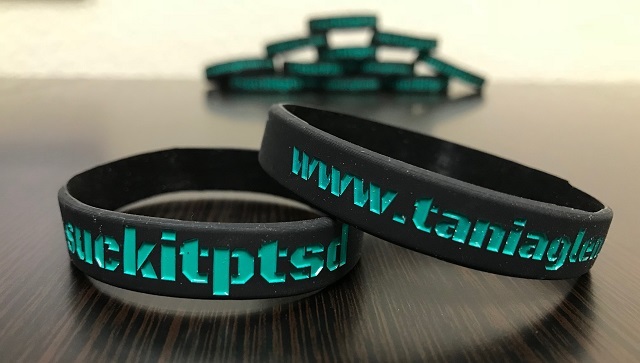 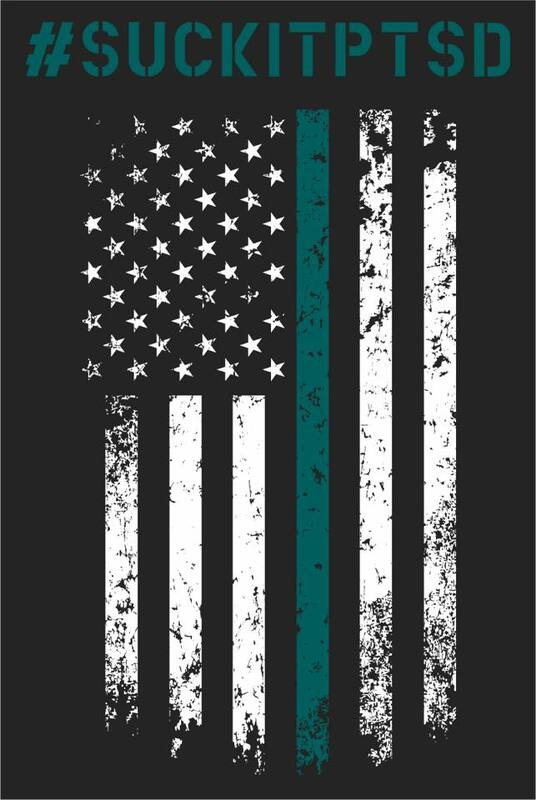 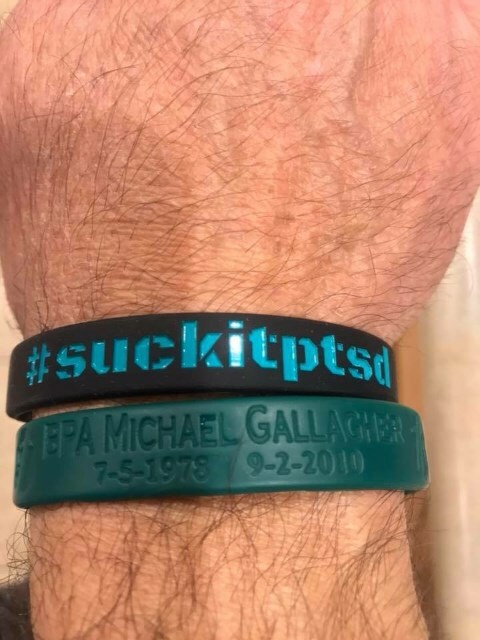 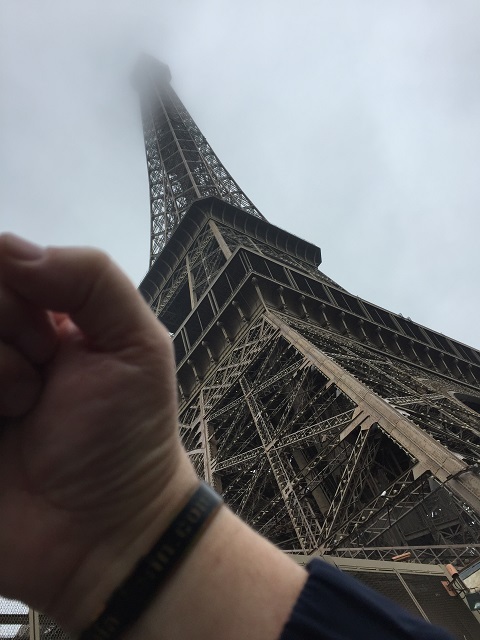 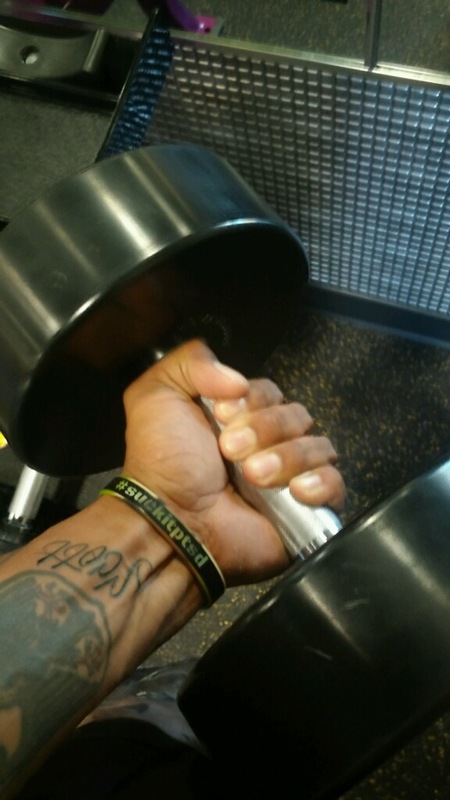 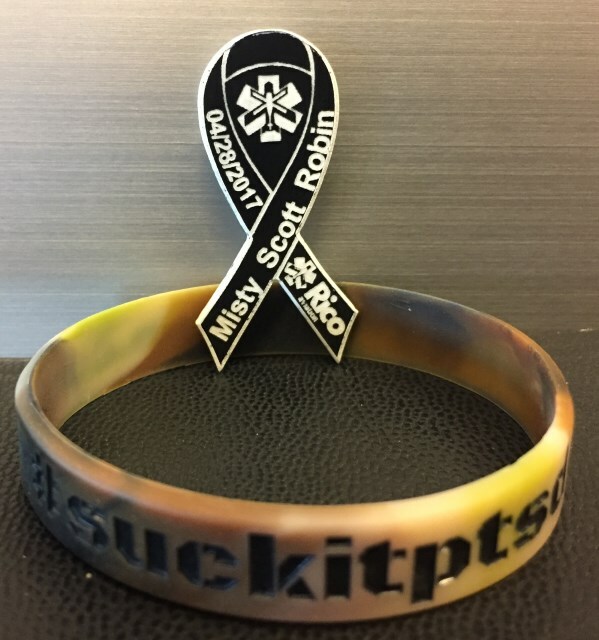 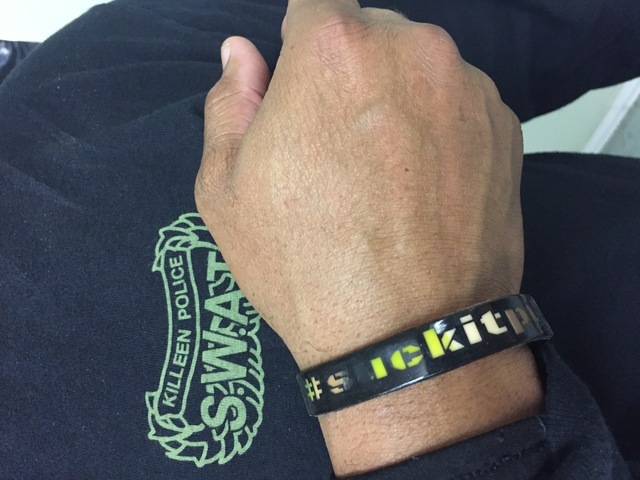 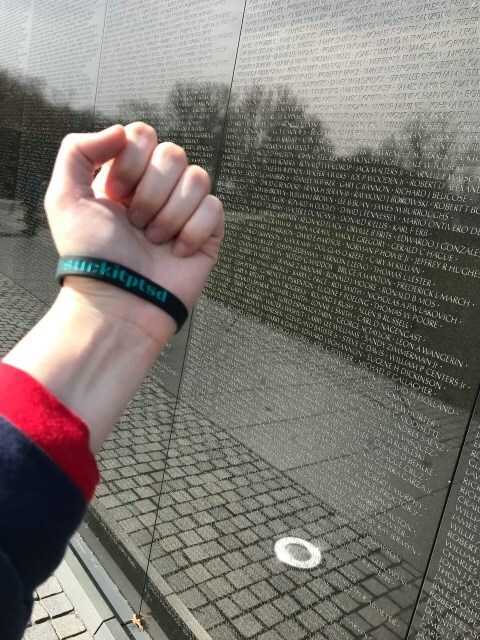 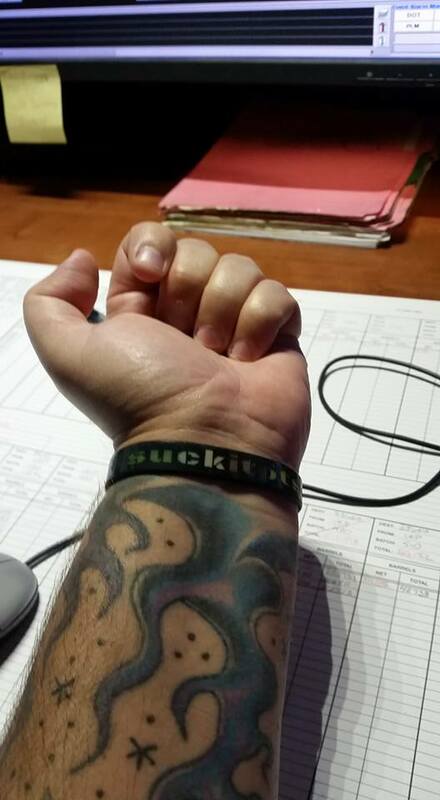 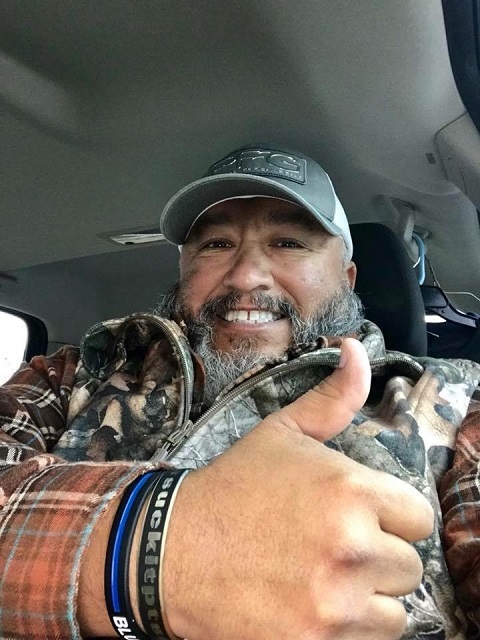 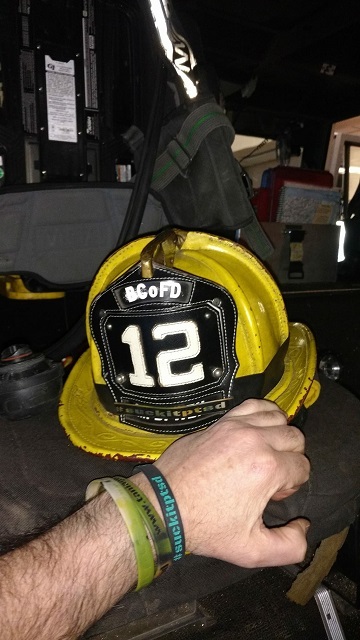 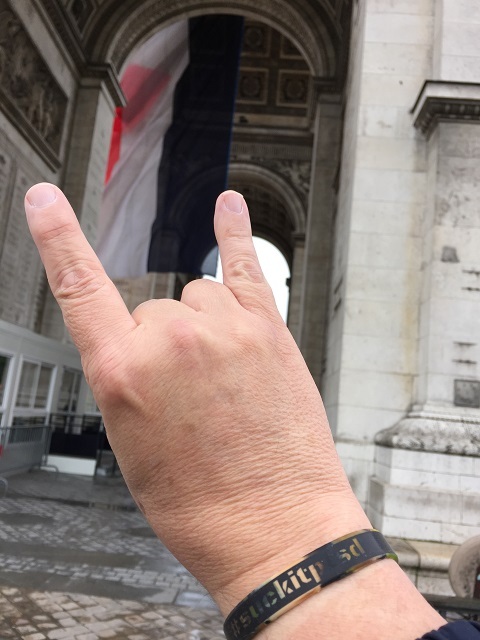 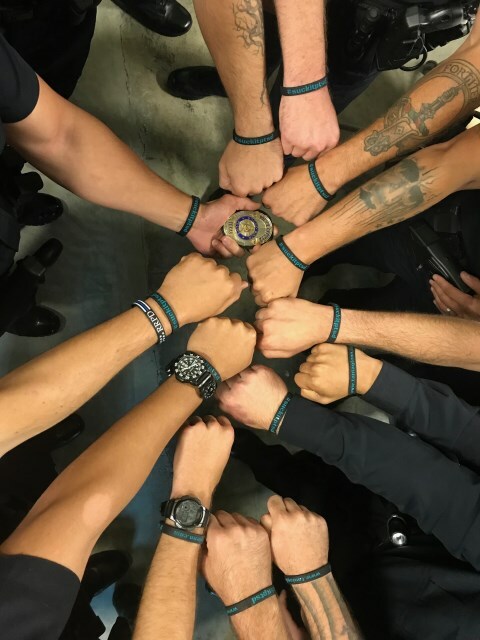 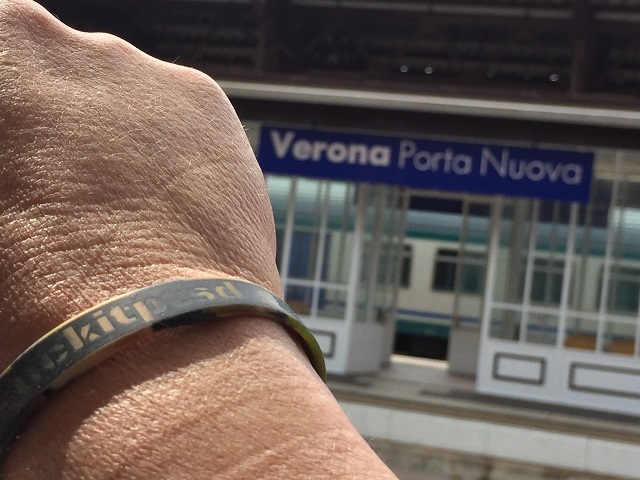 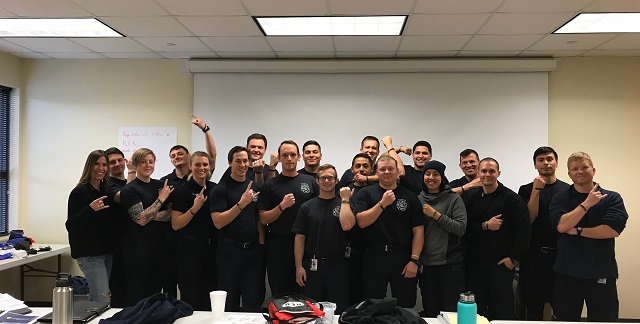 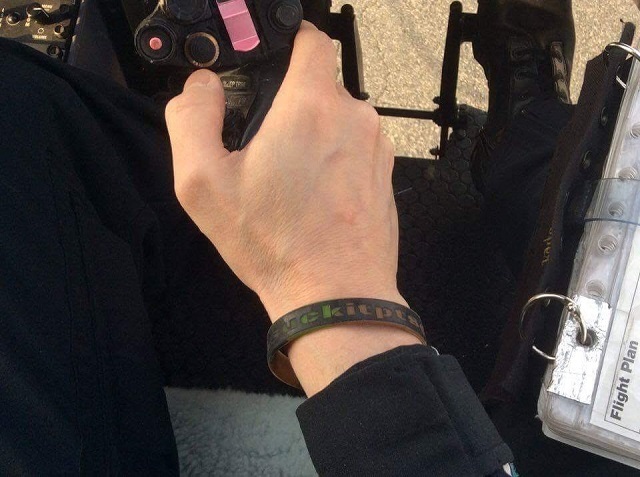 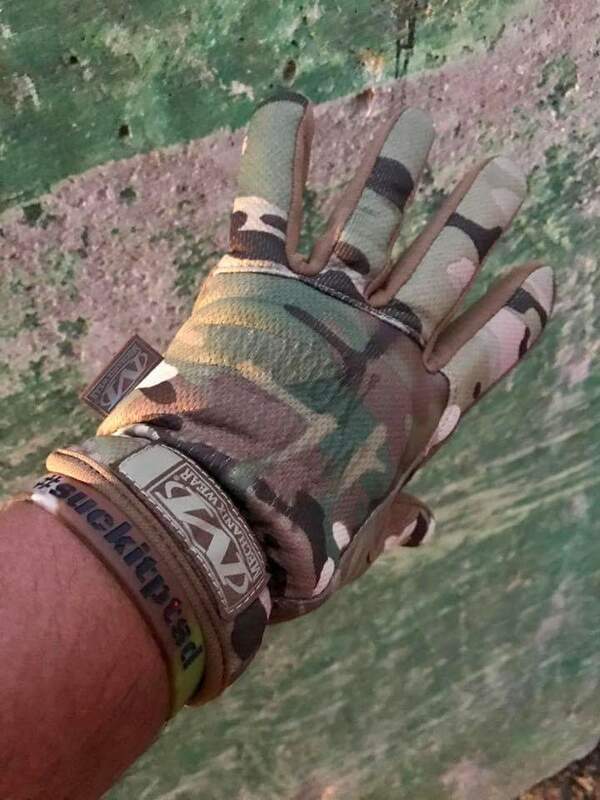 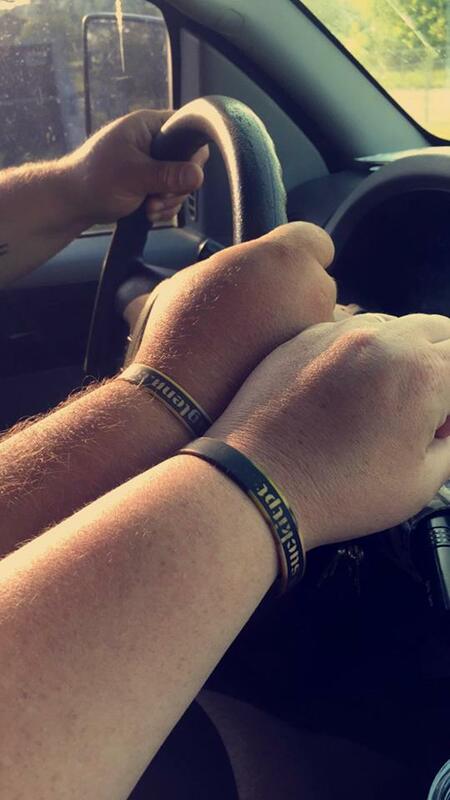 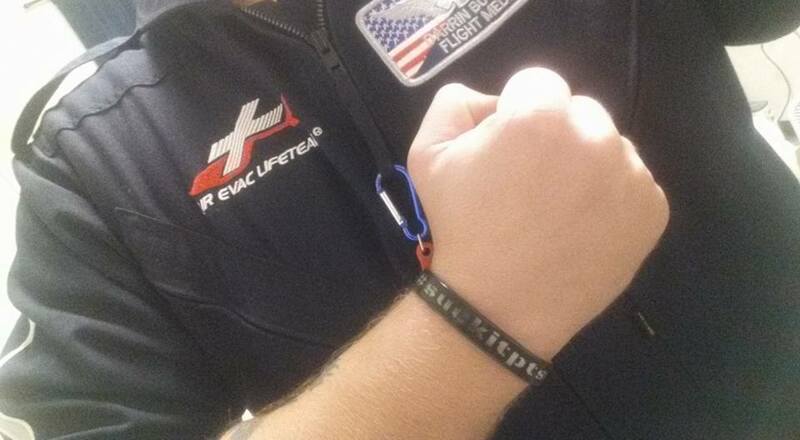 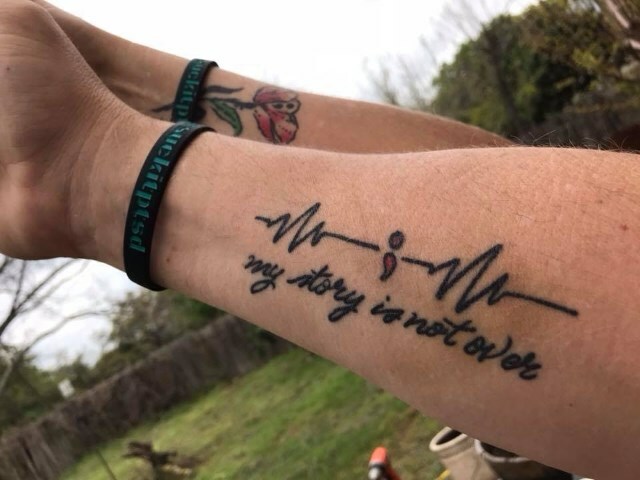 Soon after the same patient created the prototype for the wrist band that is now bringing together a community of first responders, veterans and active duty military members who want to raise awareness, fight PTSD, encourage resilience and help others. 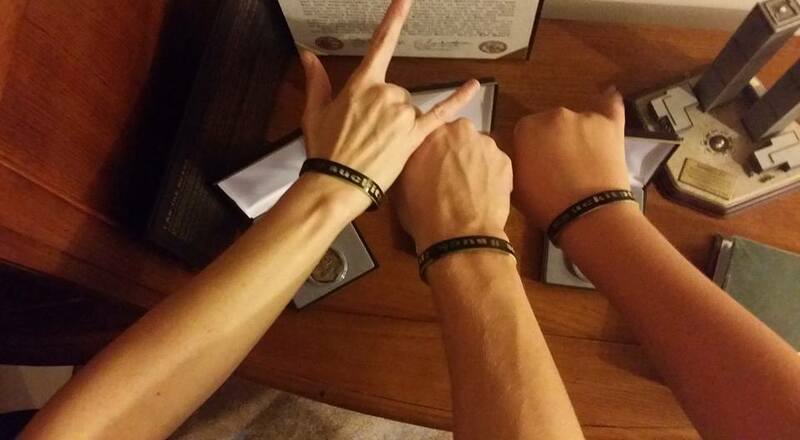 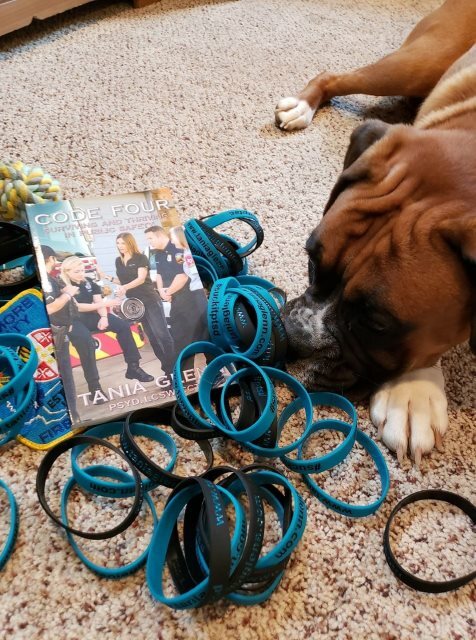 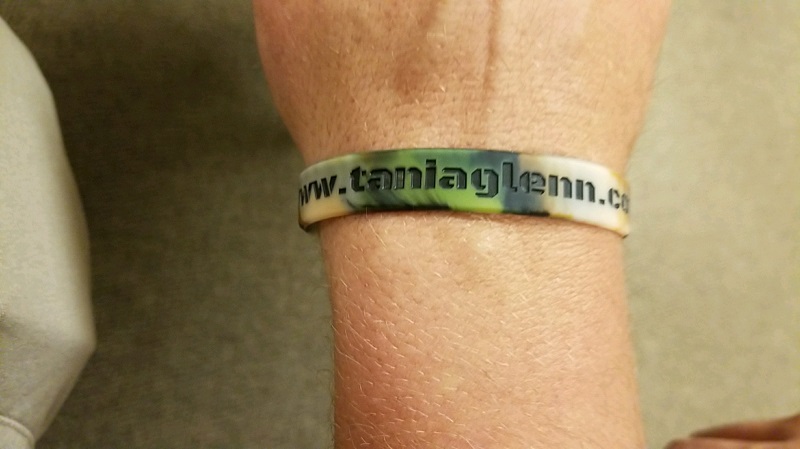 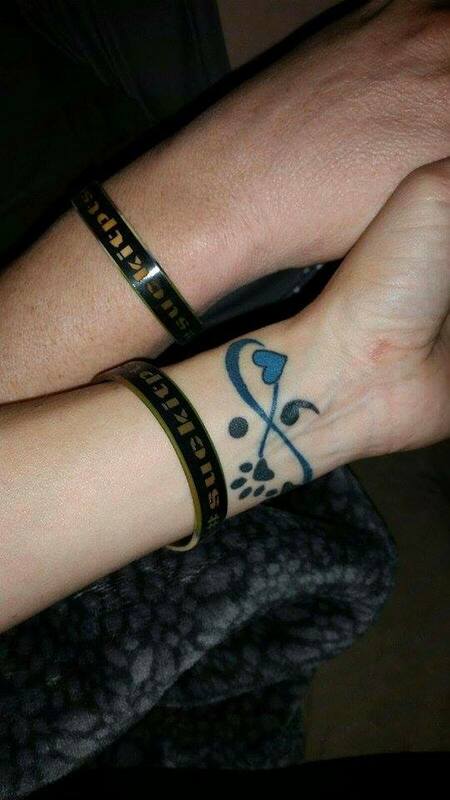 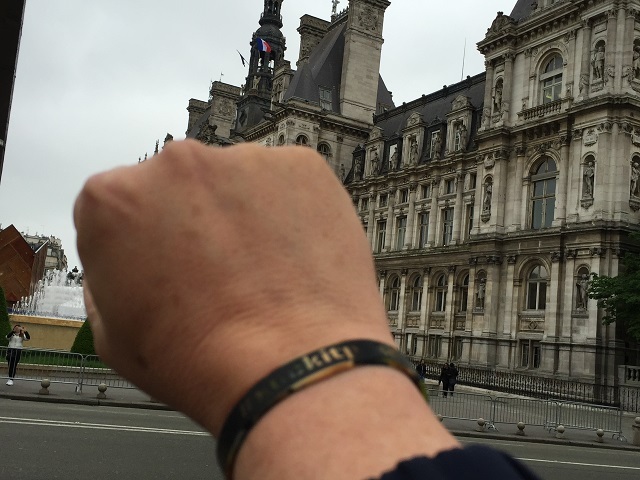 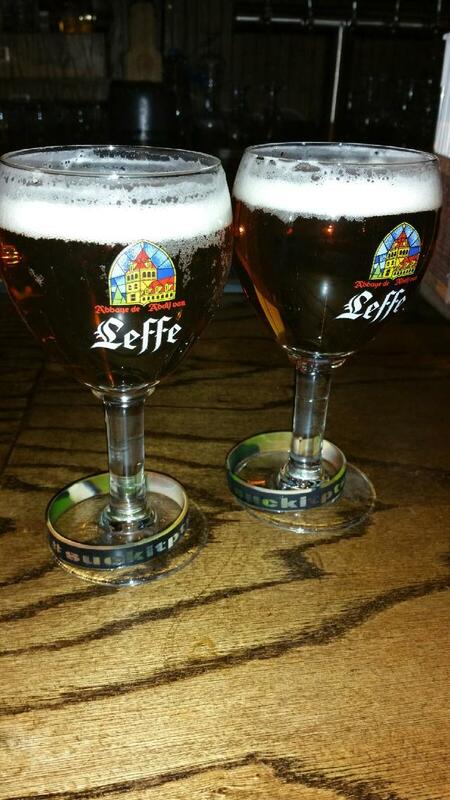 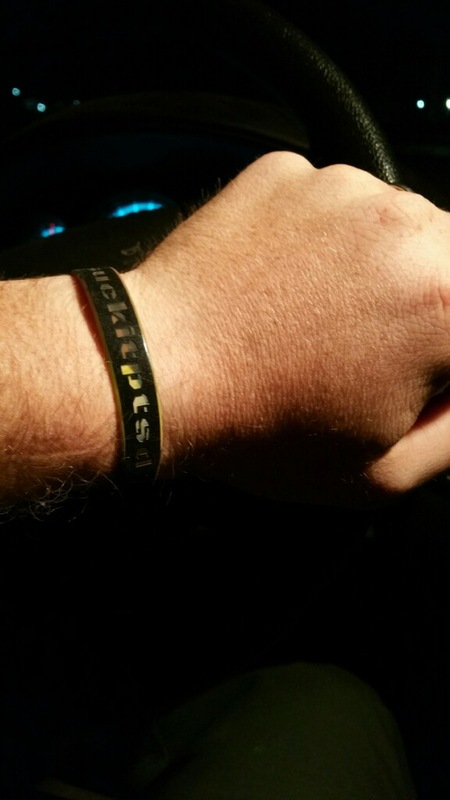 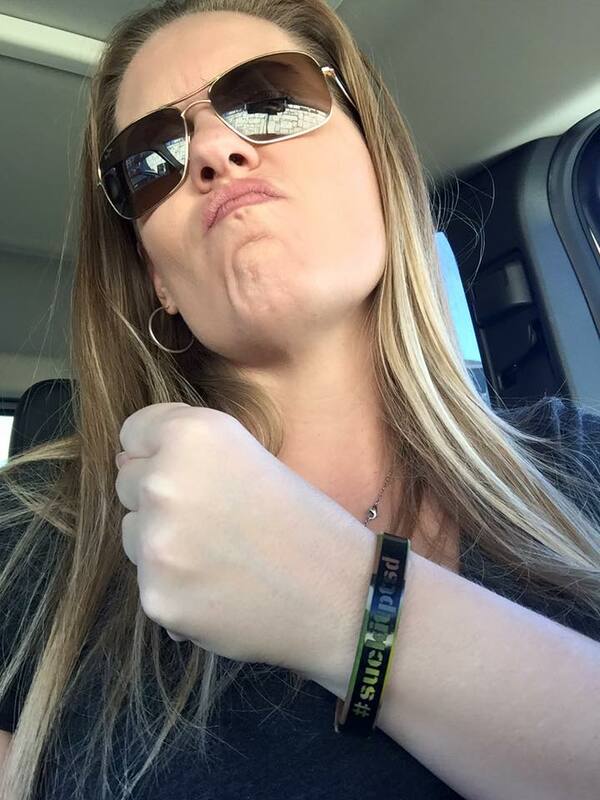 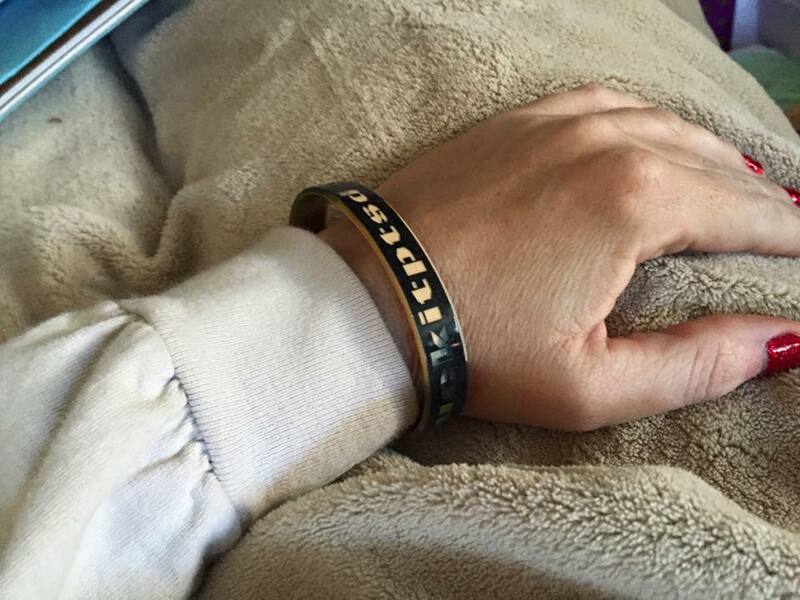 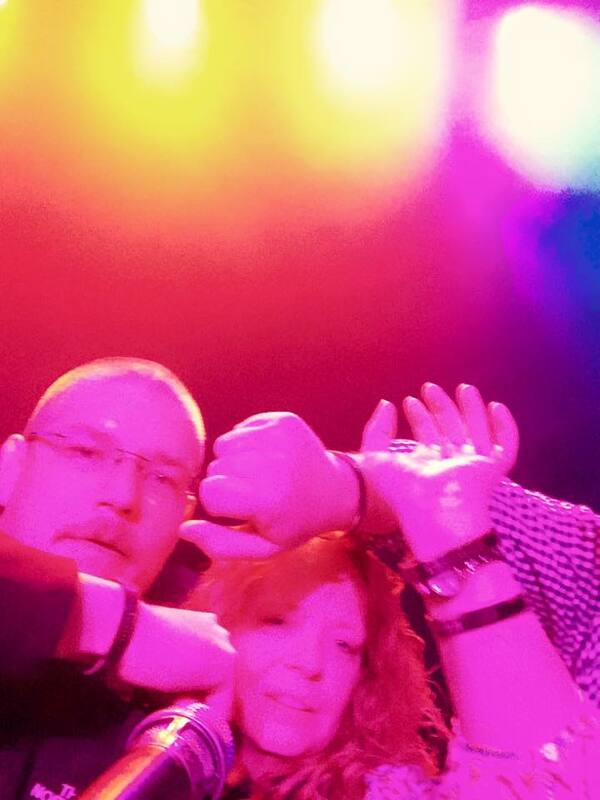 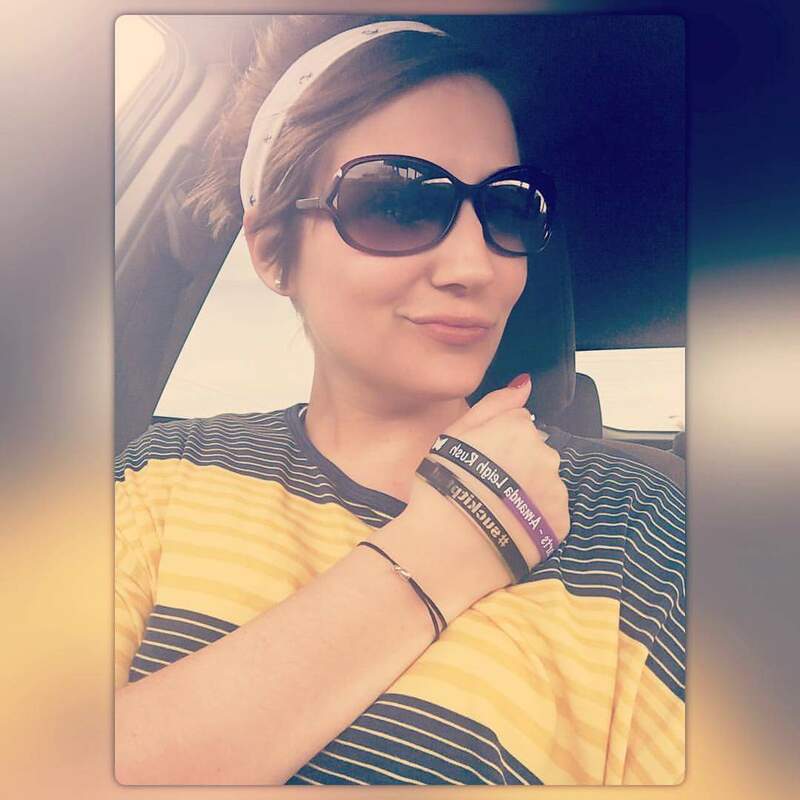 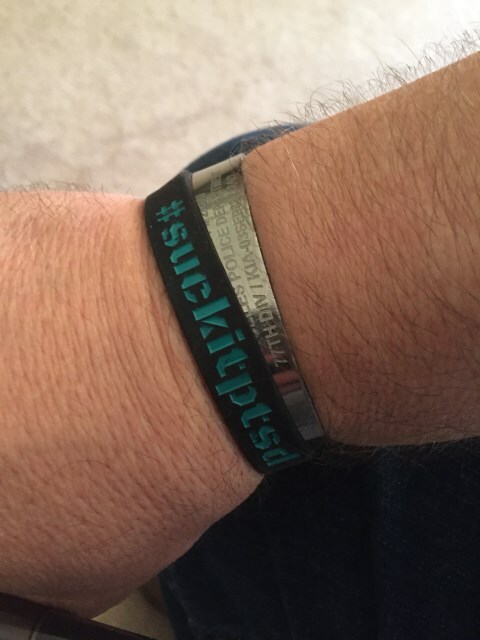 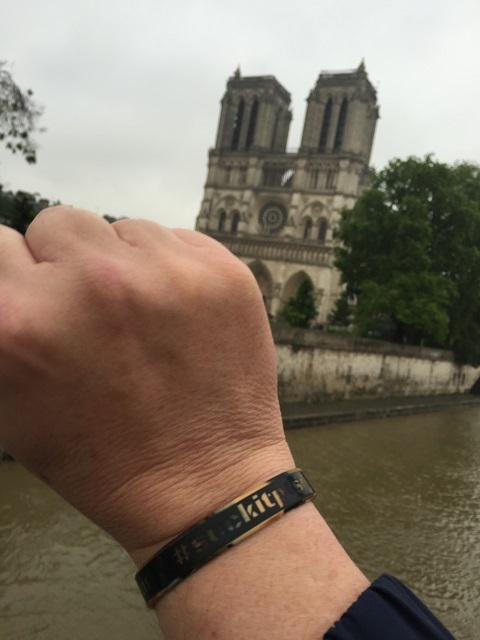 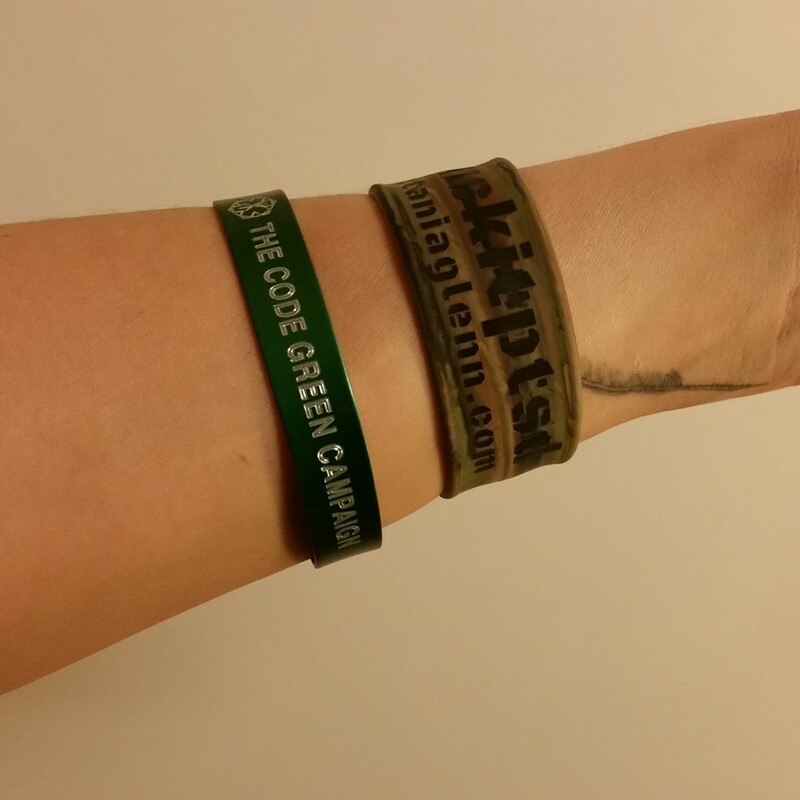 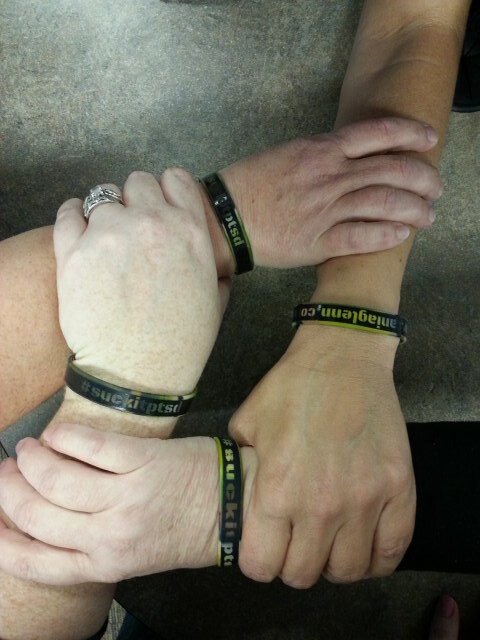 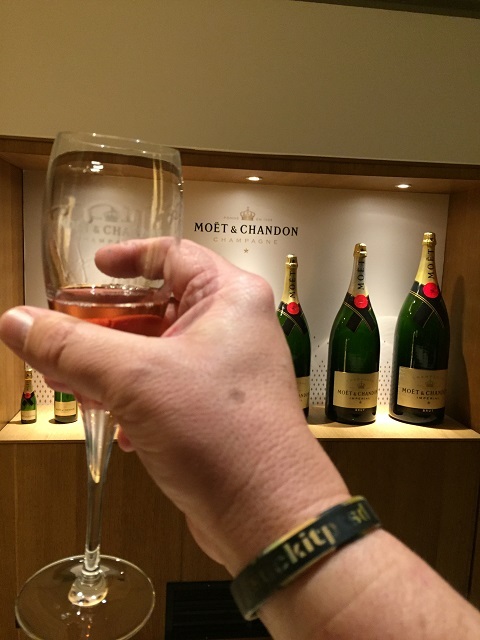 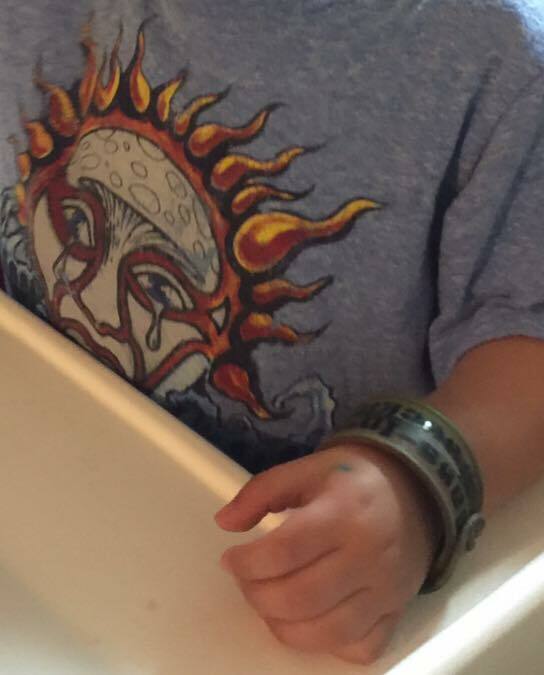 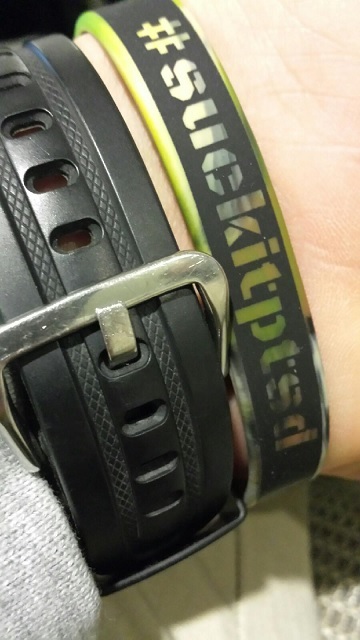 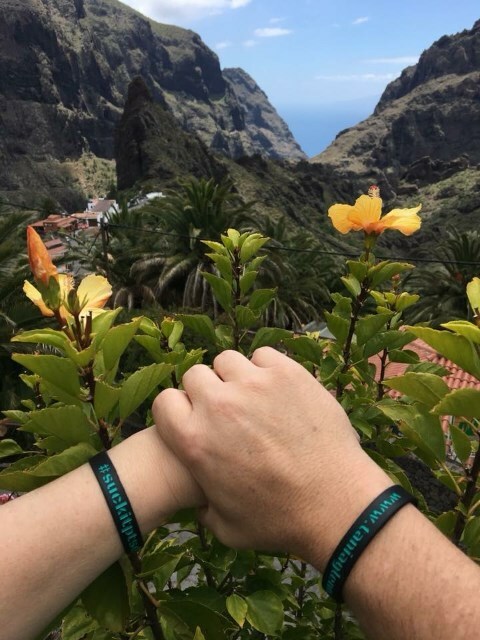 If you would like wrist bands, please email Tania at [email protected]. 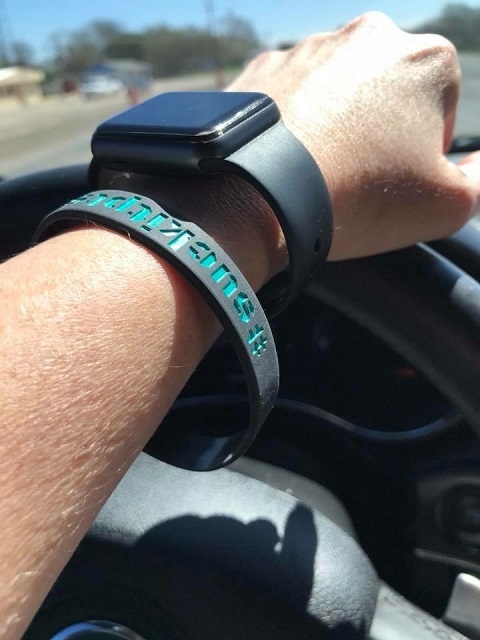 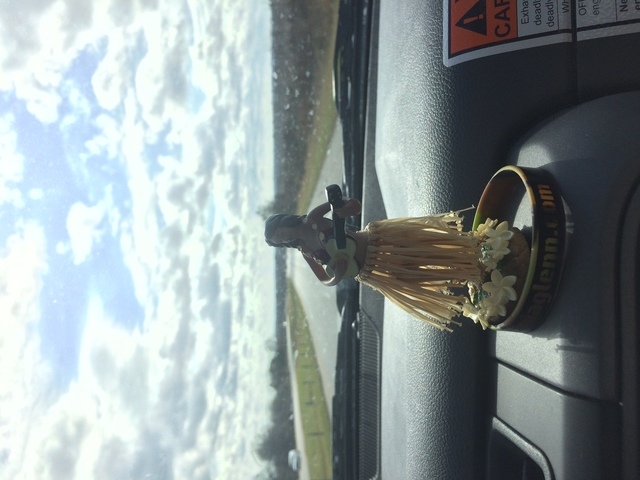 Include a mailing address and the number of bands that you want. 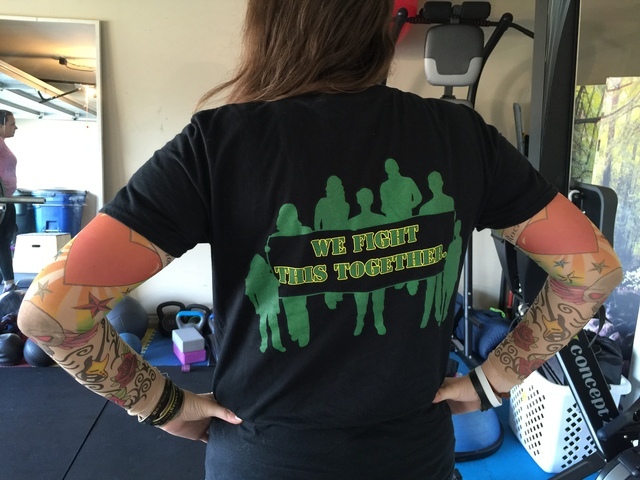 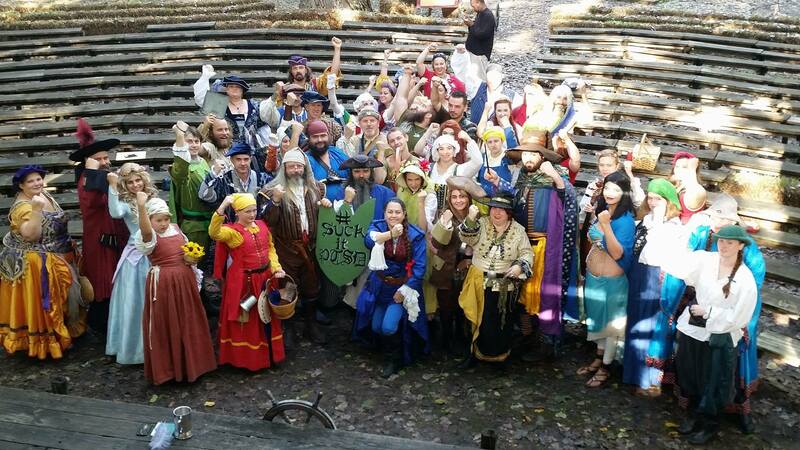 We fight this together!